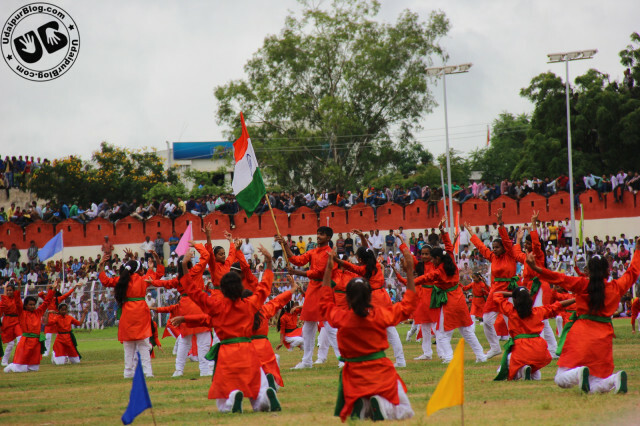 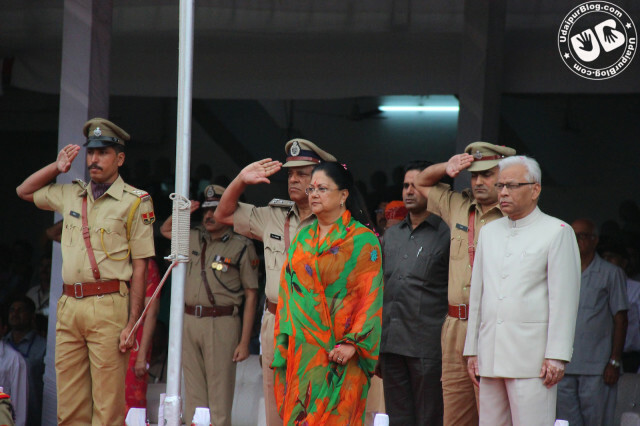 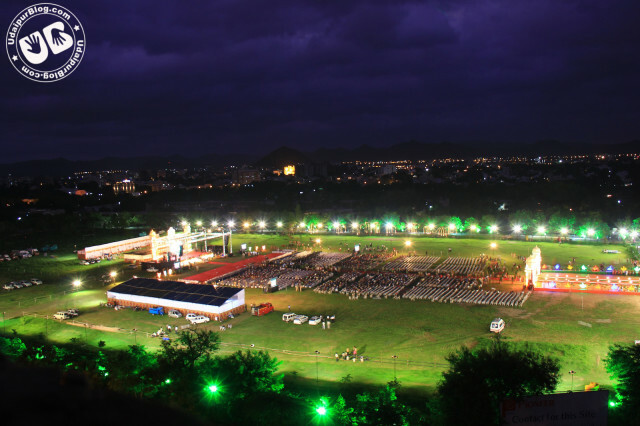 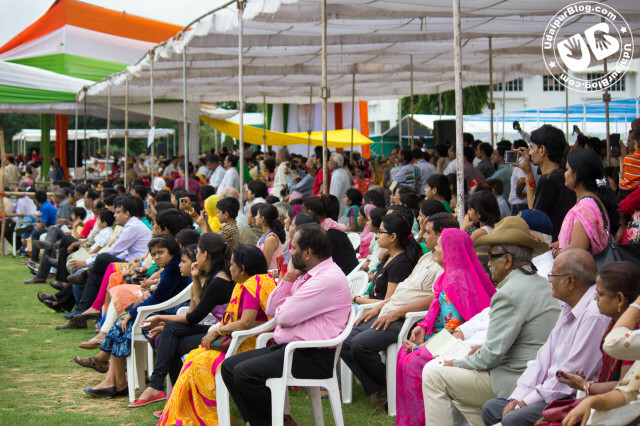 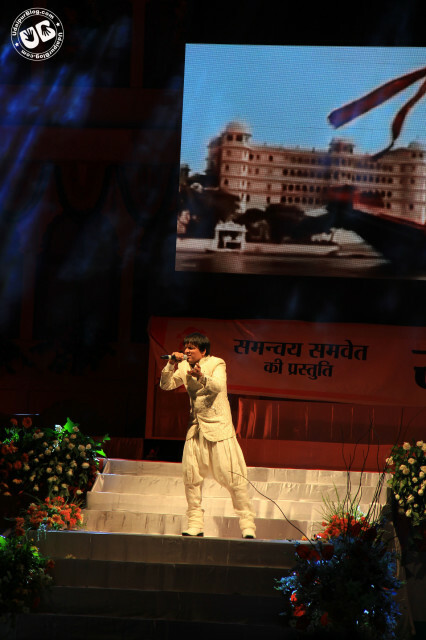 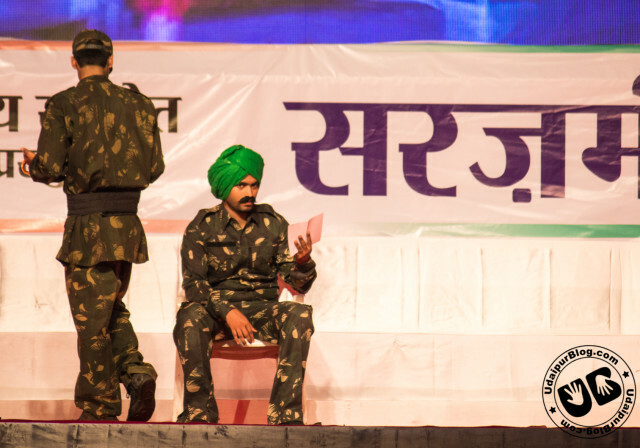 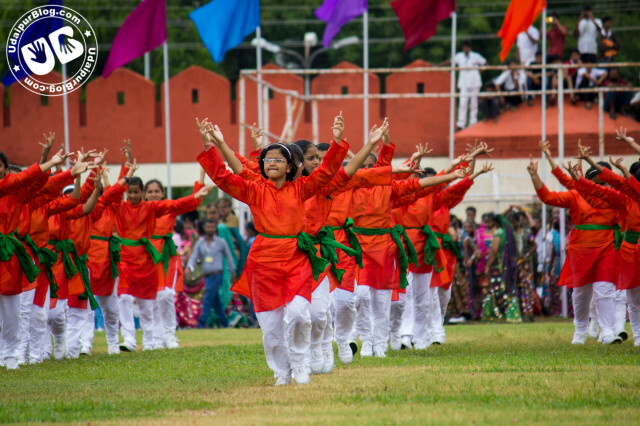 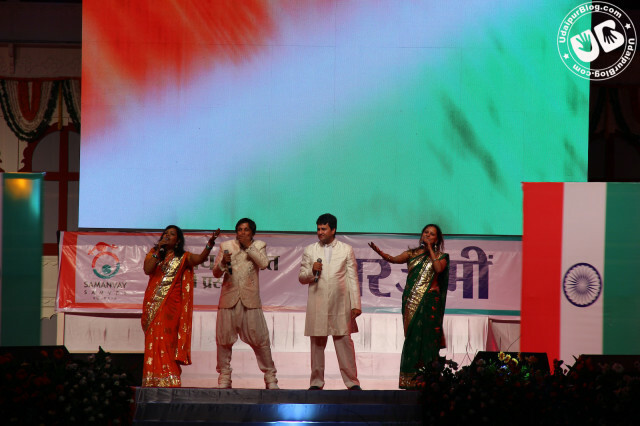 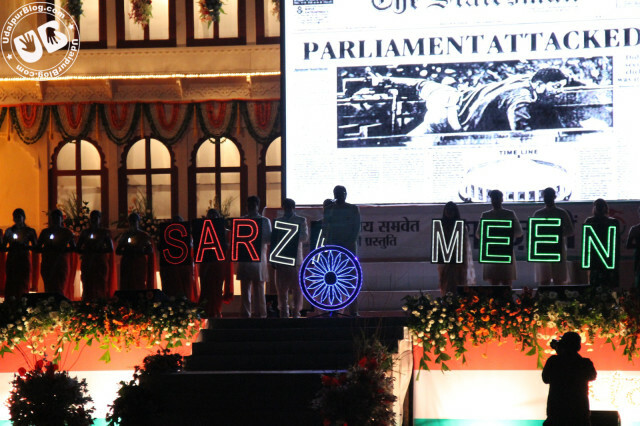 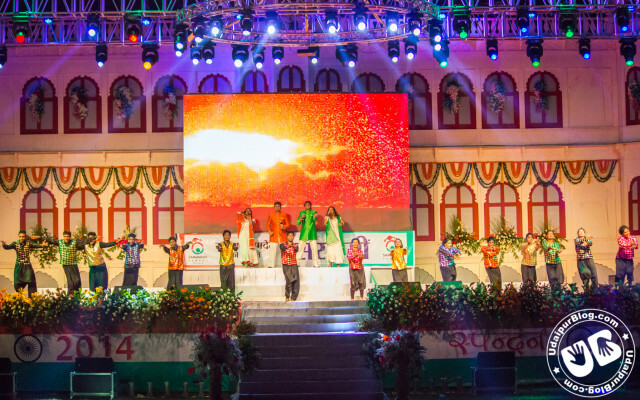 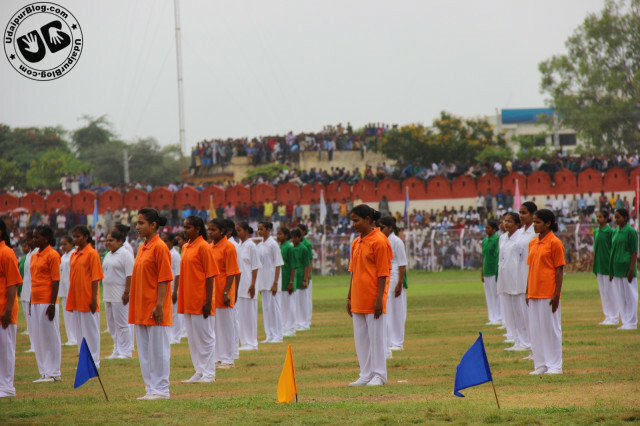 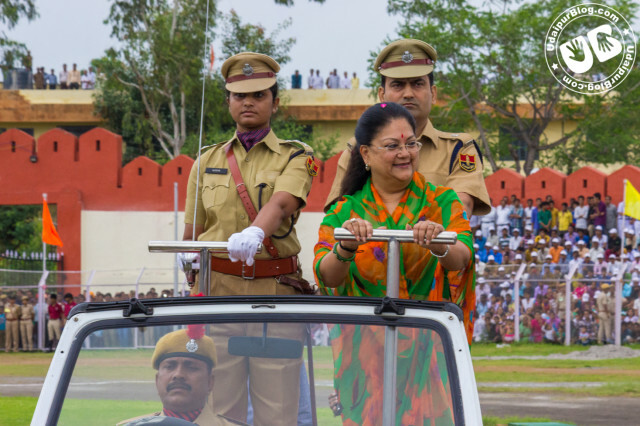 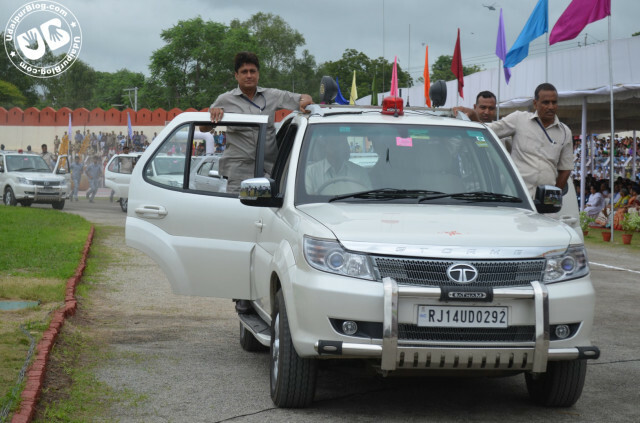 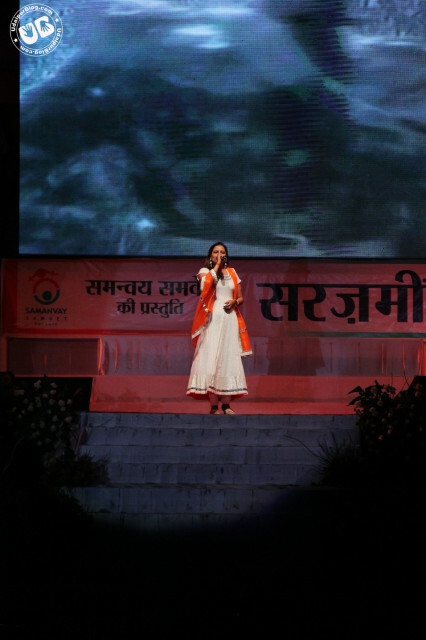 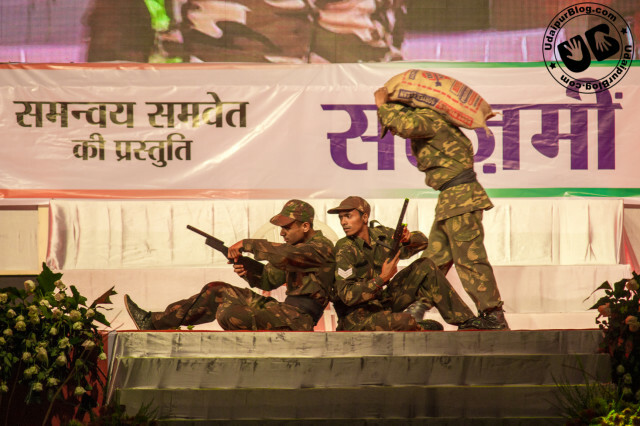 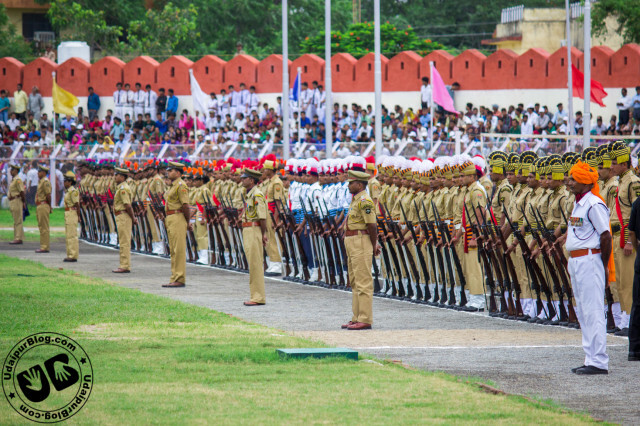 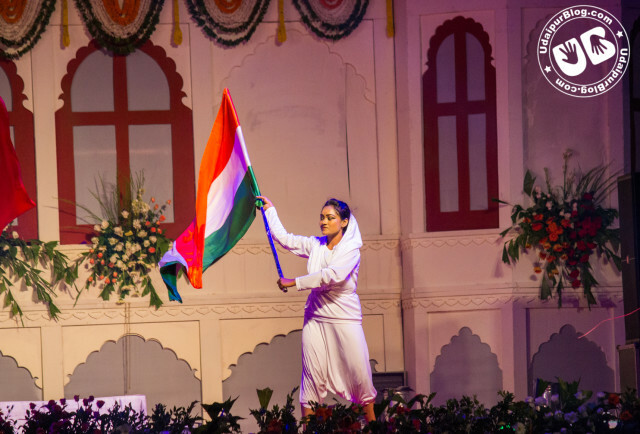 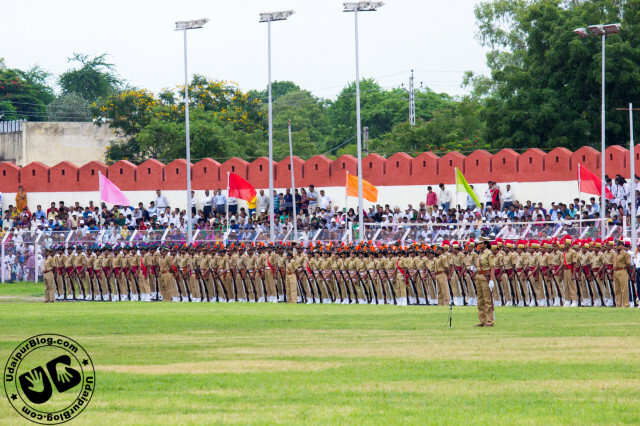 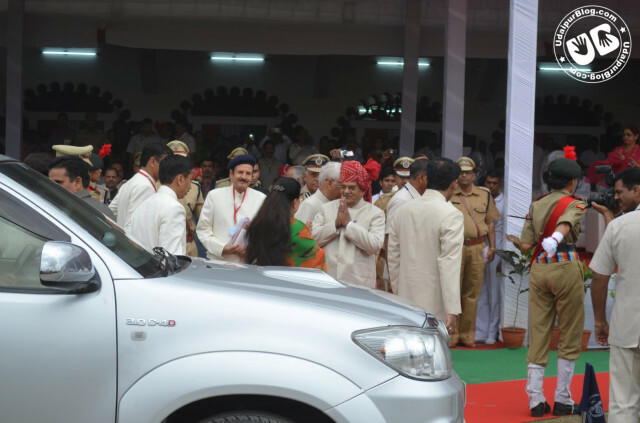 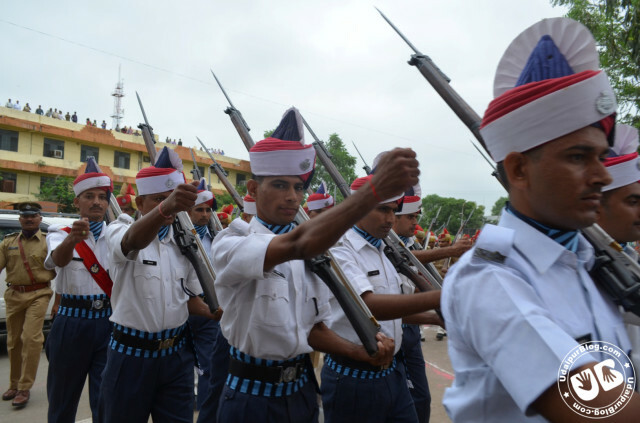 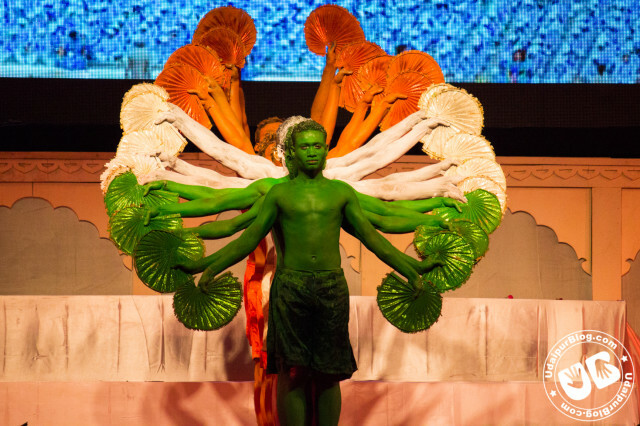 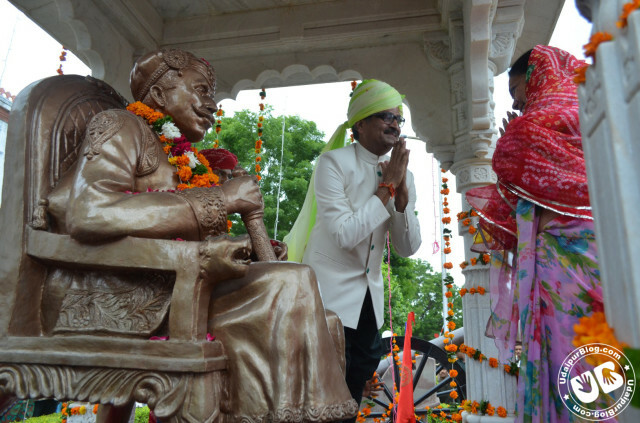 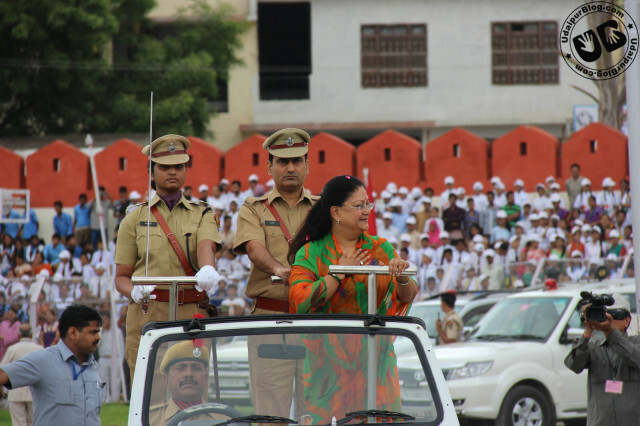 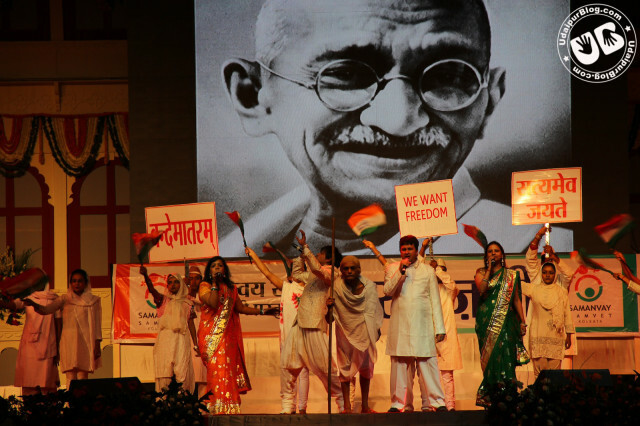 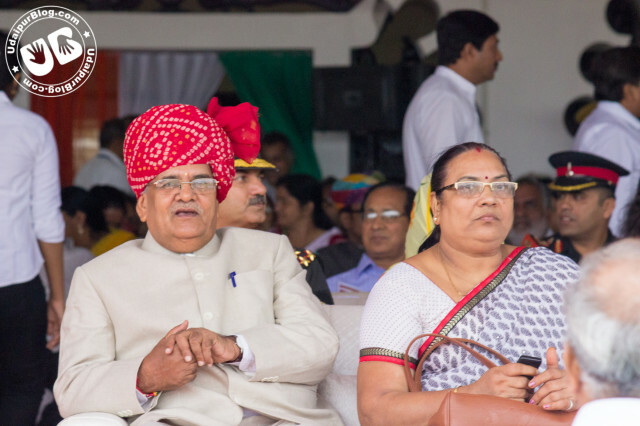 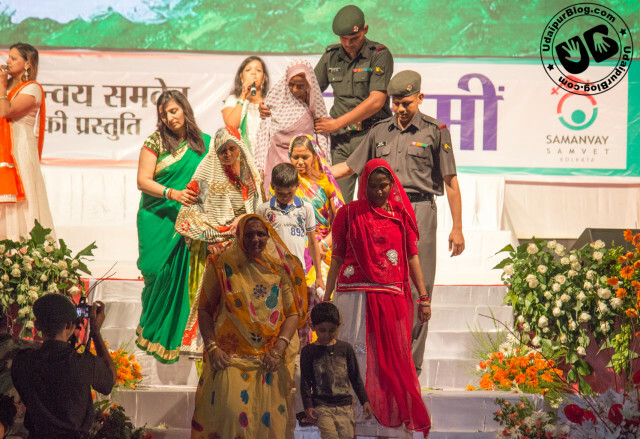 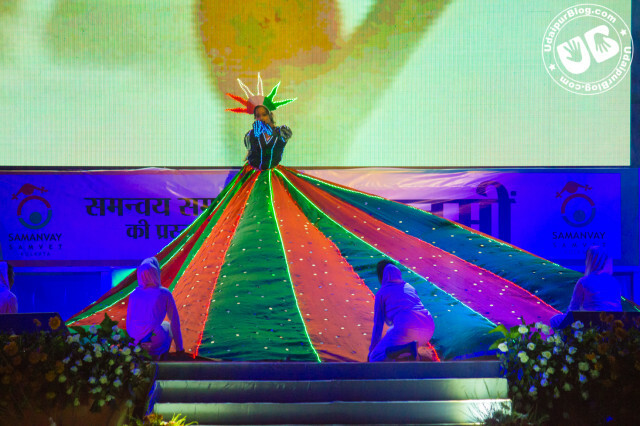 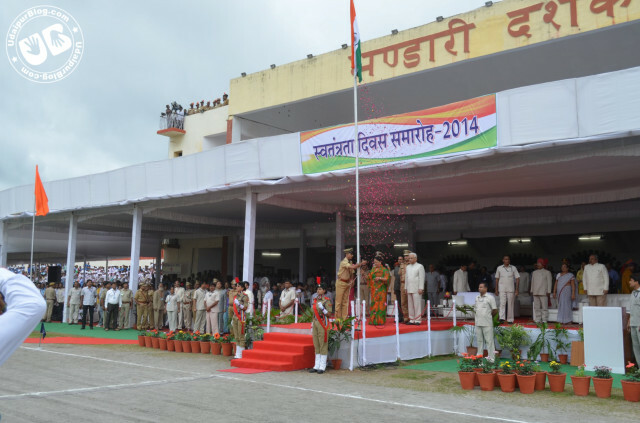 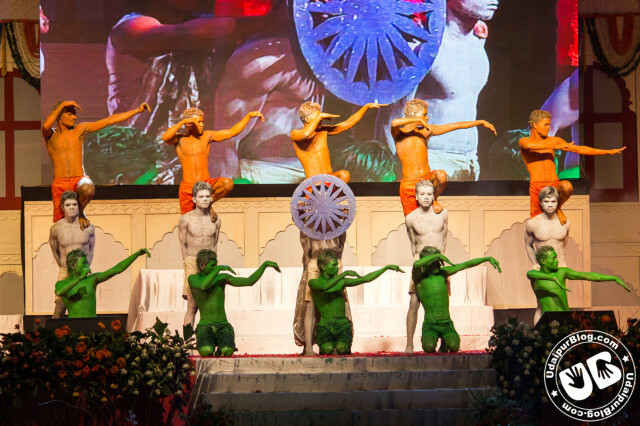 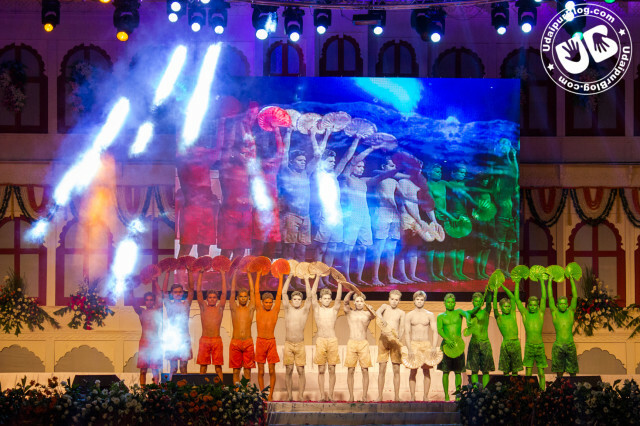 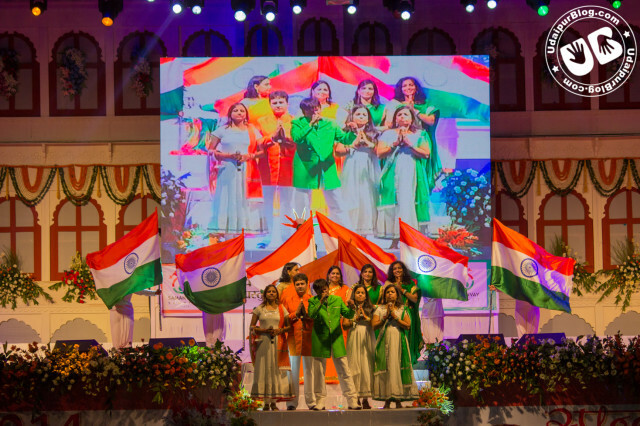 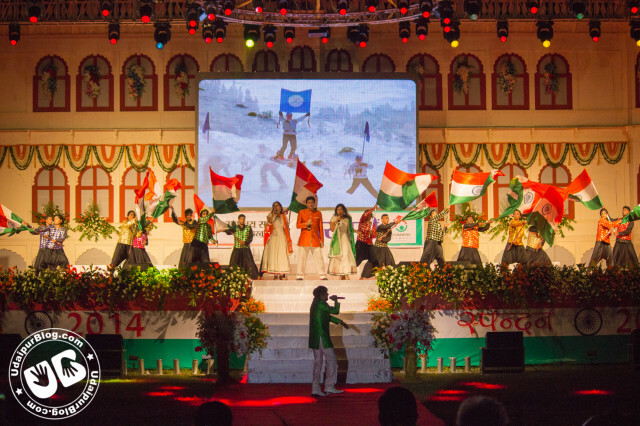 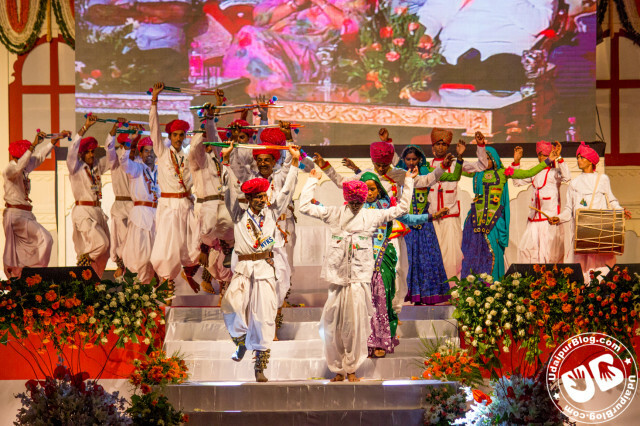 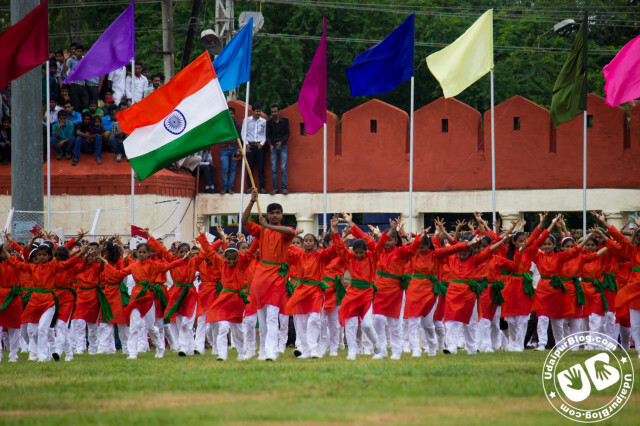 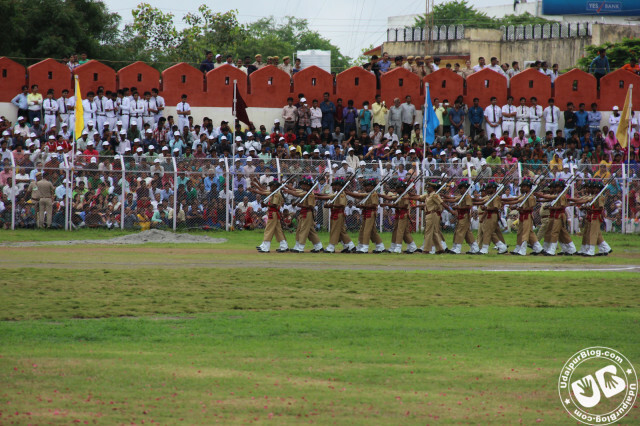 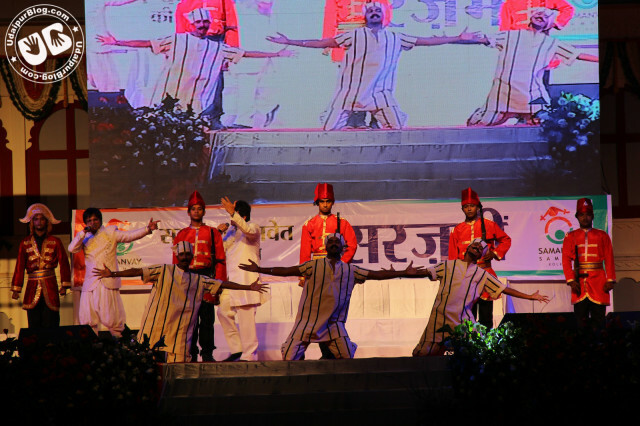 The Post Includes 2 Days Mega Coverage of the State Level Independence Day Program which was held in Udaipur. 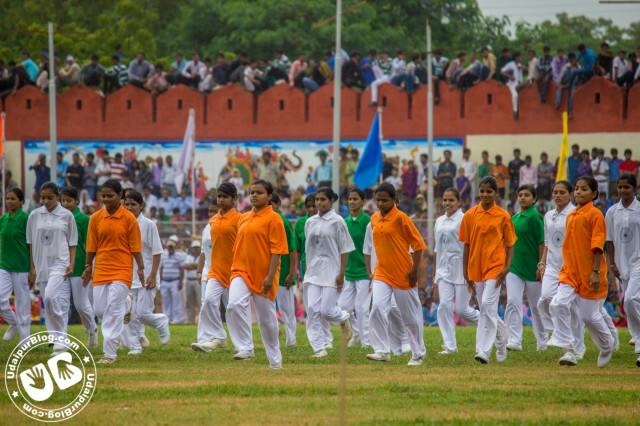 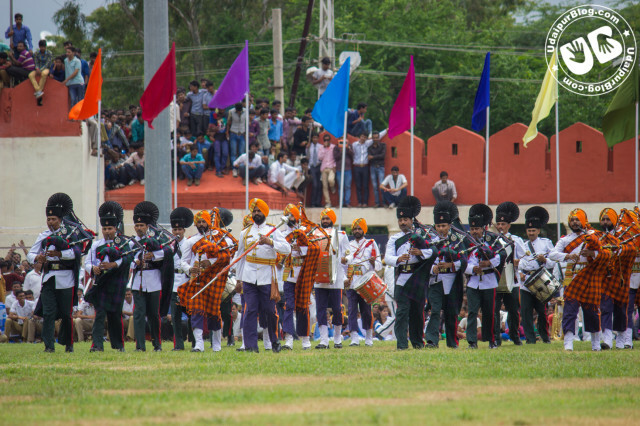 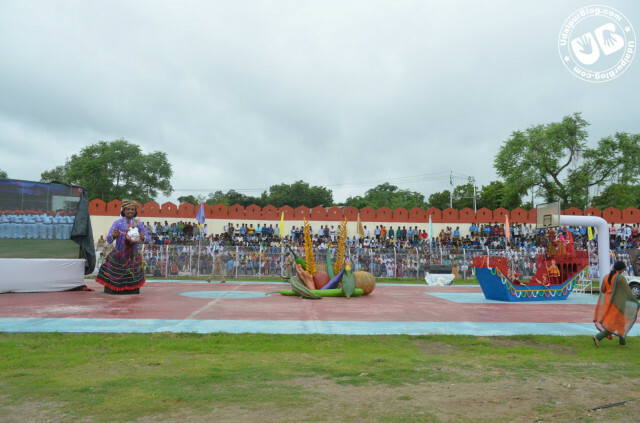 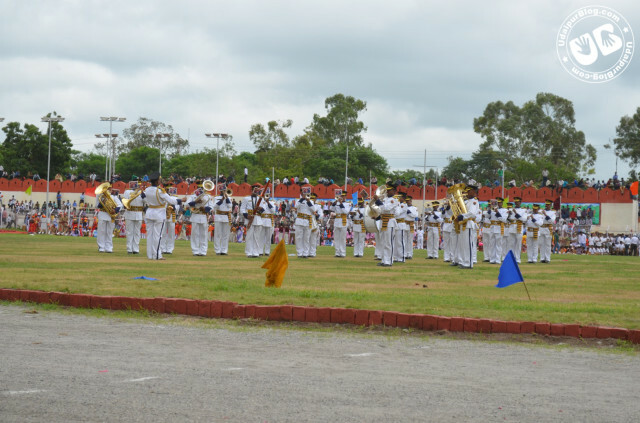 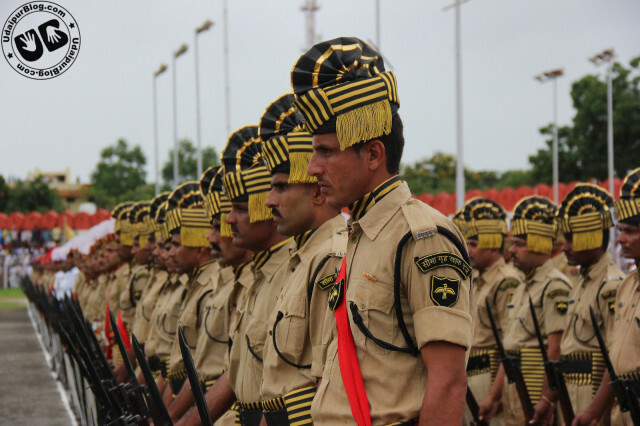 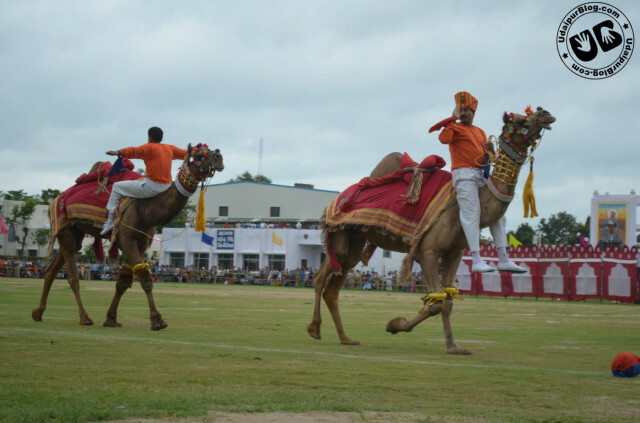 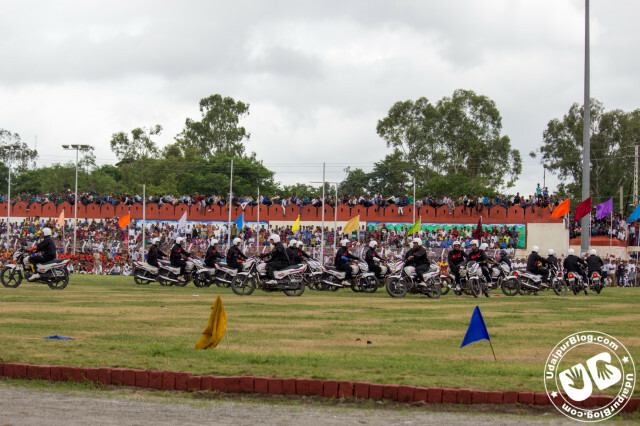 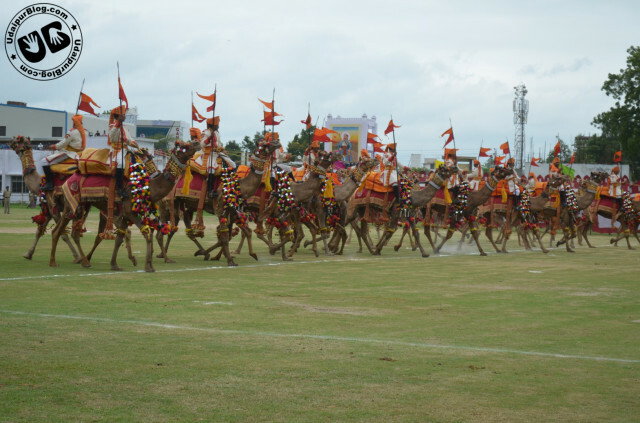 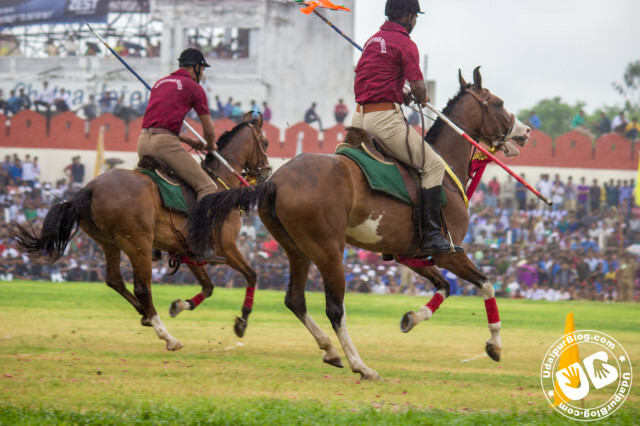 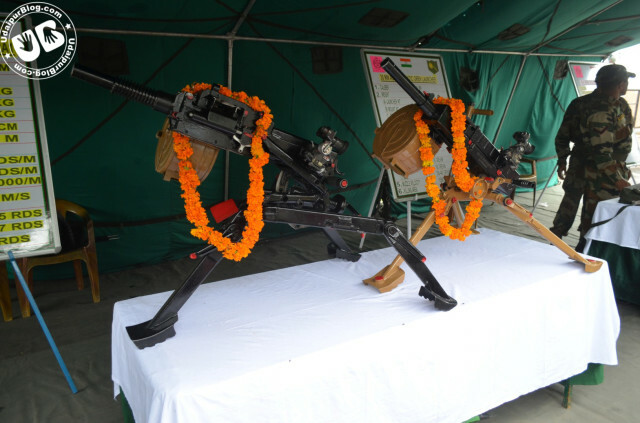 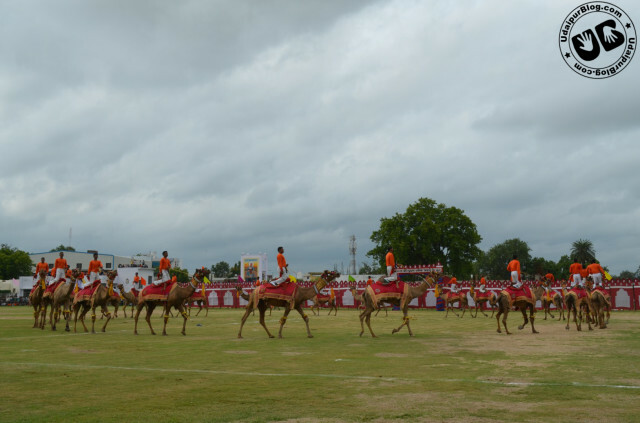 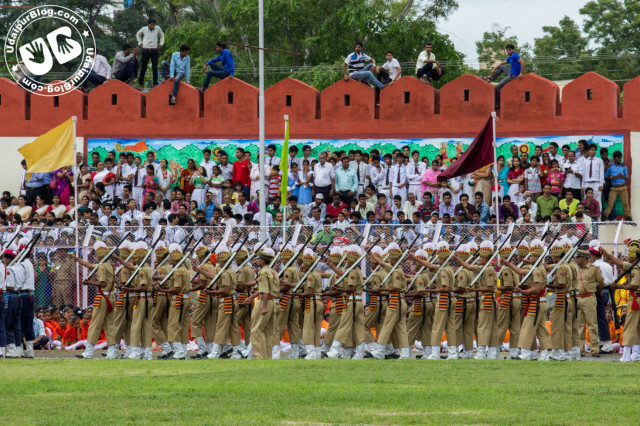 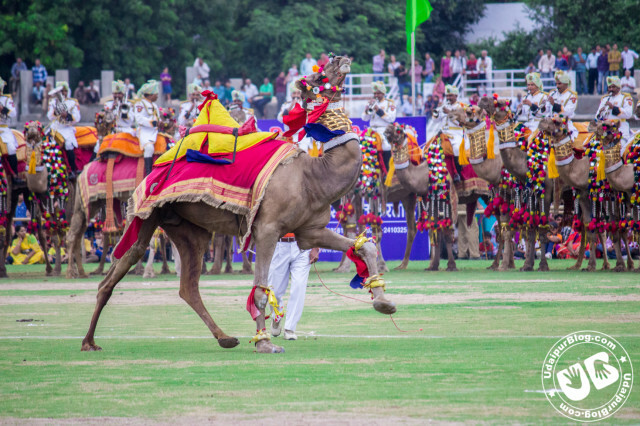 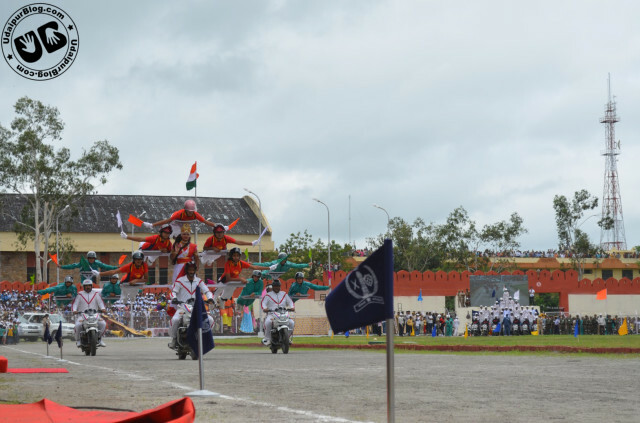 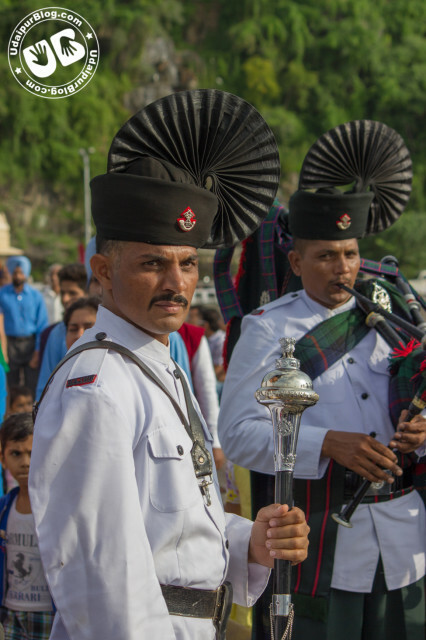 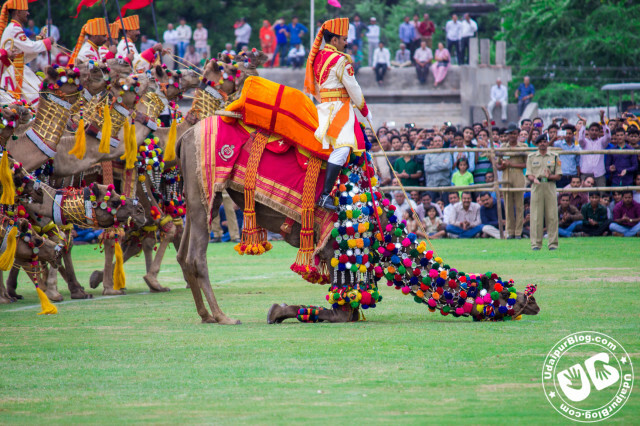 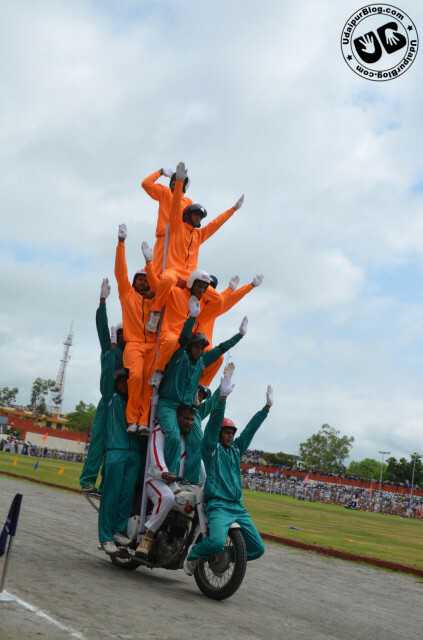 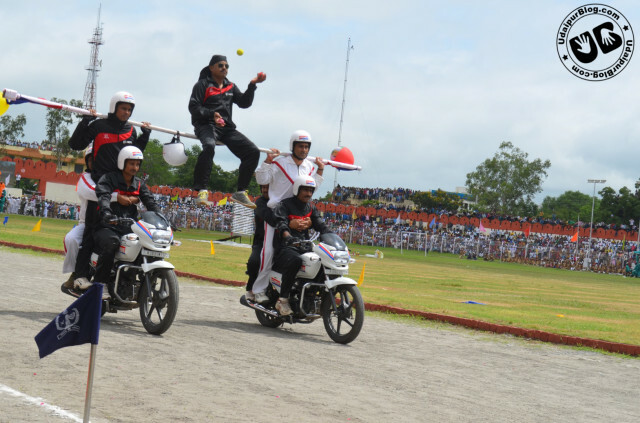 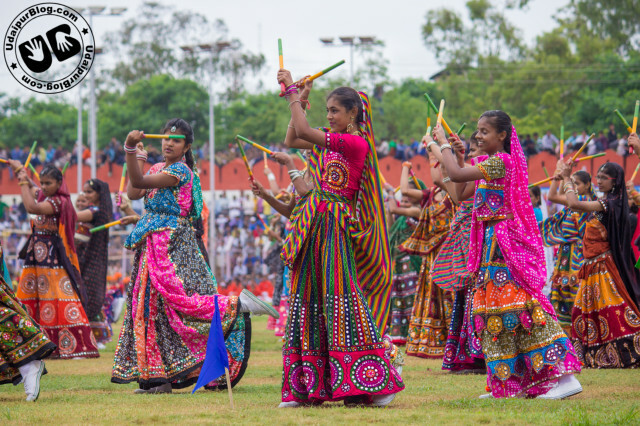 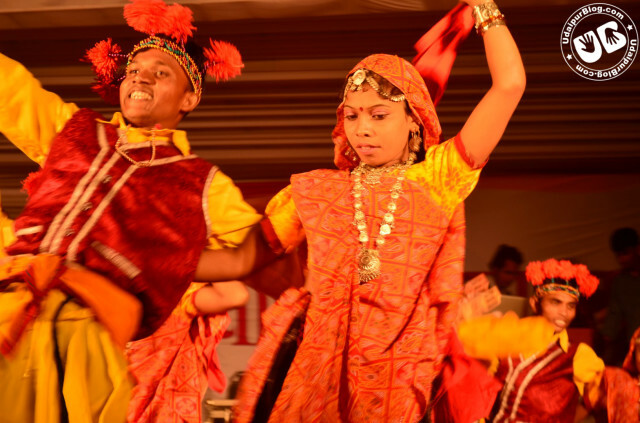 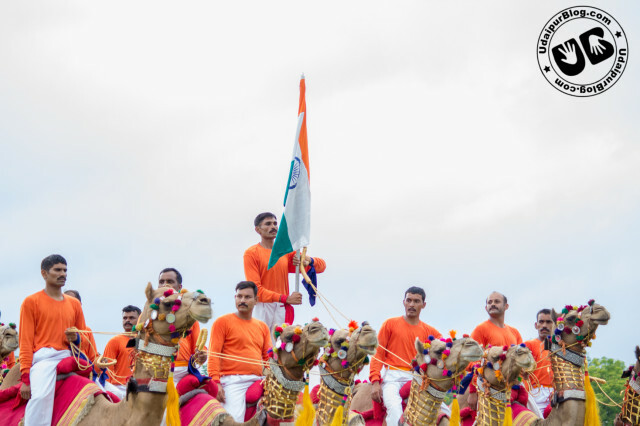 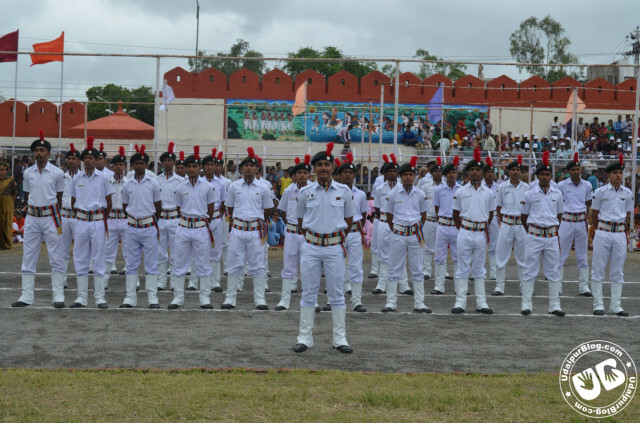 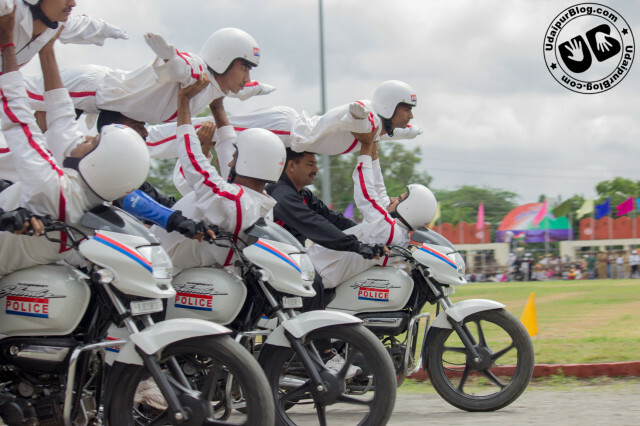 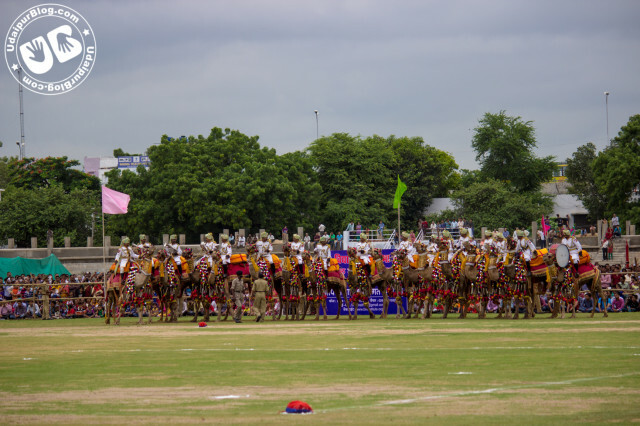 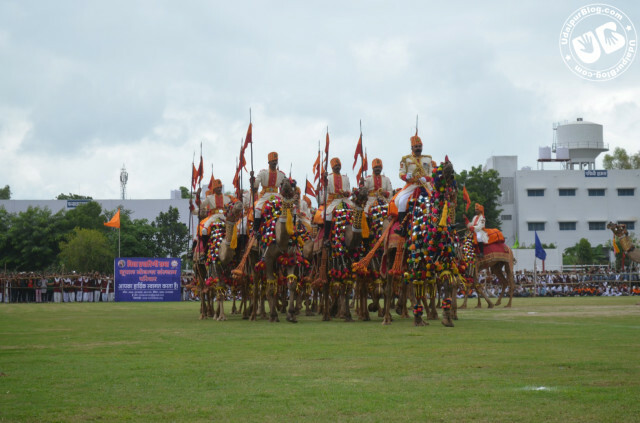 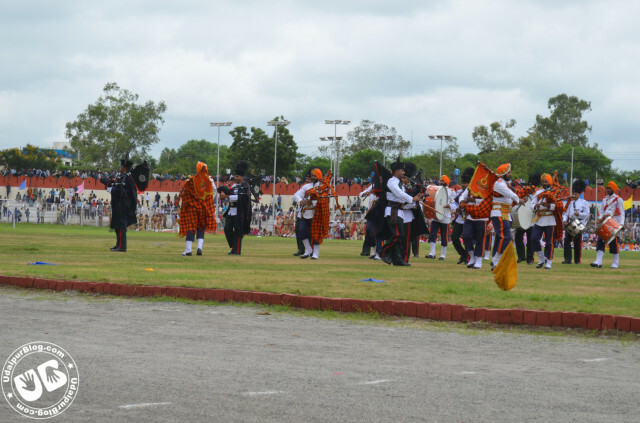 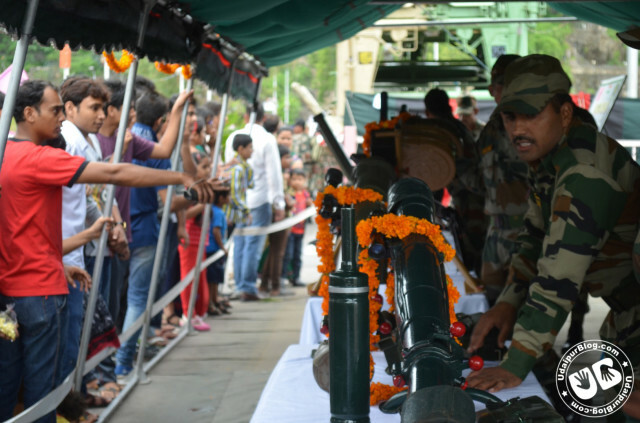 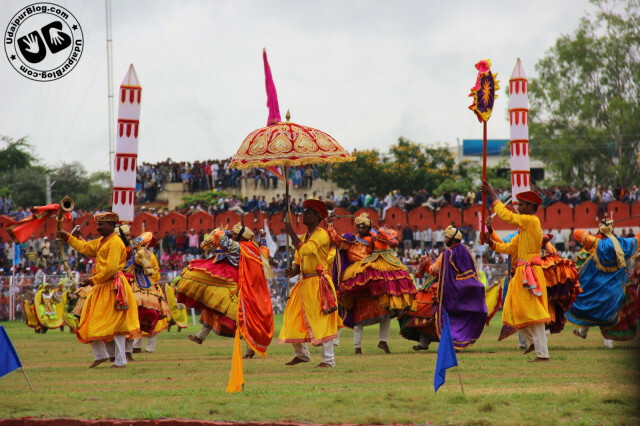 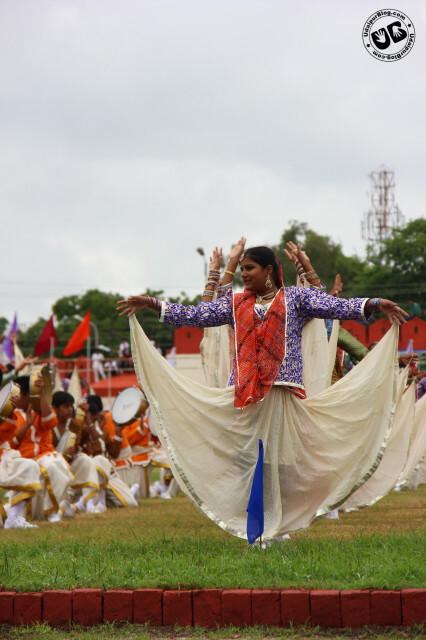 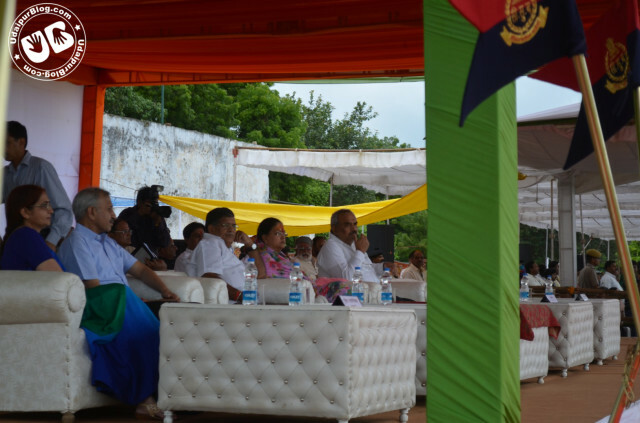 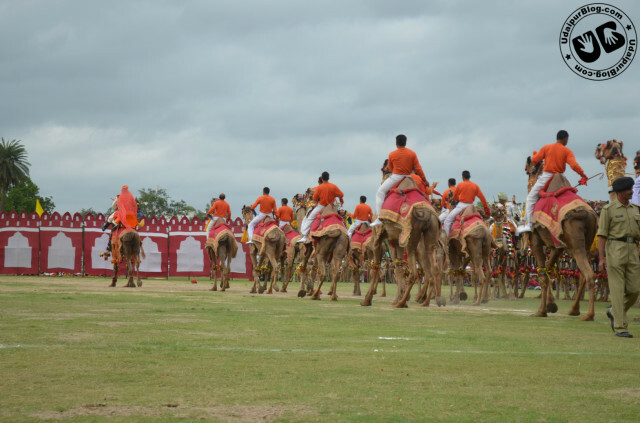 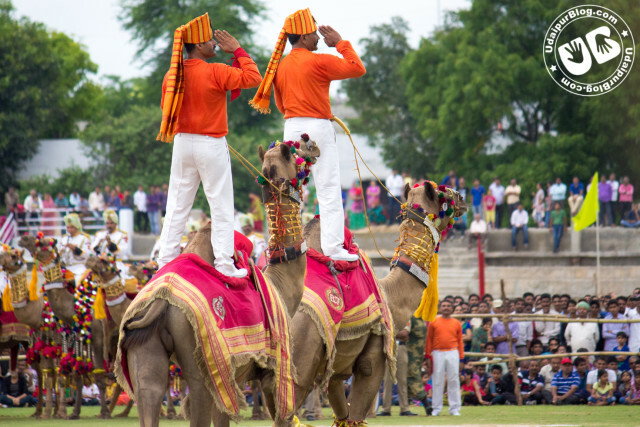 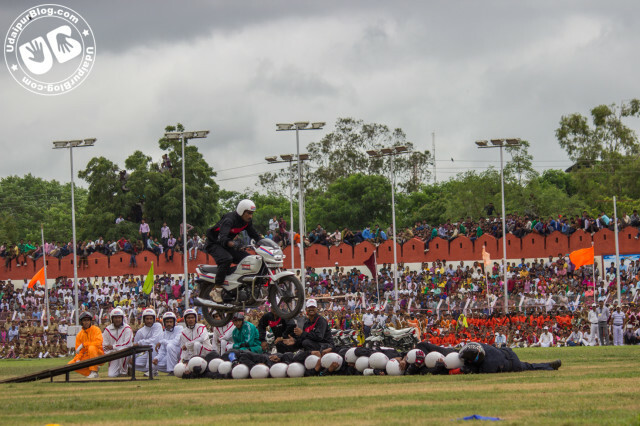 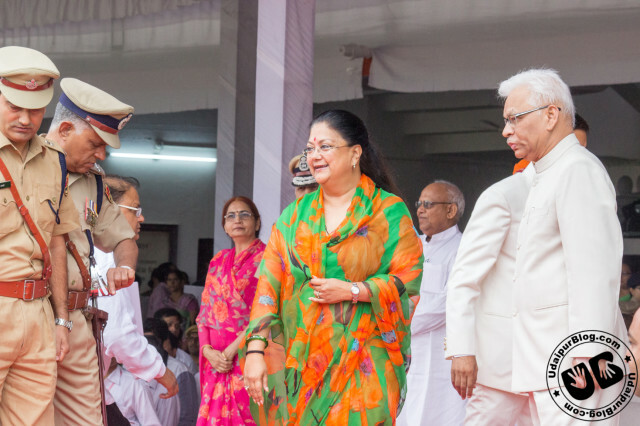 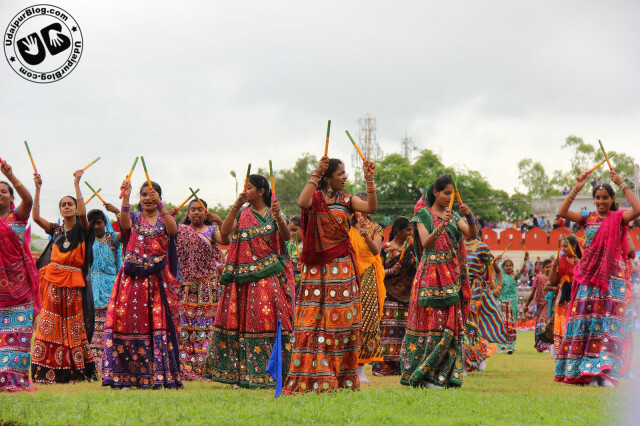 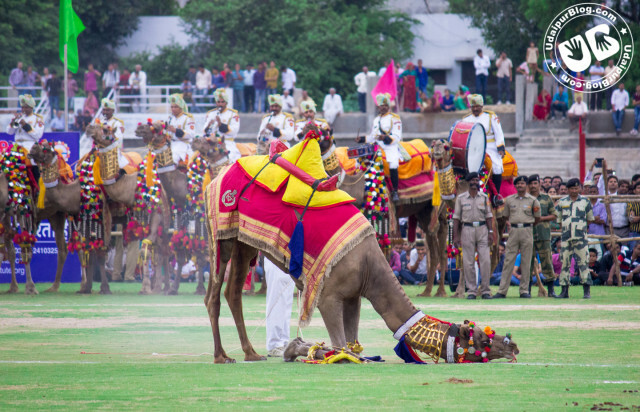 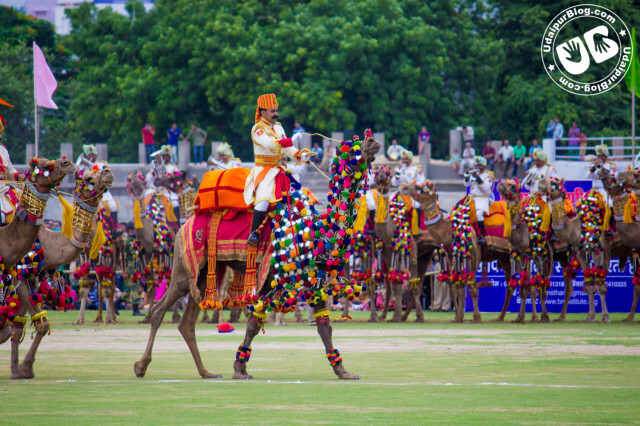 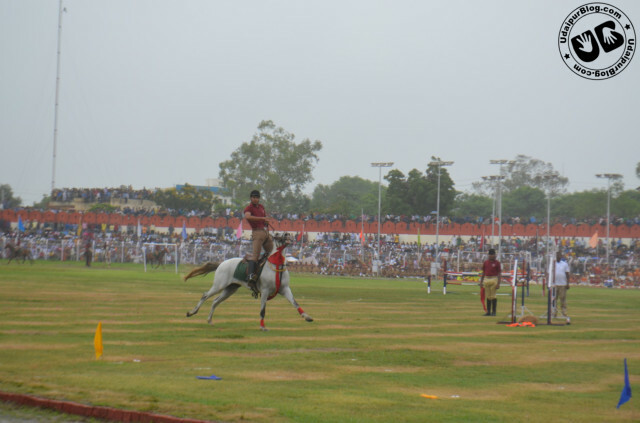 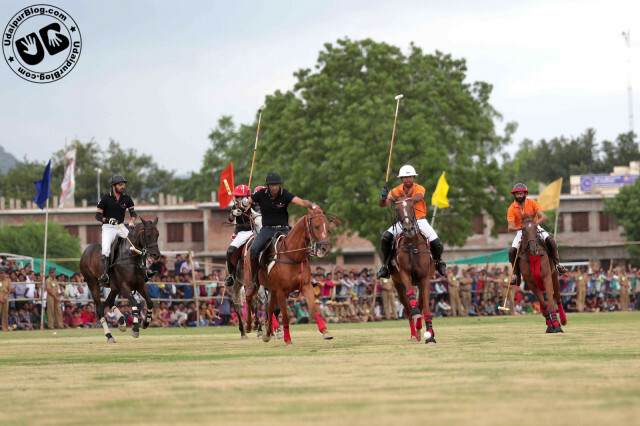 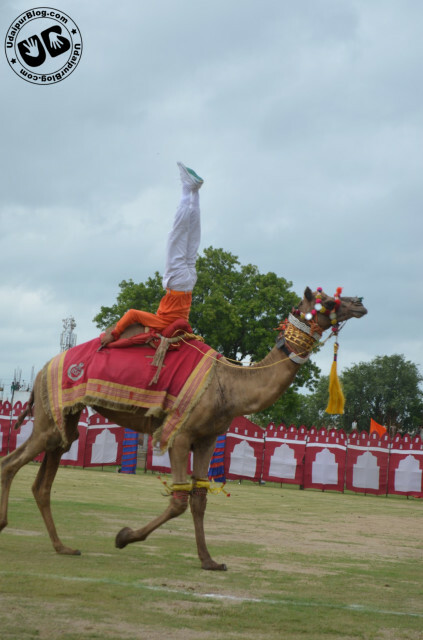 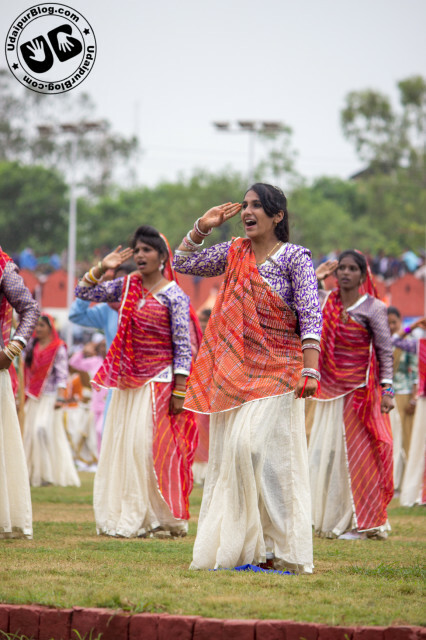 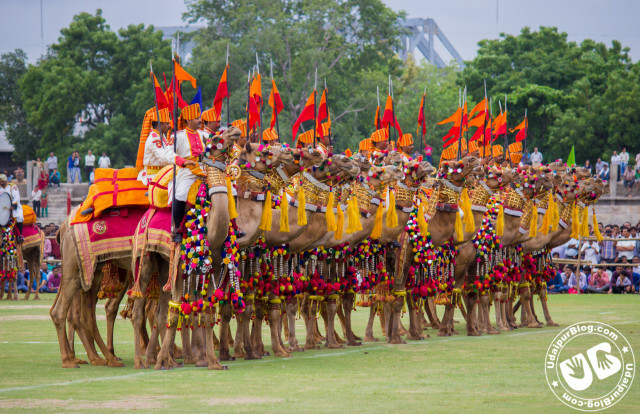 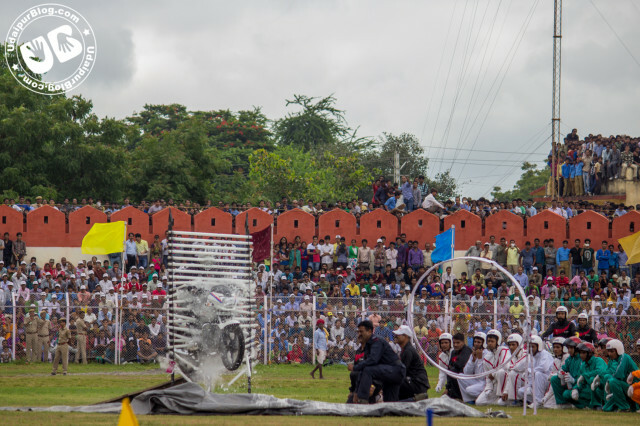 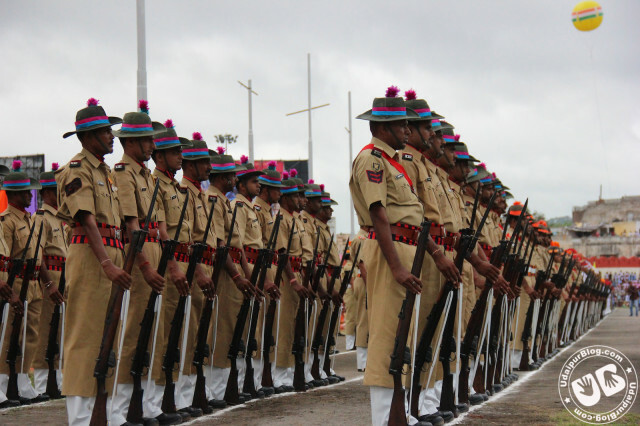 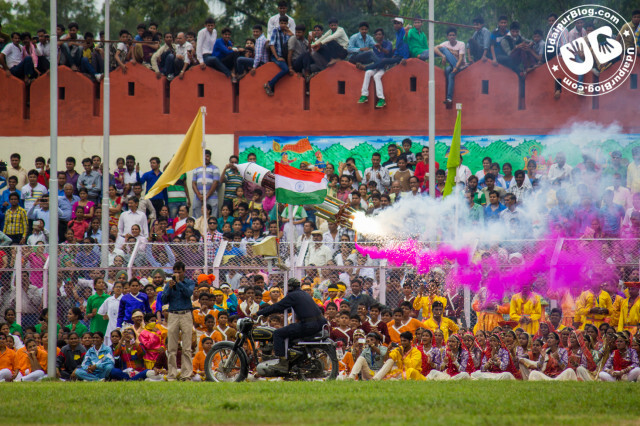 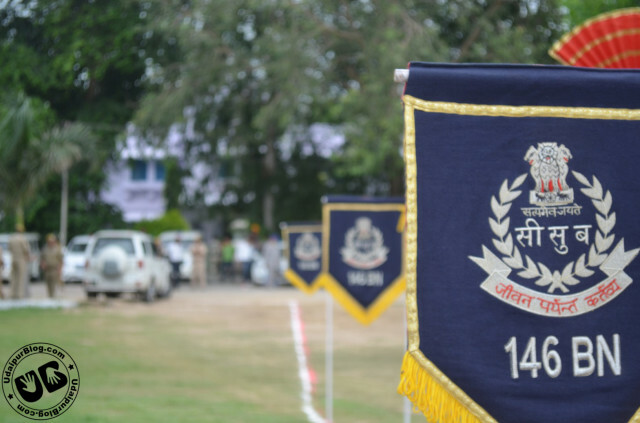 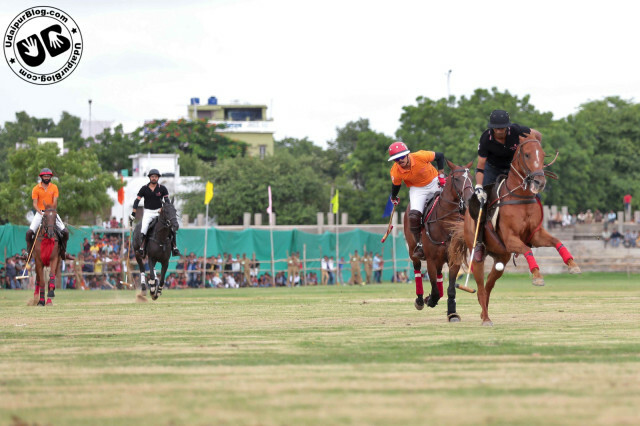 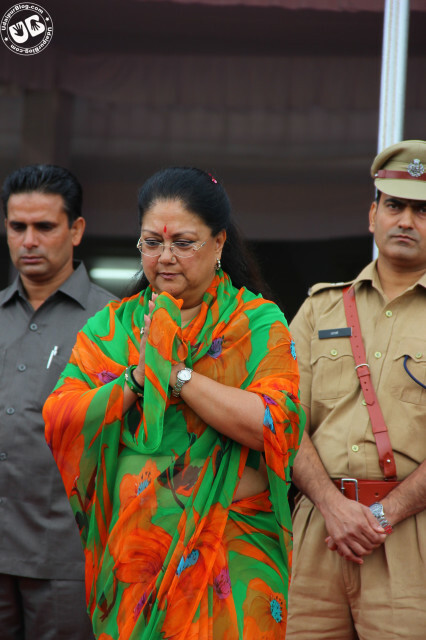 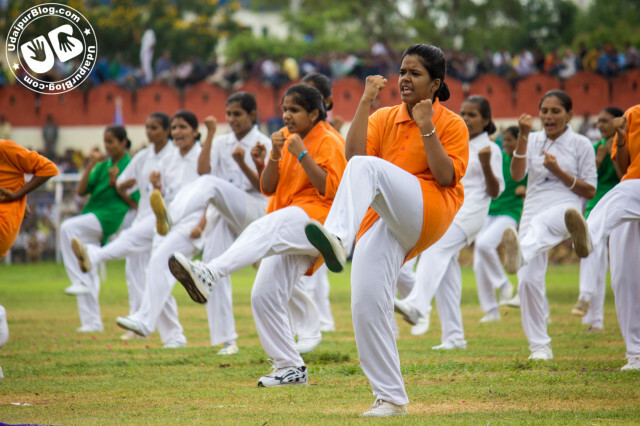 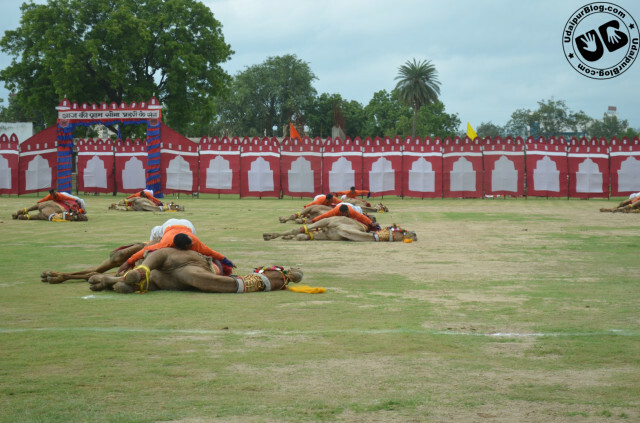 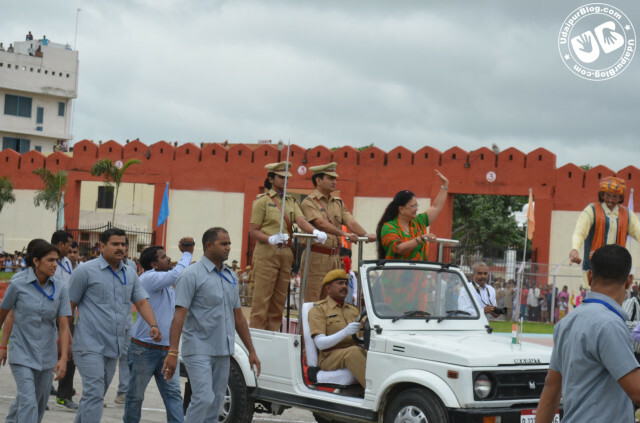 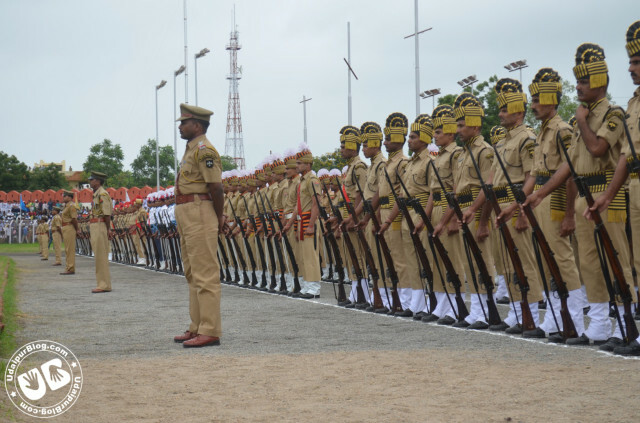 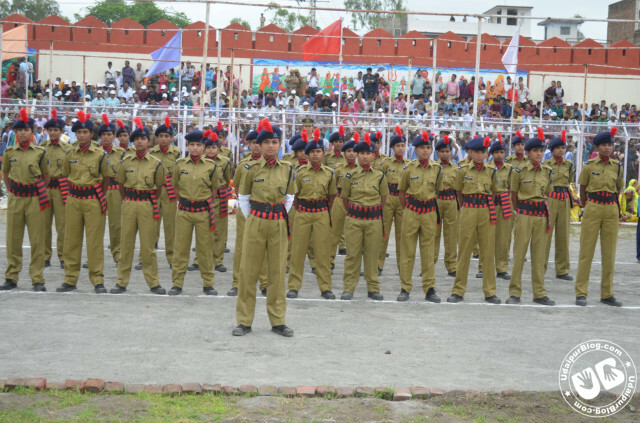 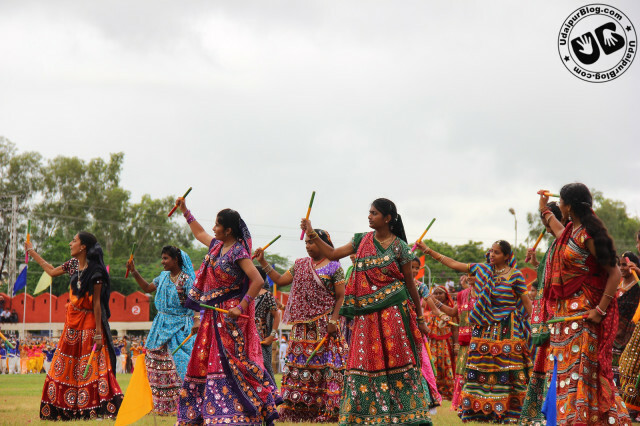 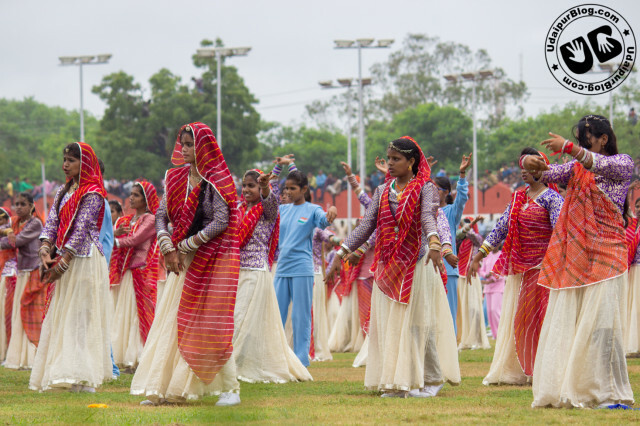 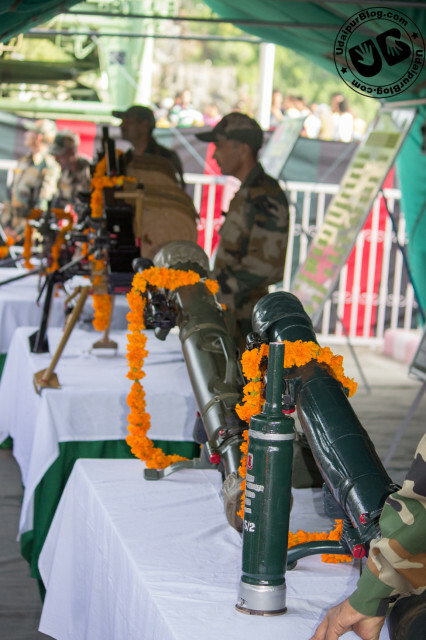 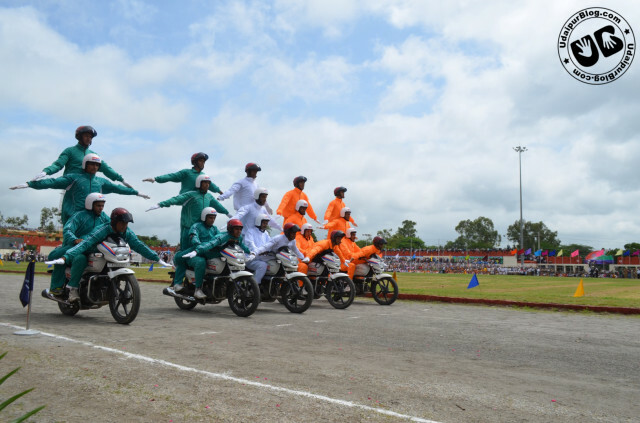 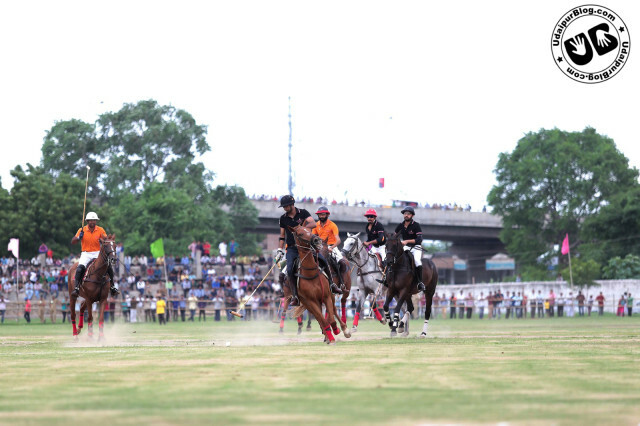 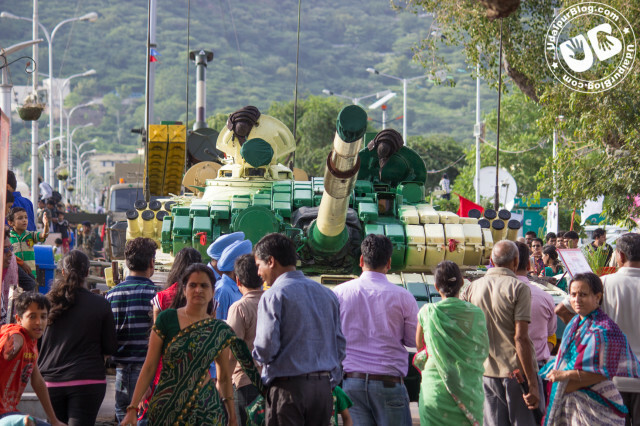 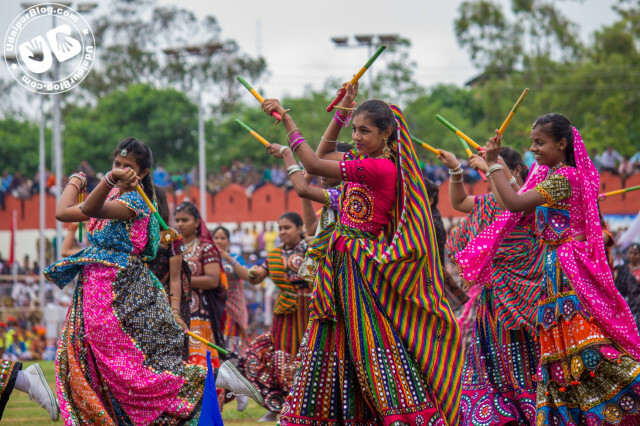 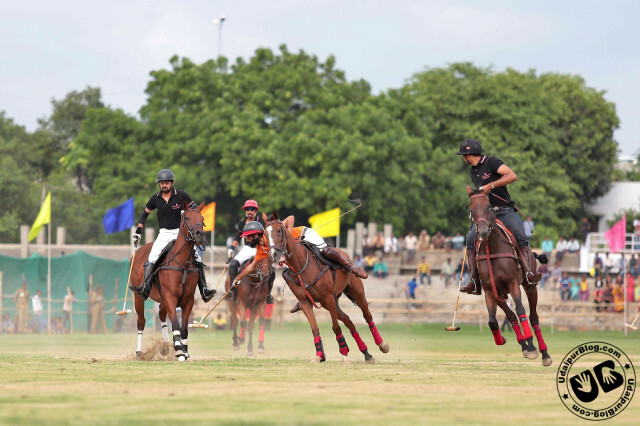 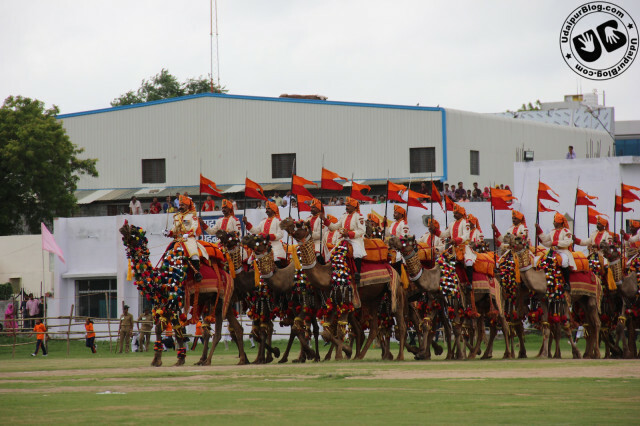 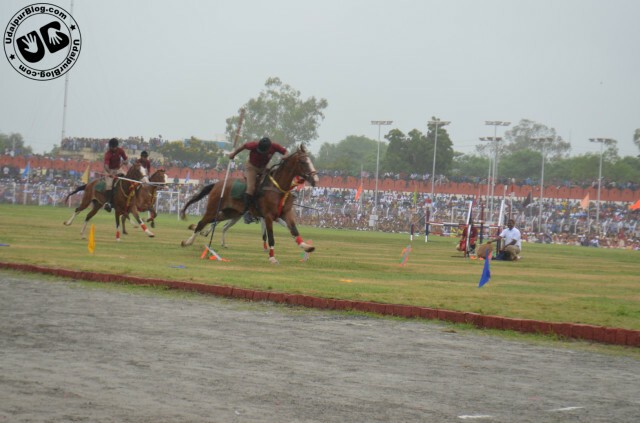 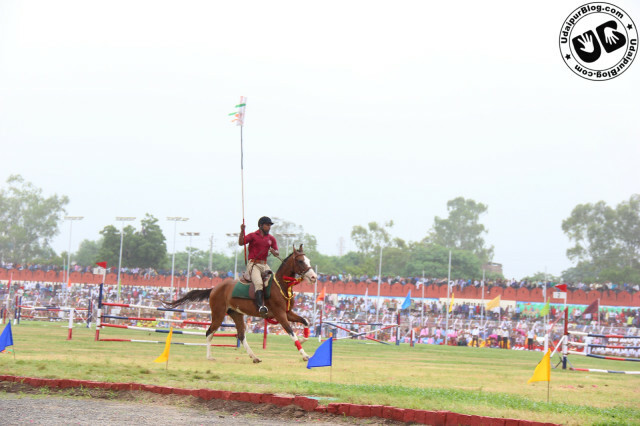 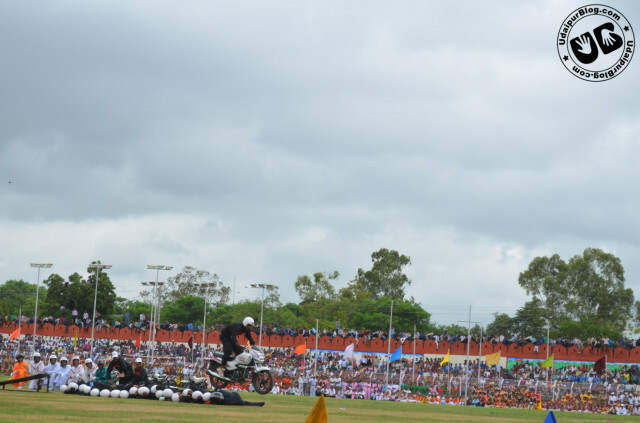 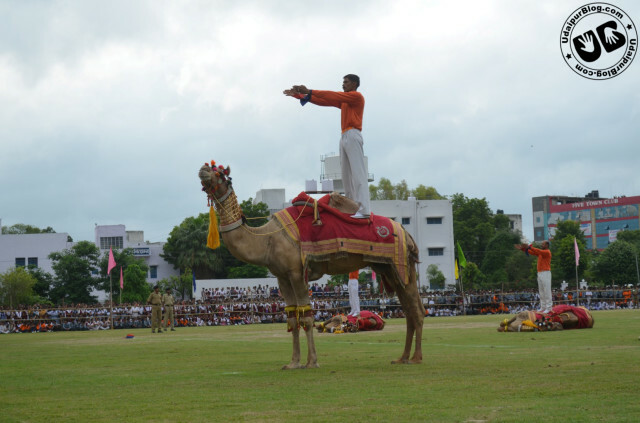 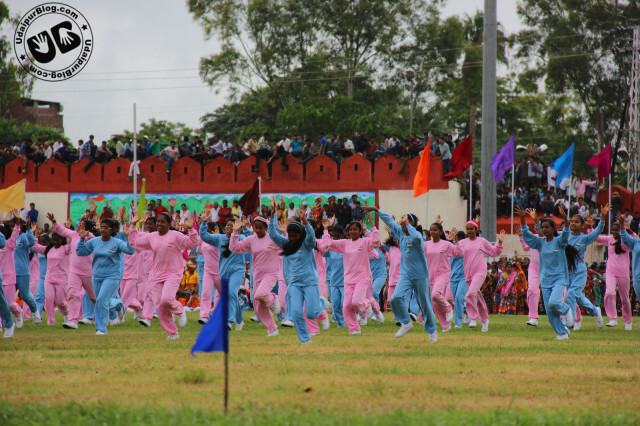 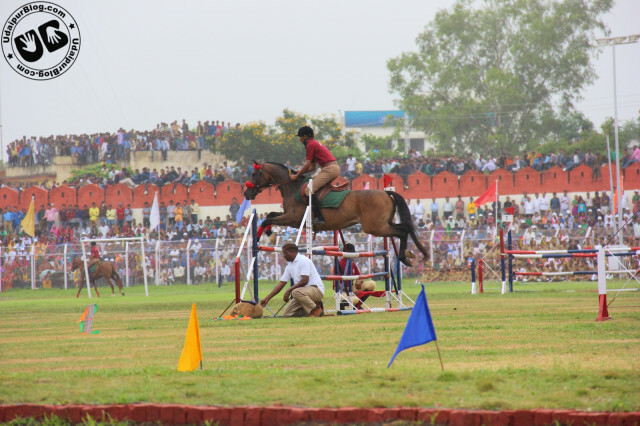 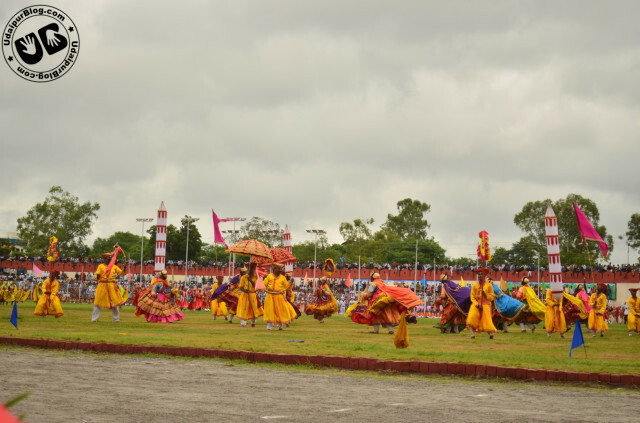 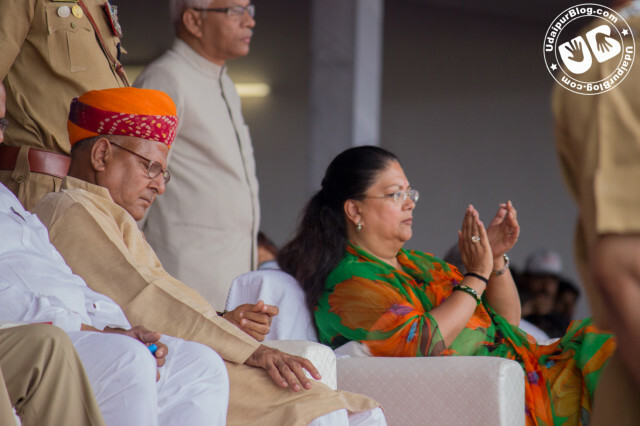 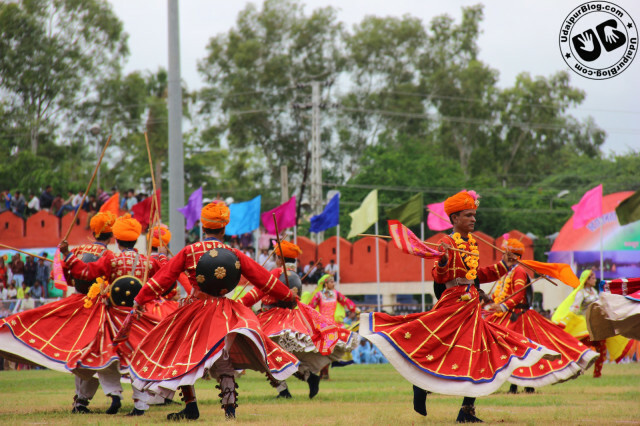 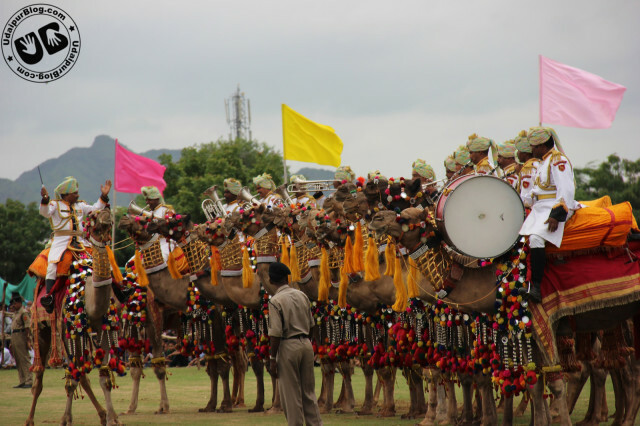 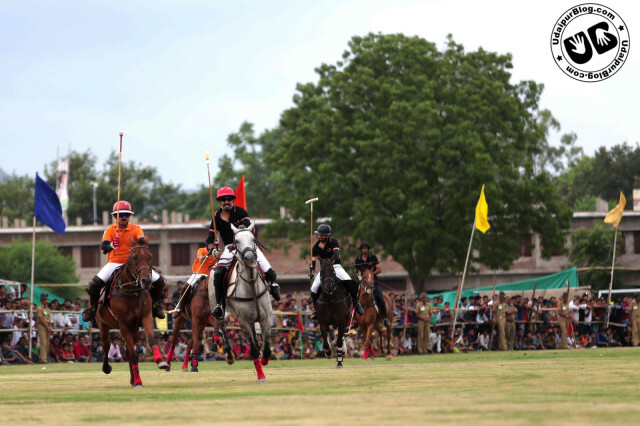 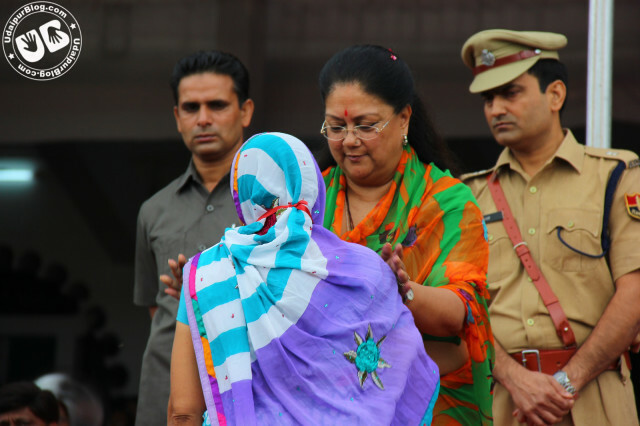 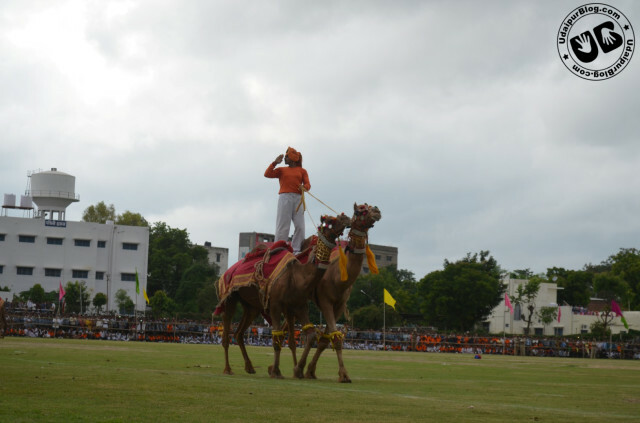 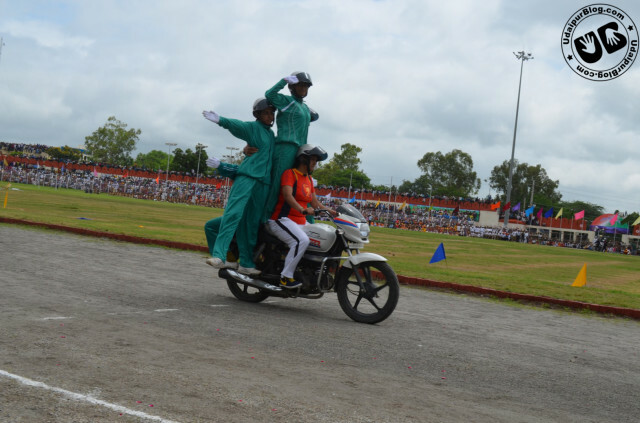 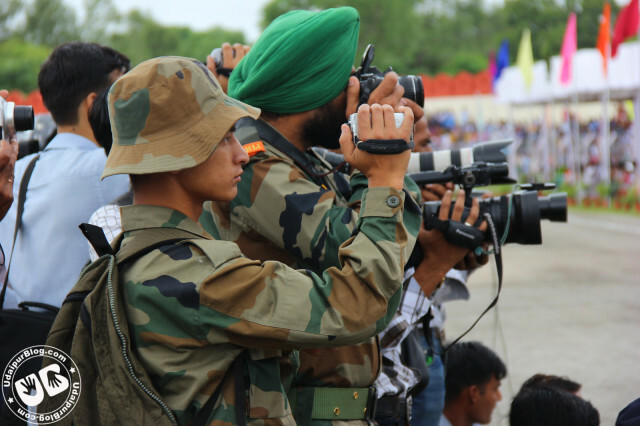 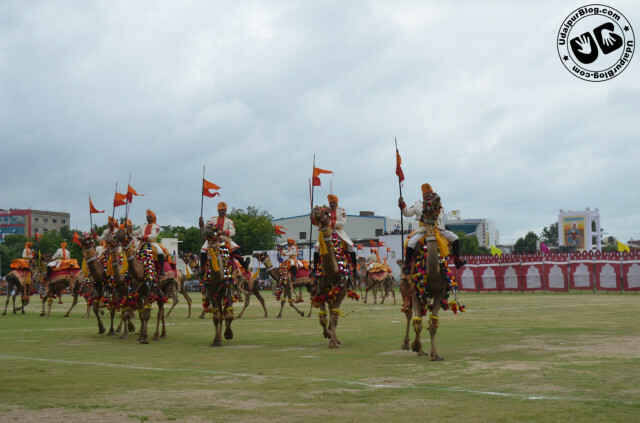 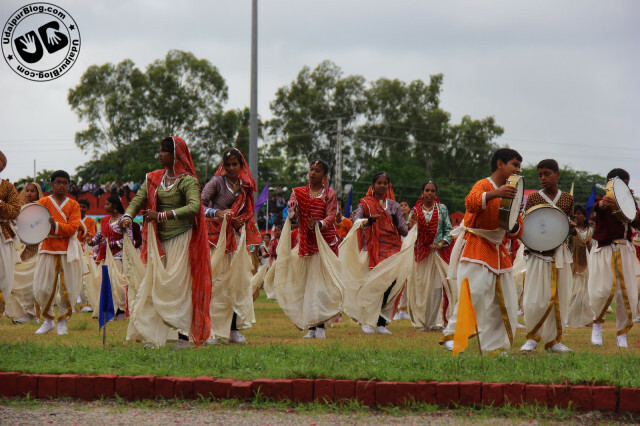 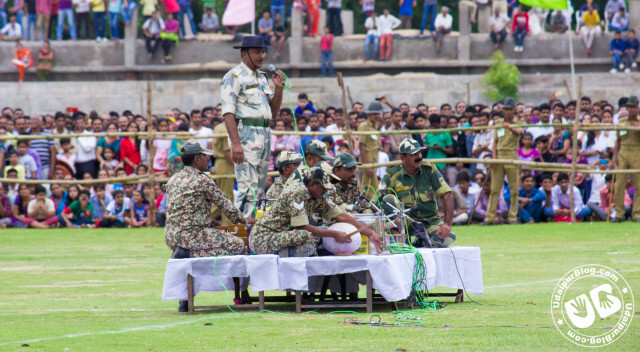 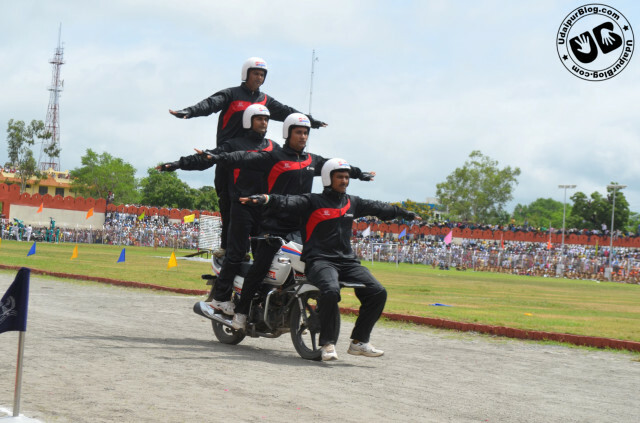 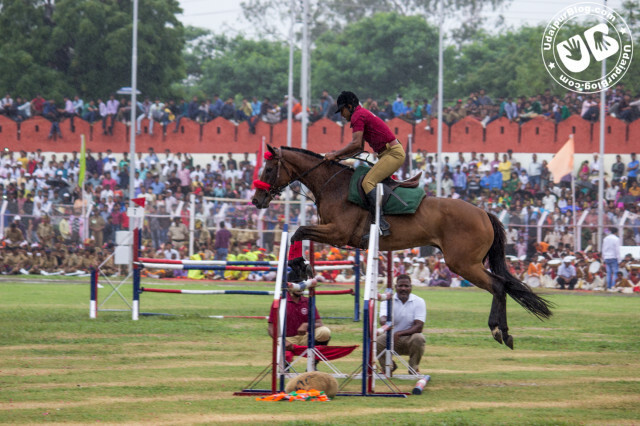 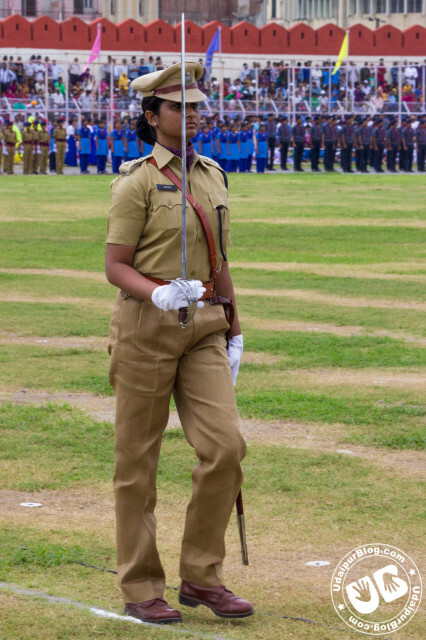 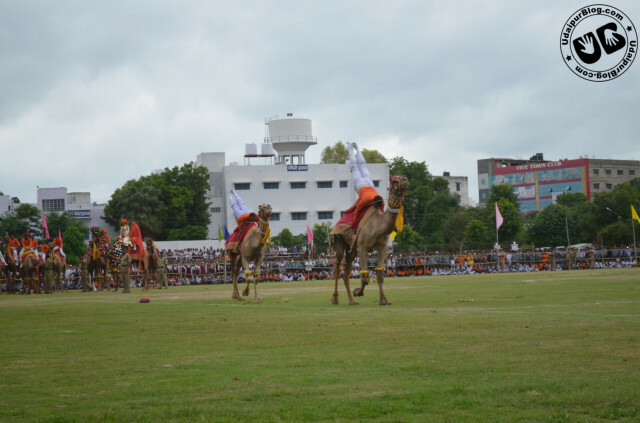 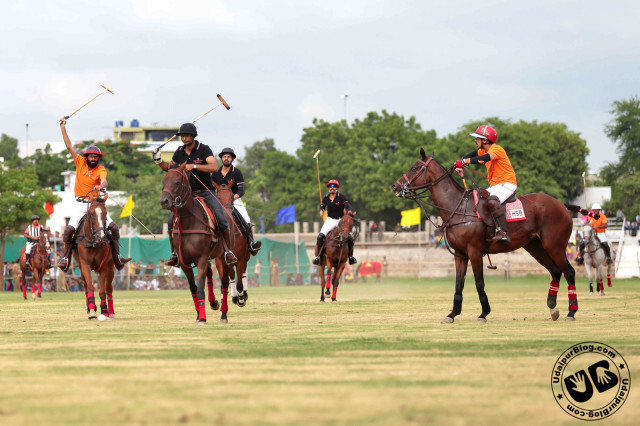 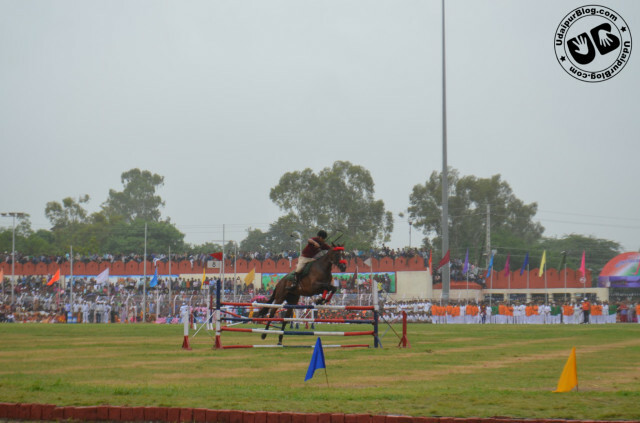 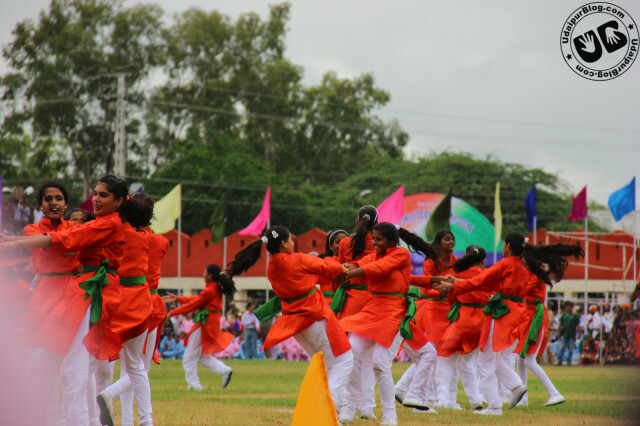 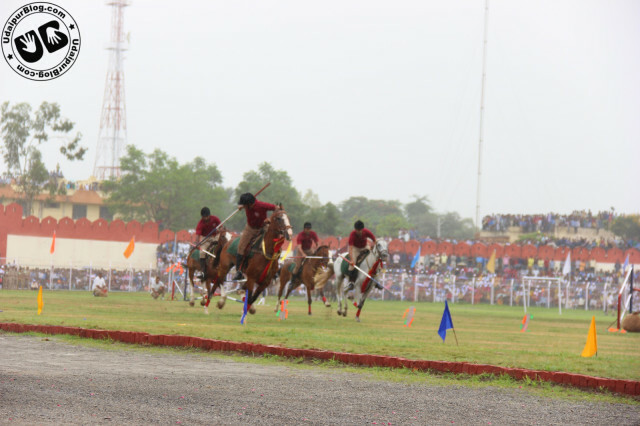 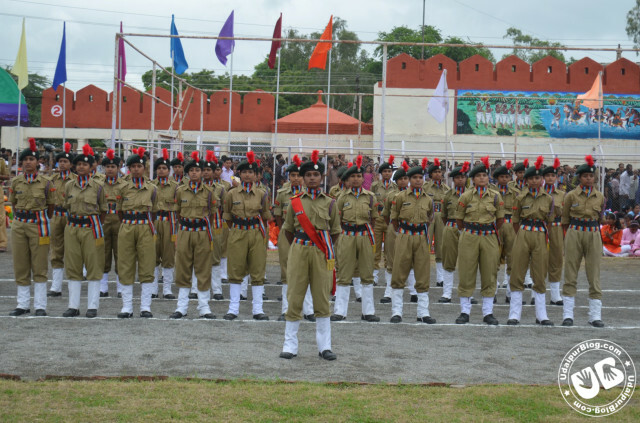 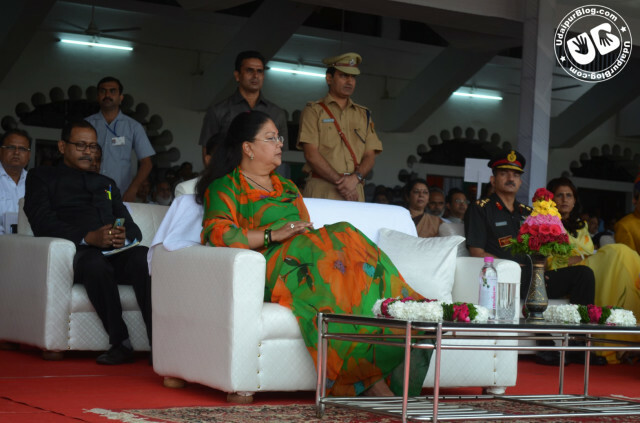 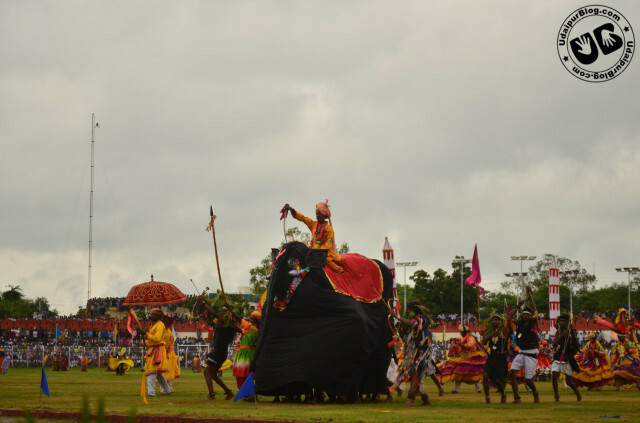 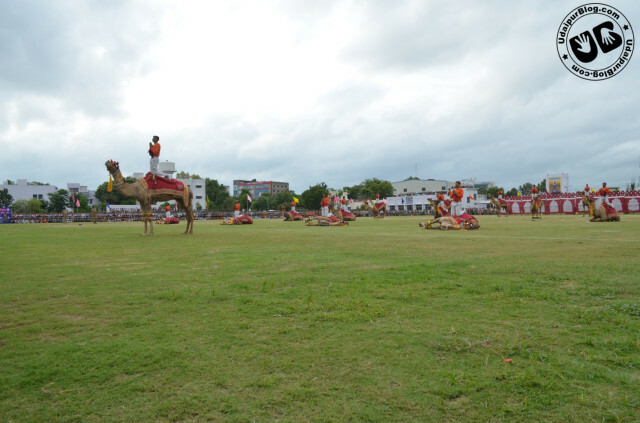 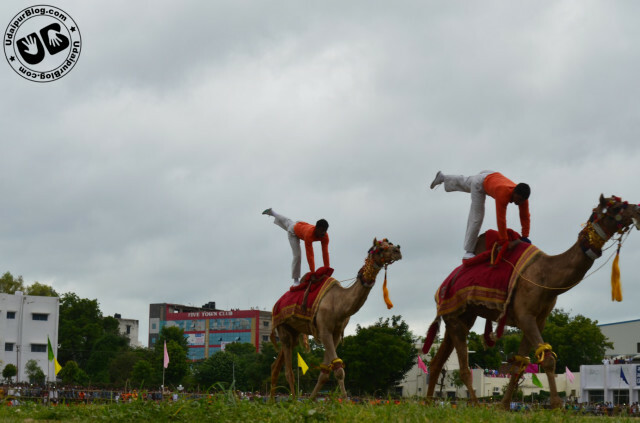 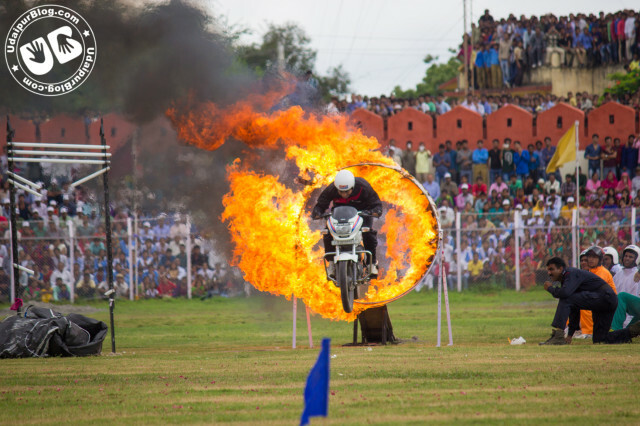 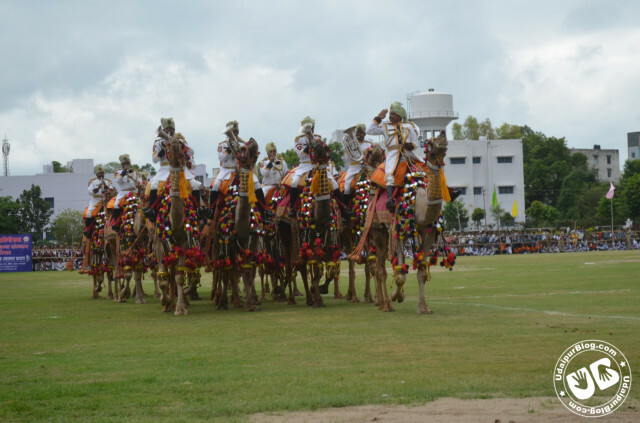 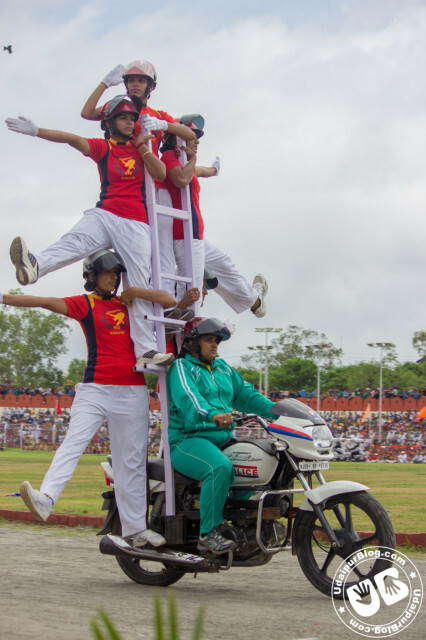 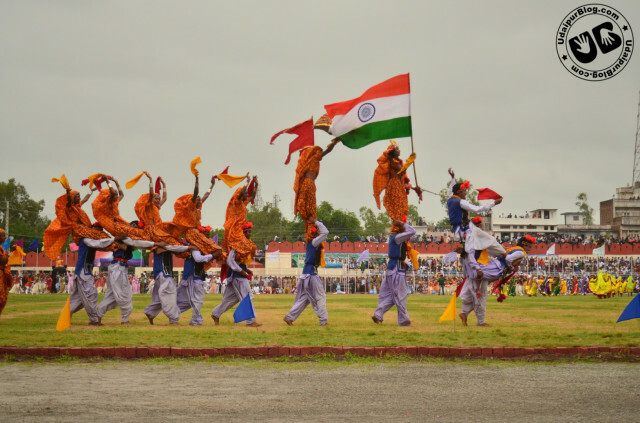 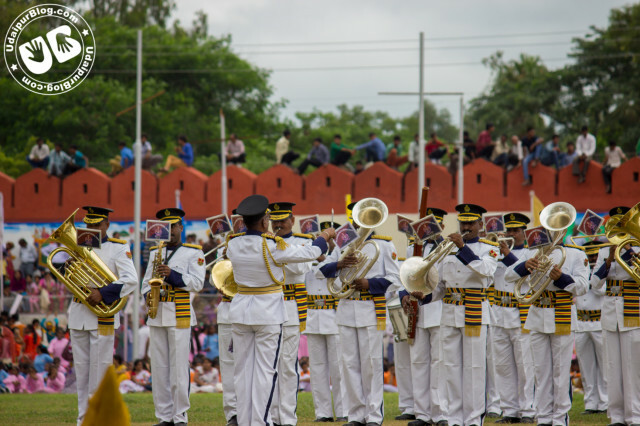 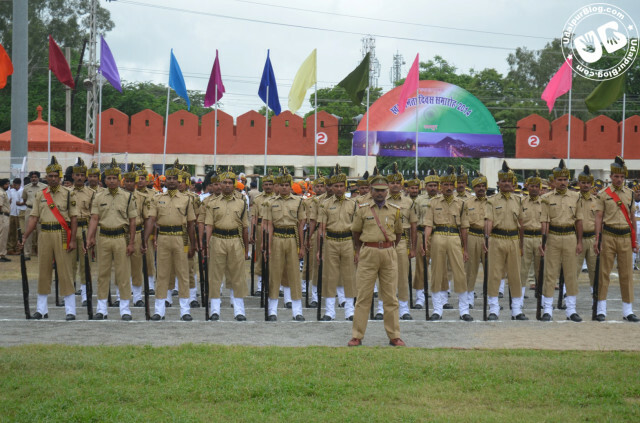 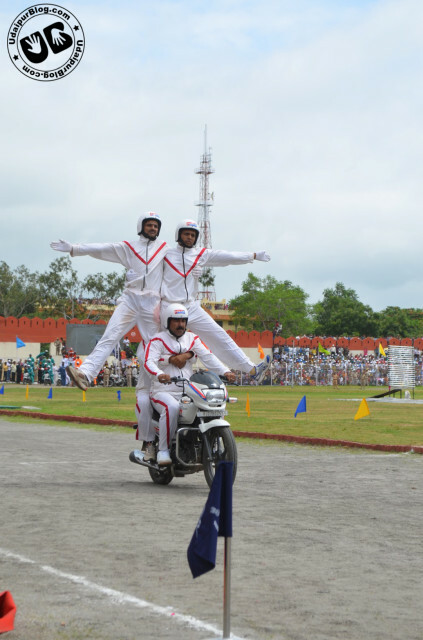 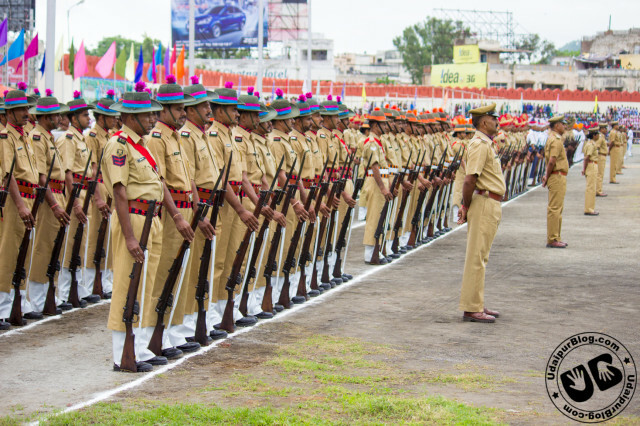 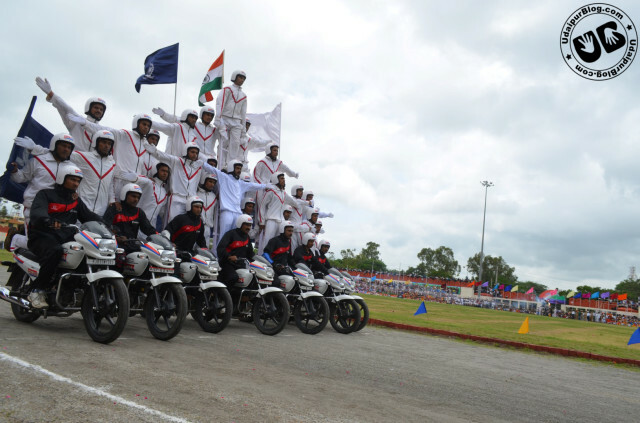 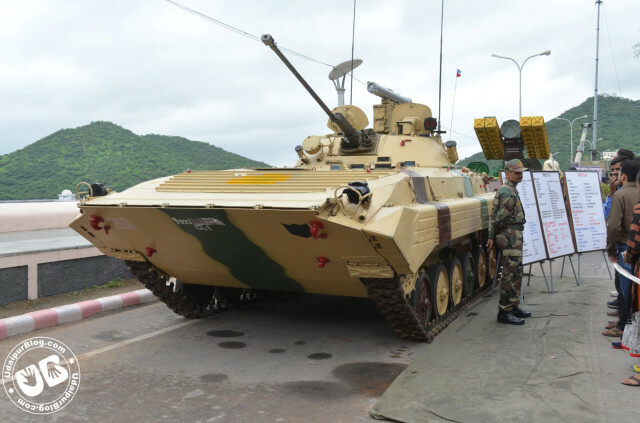 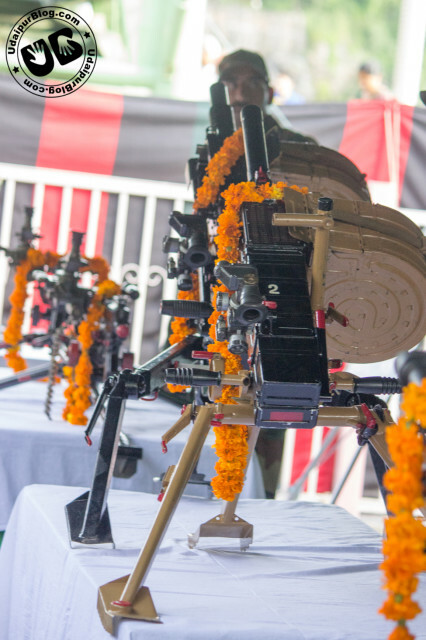 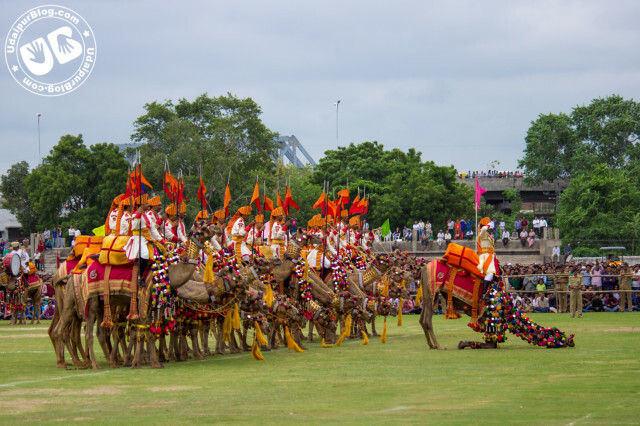 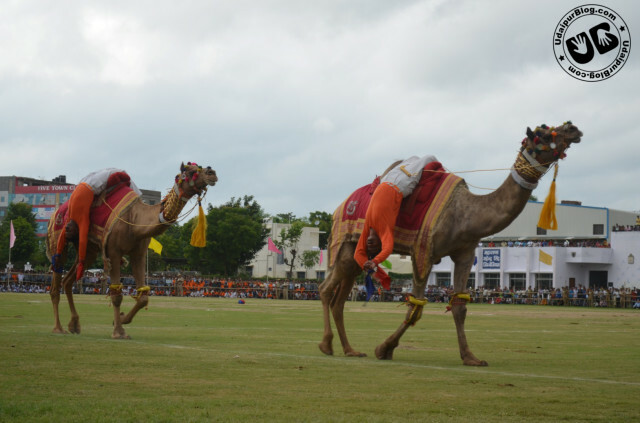 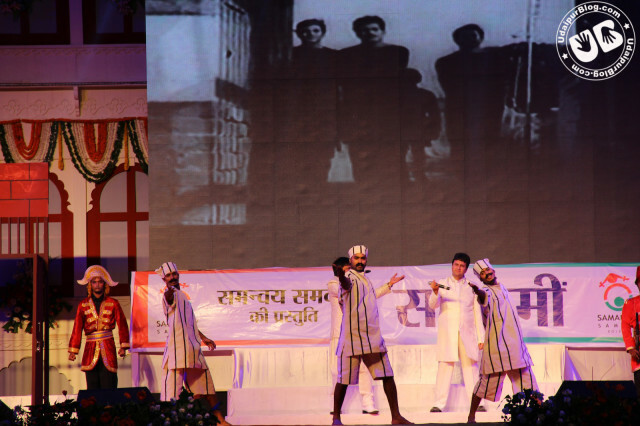 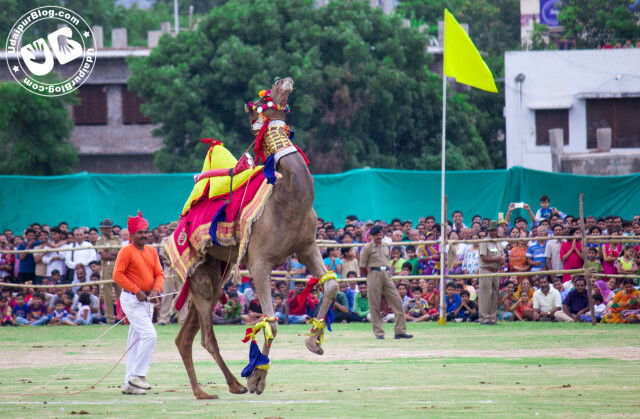 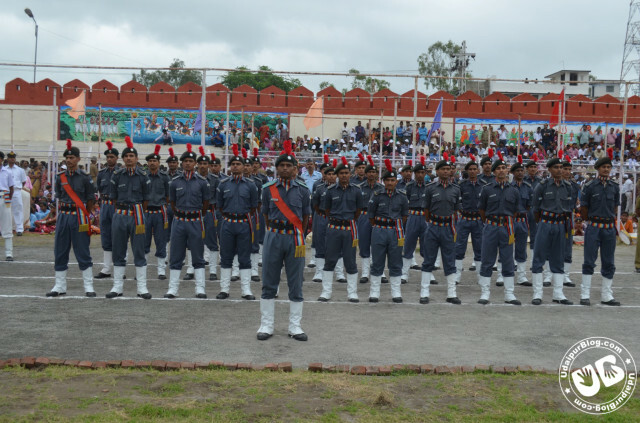 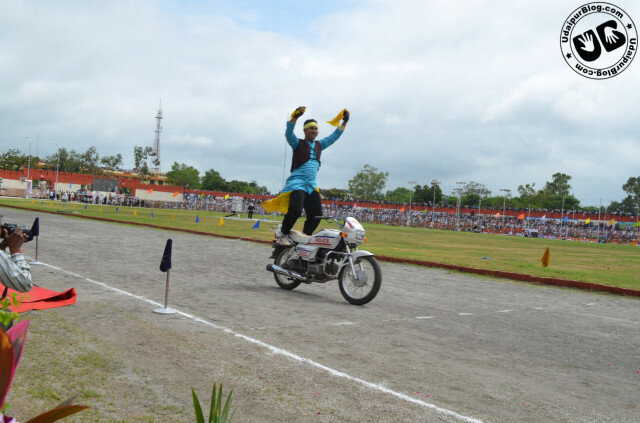 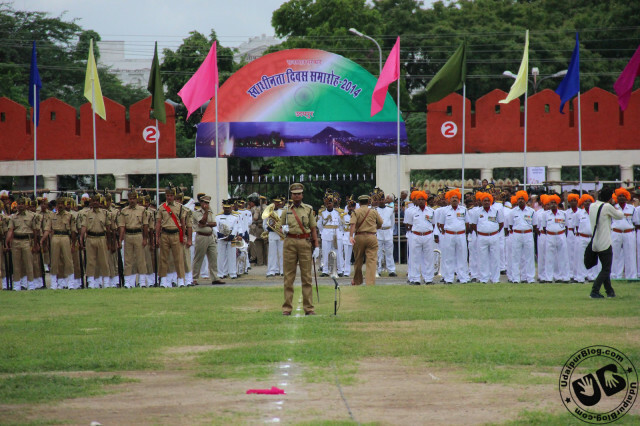 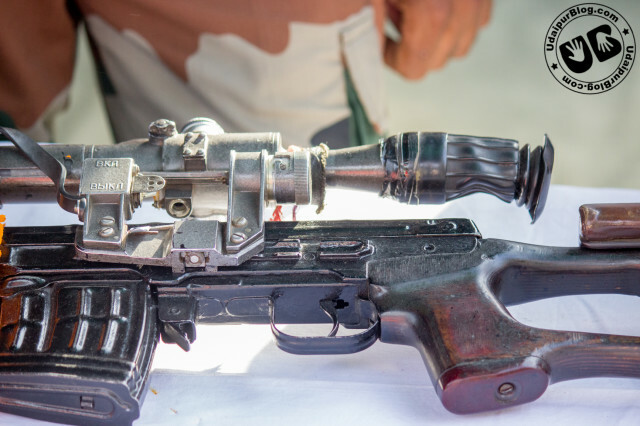 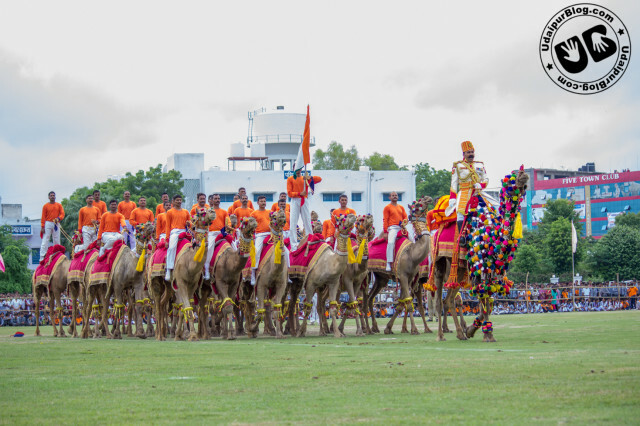 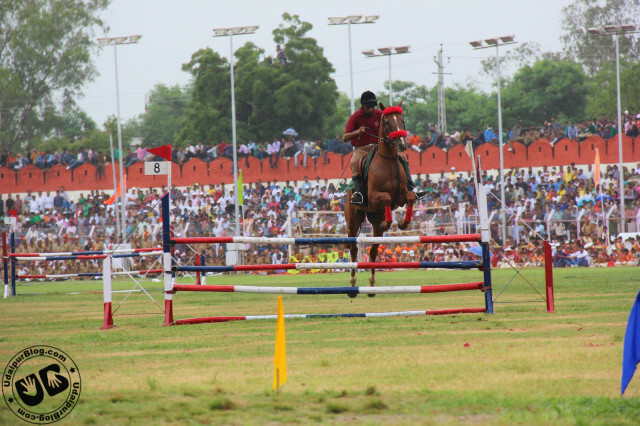 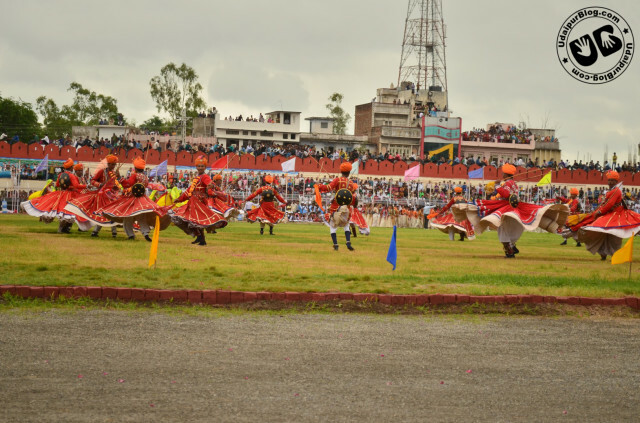 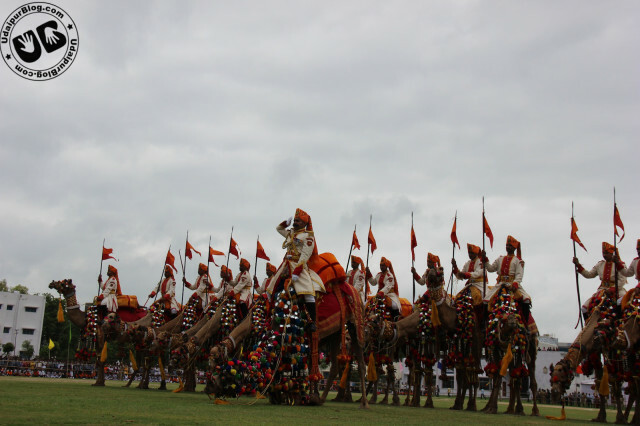 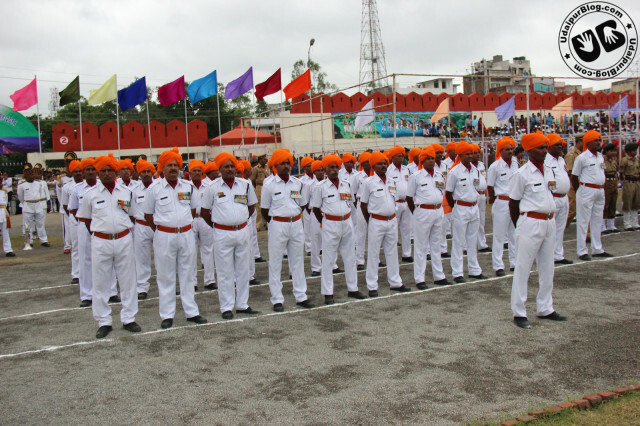 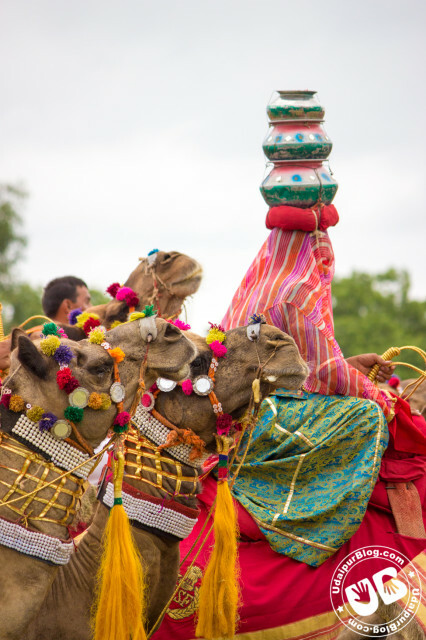 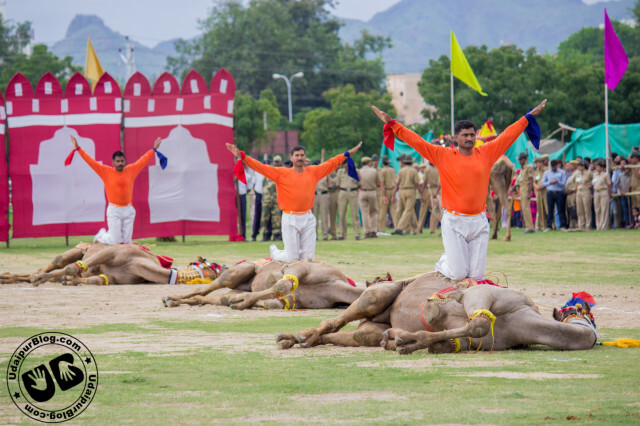 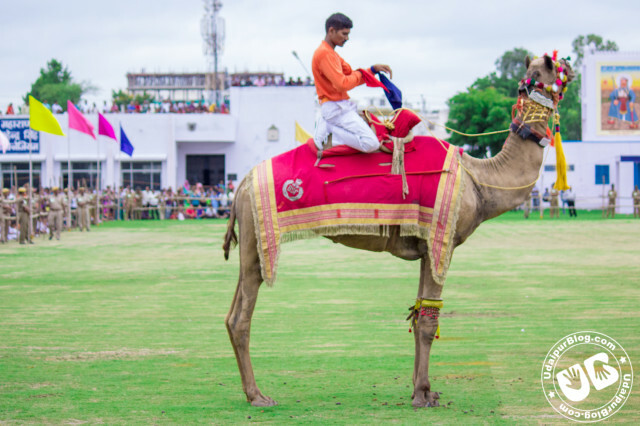 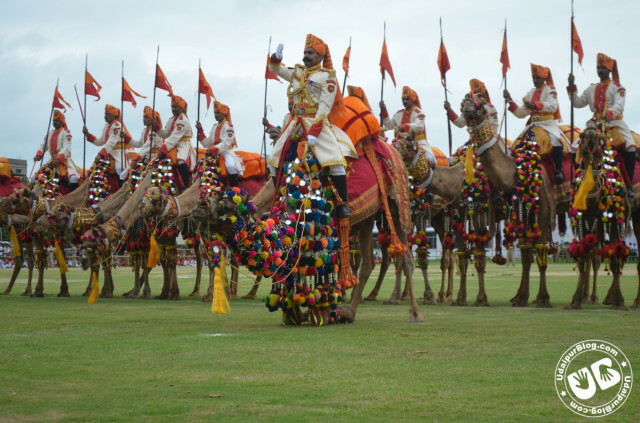 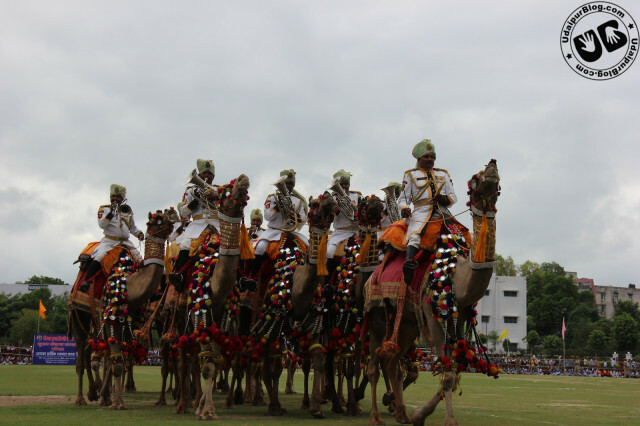 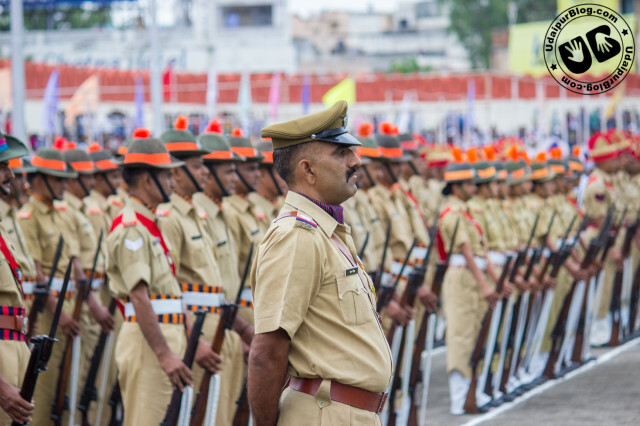 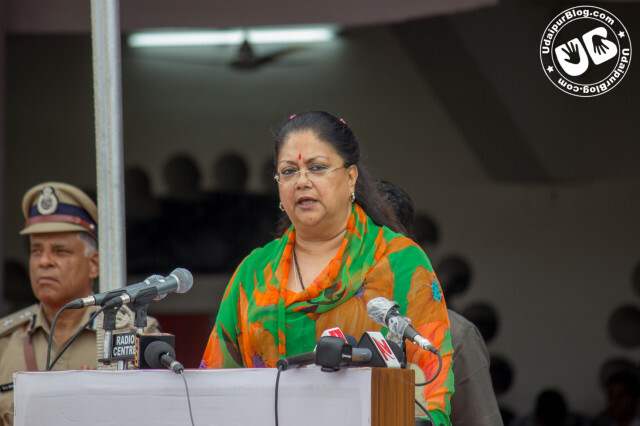 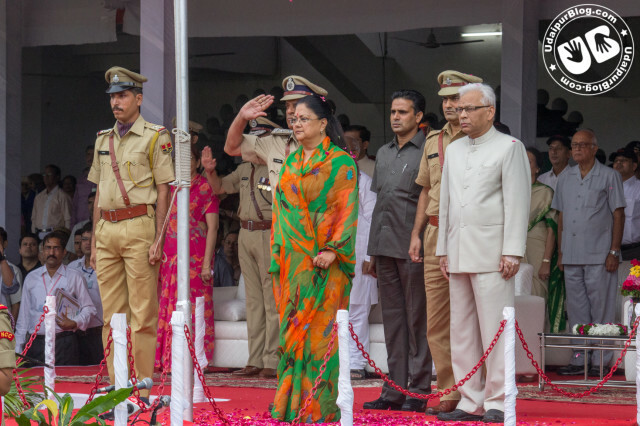 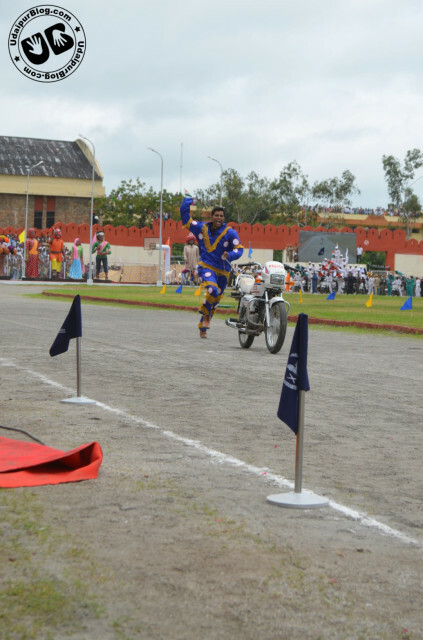 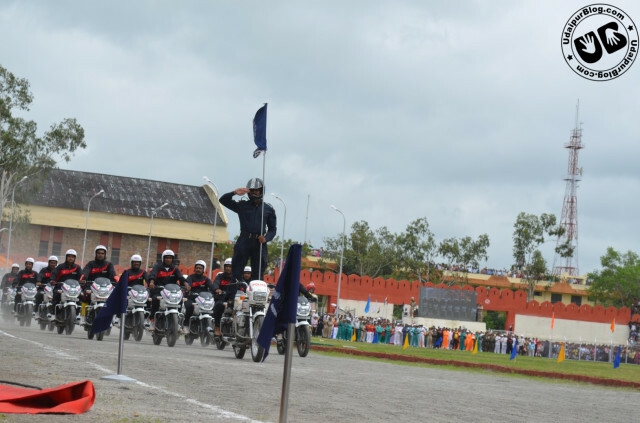 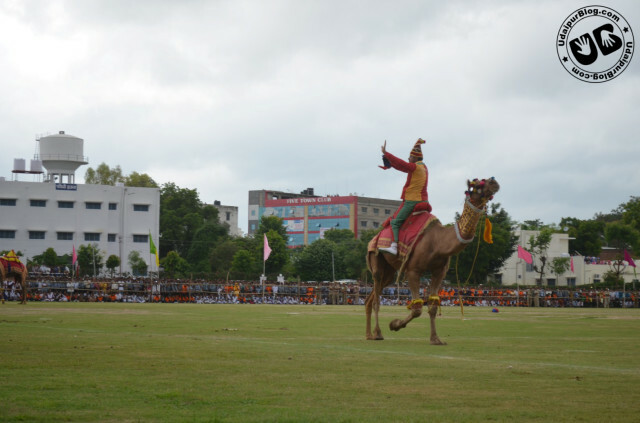 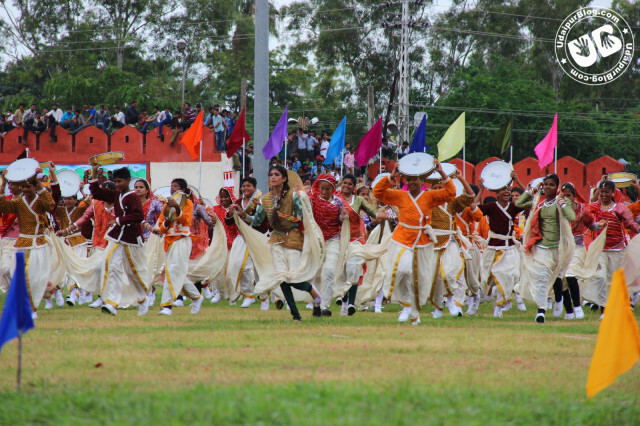 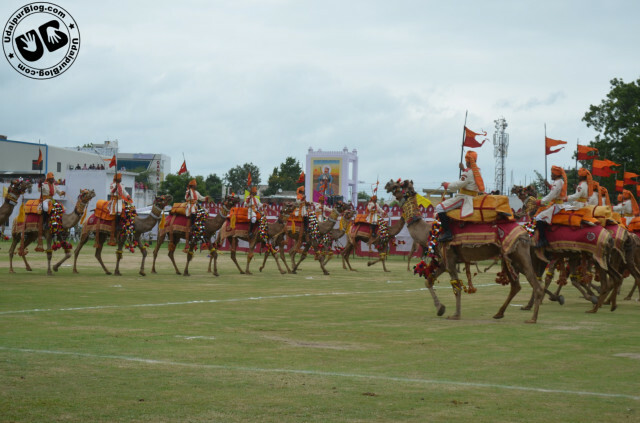 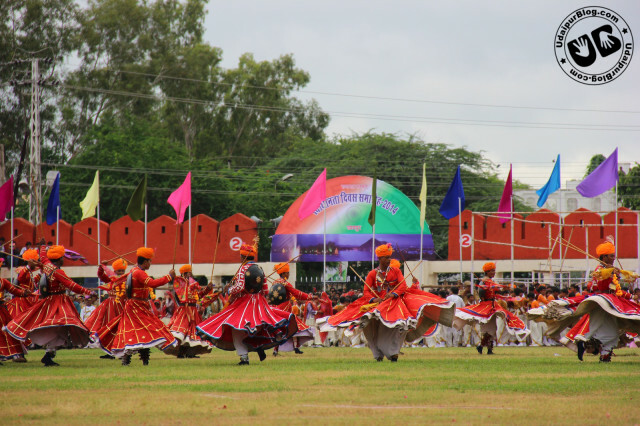 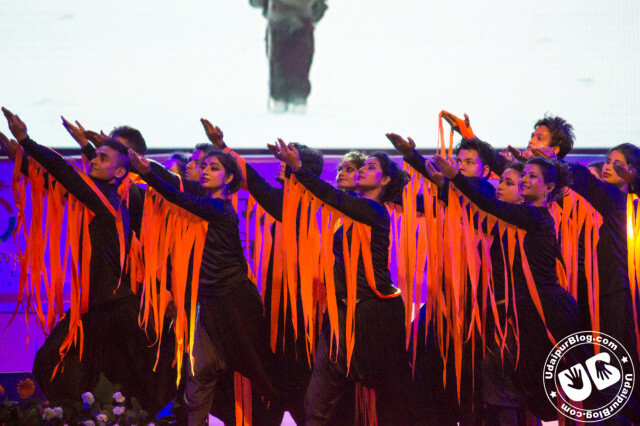 The Events included : Camel Tattoo Show in BN College, Cultural Evening – Spandan 2014 which was held in Railway Training Ground on 14th August. 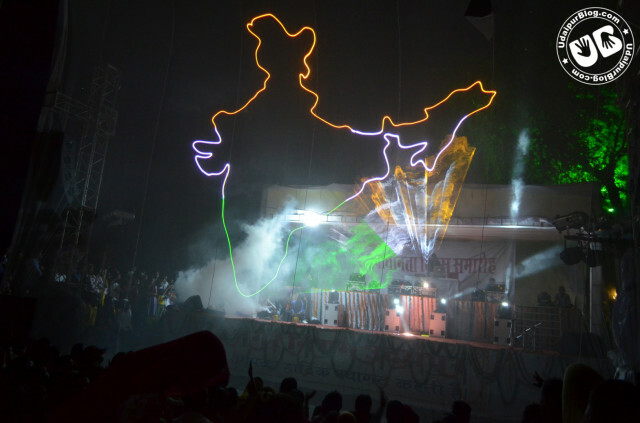 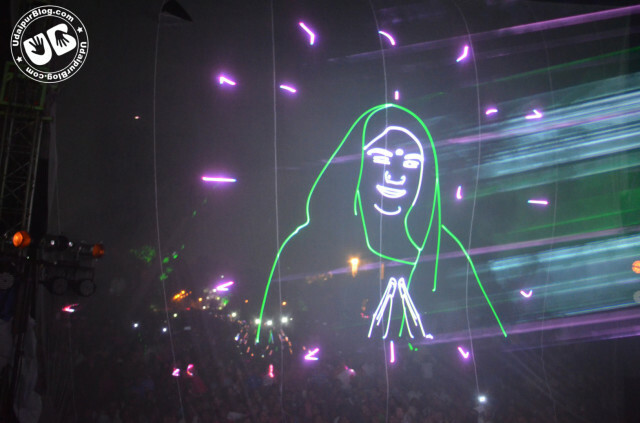 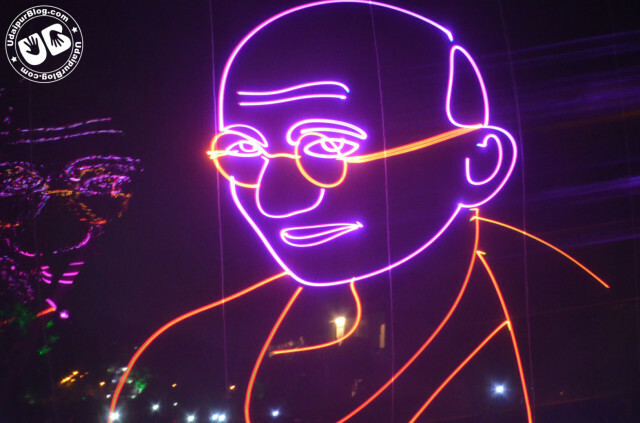 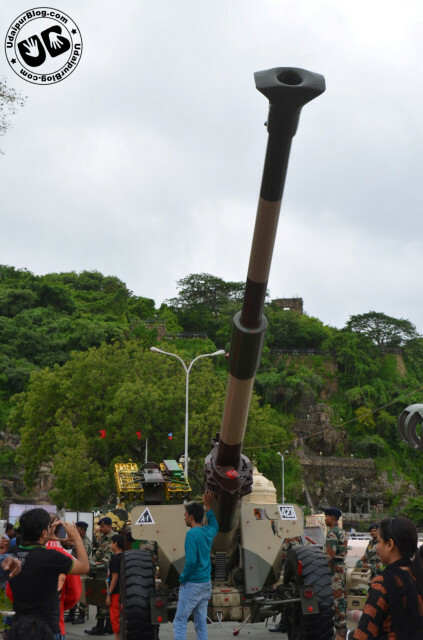 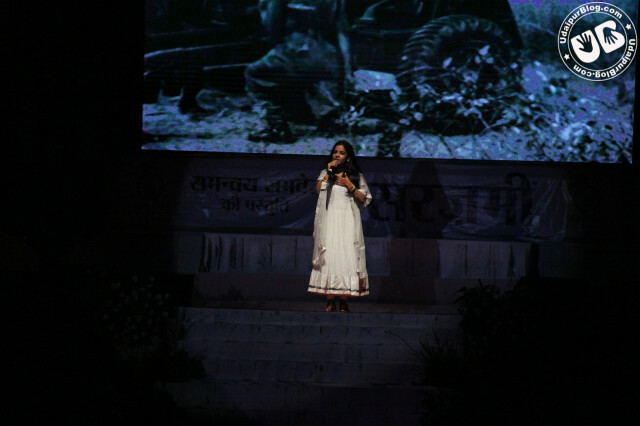 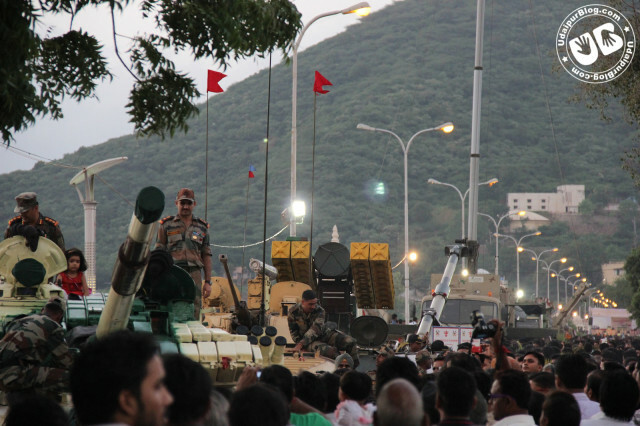 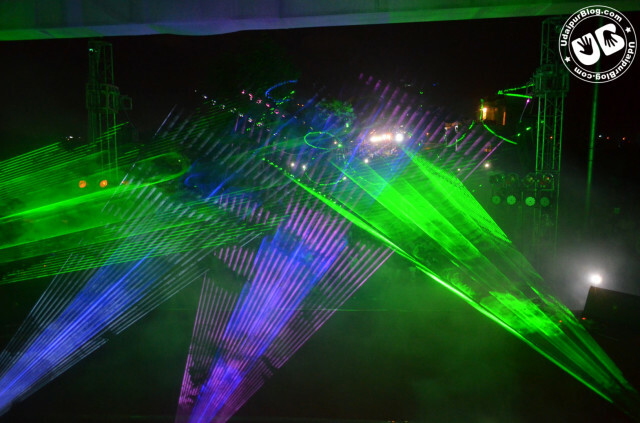 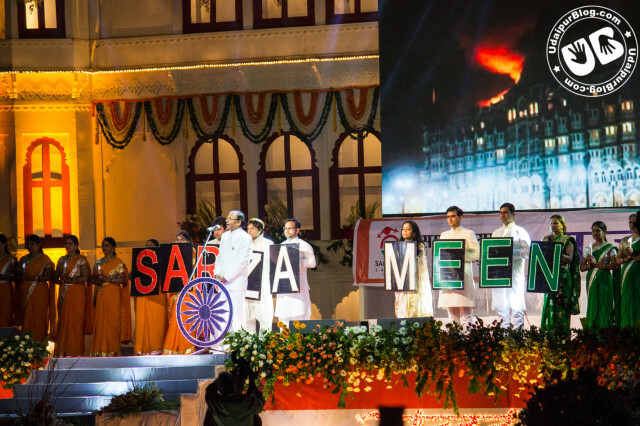 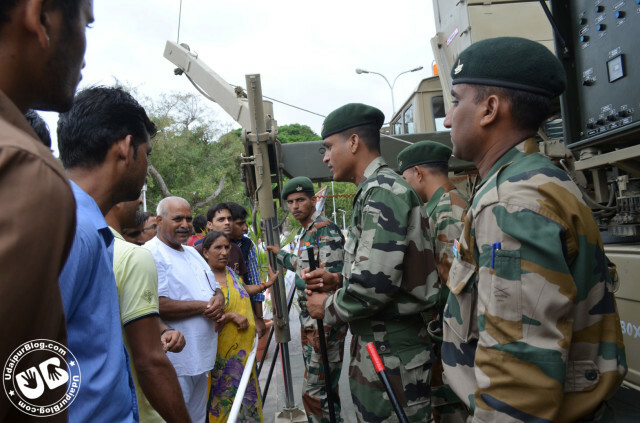 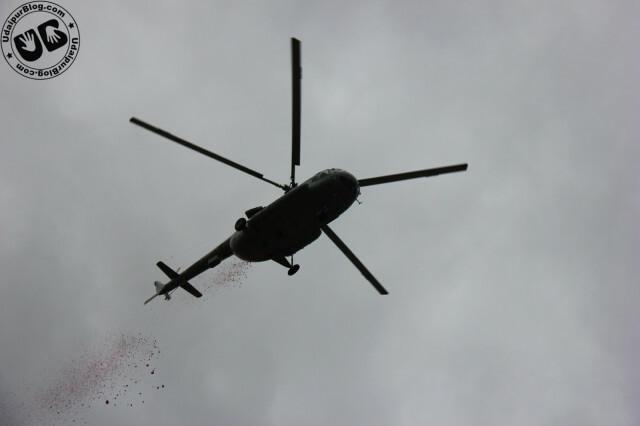 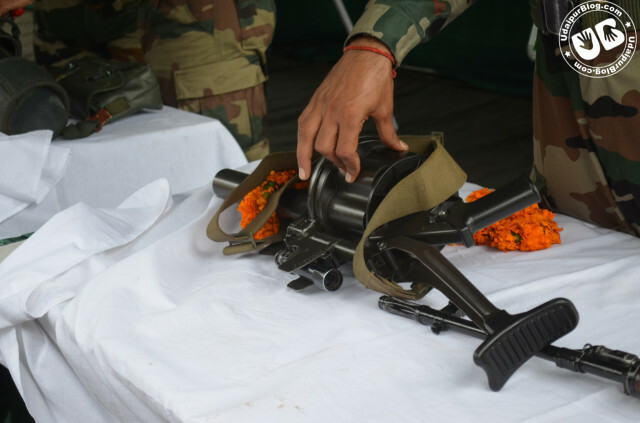 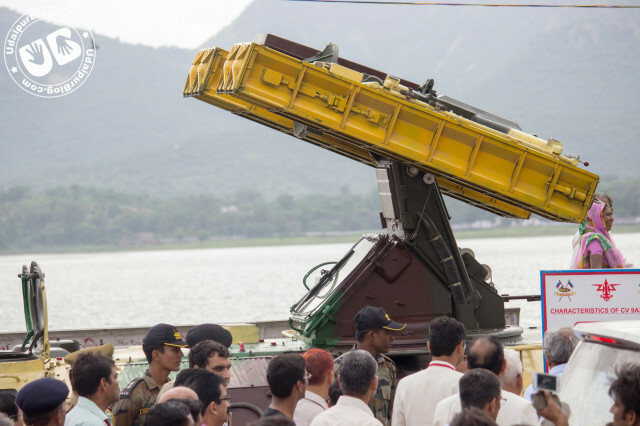 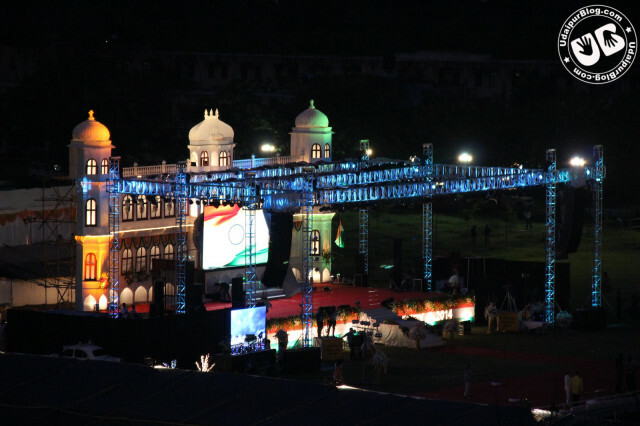 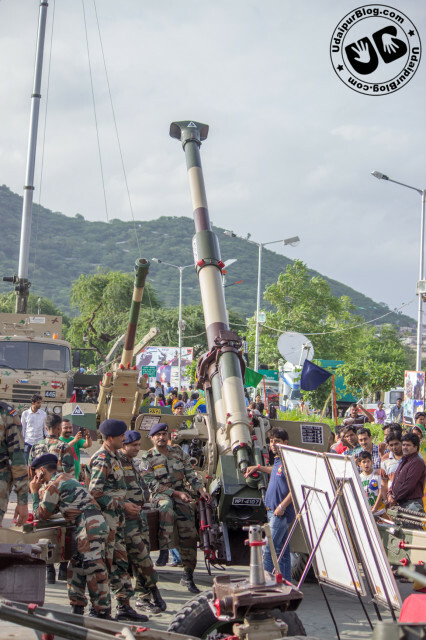 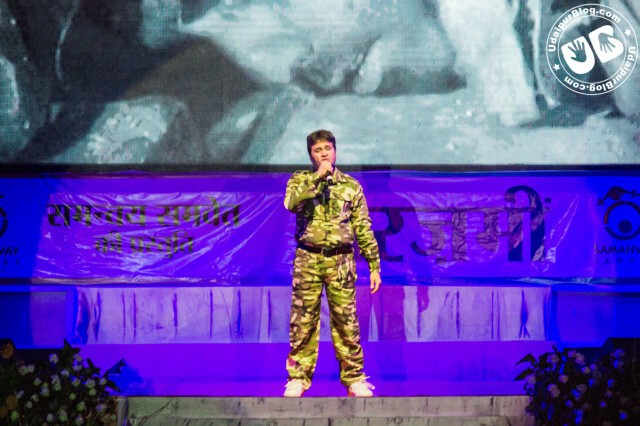 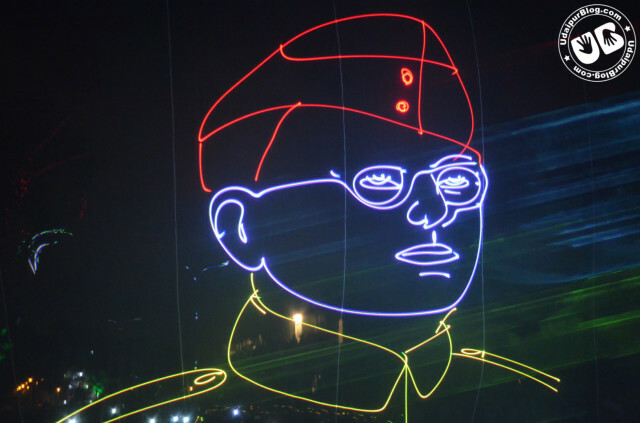 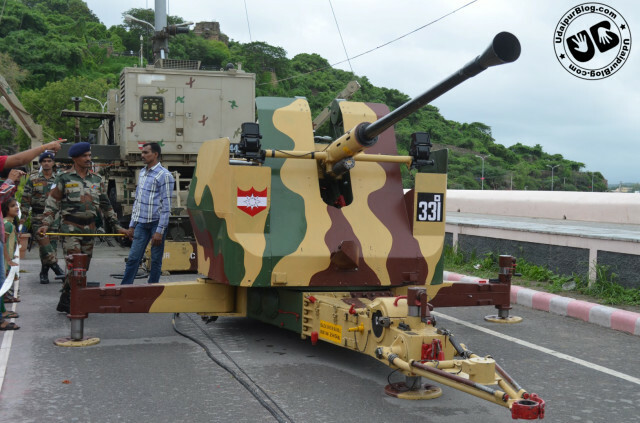 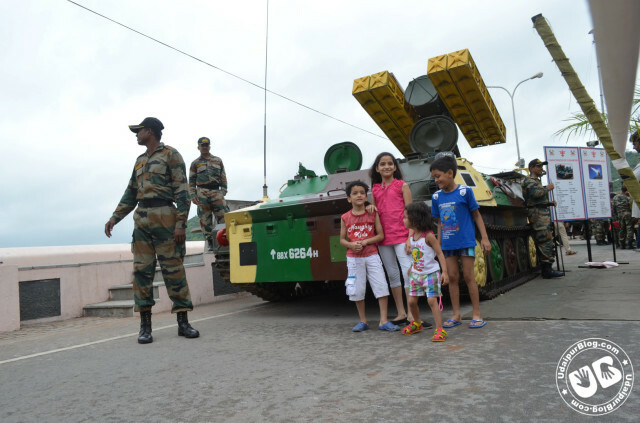 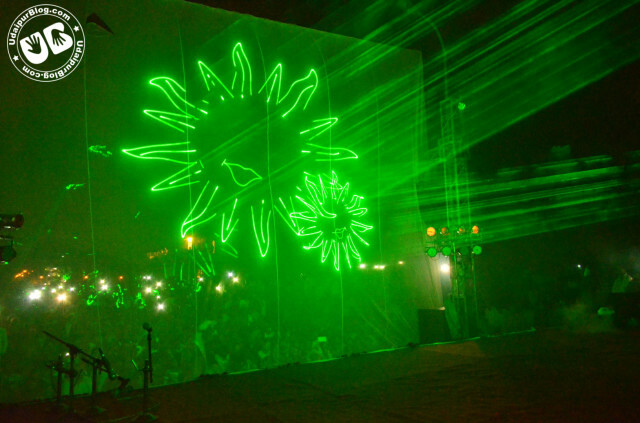 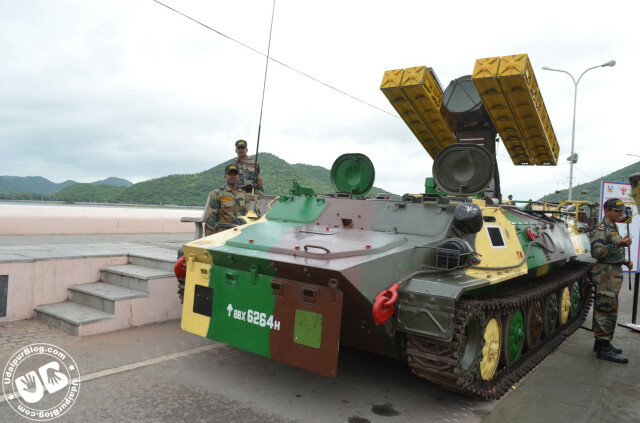 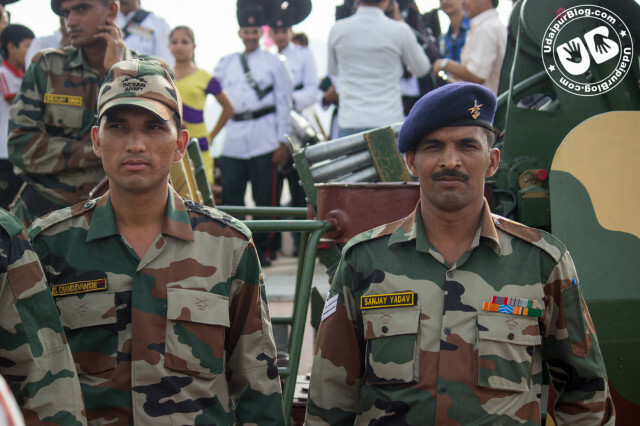 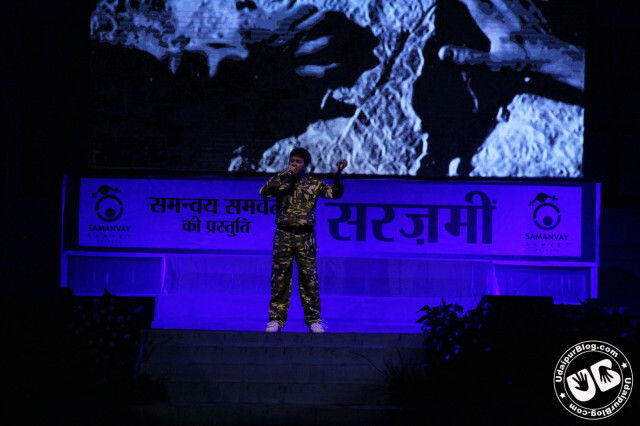 The next day included the Independence Day Show at Gandhi Ground, Artillery Display at Fatehsagar Paal, Laser Show at Paal in the Evening. 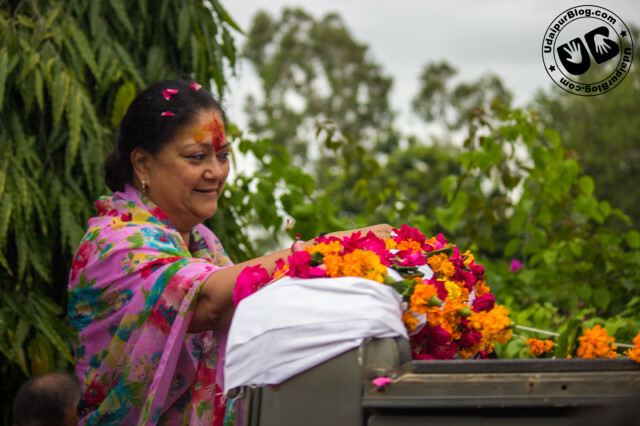 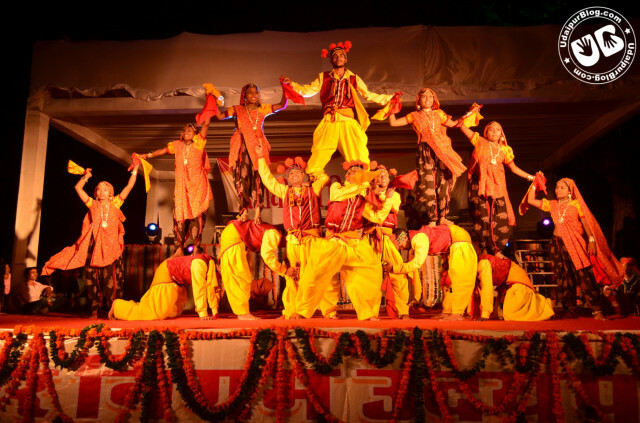 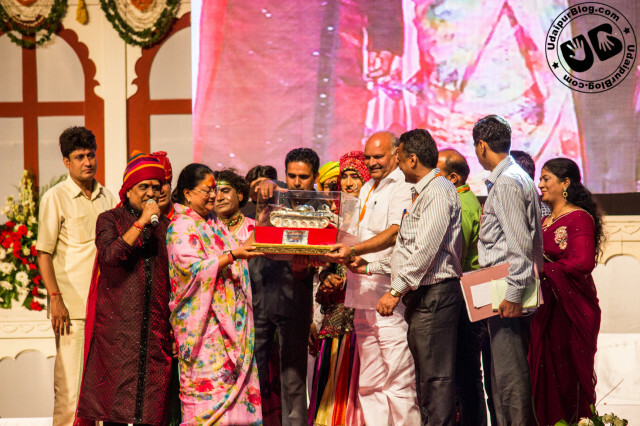 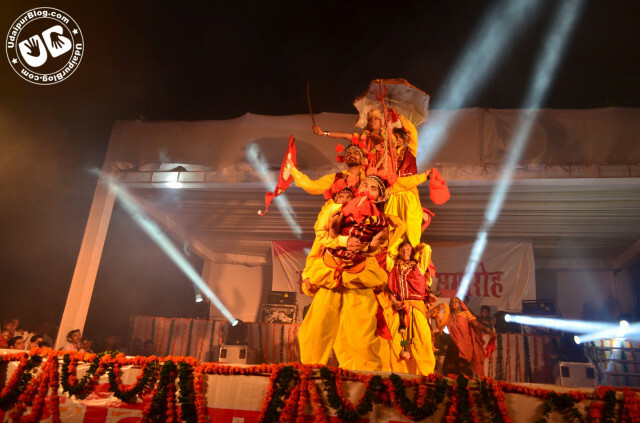 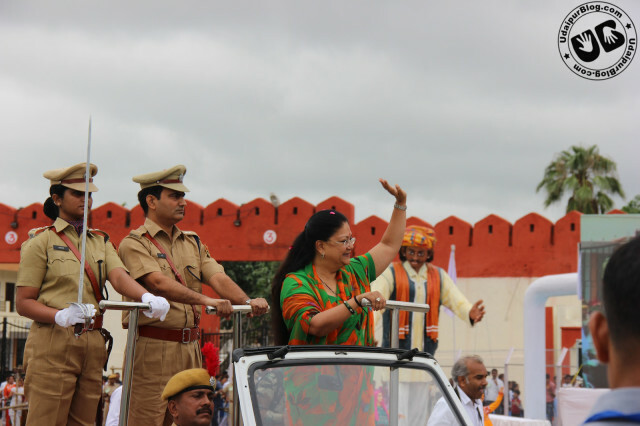 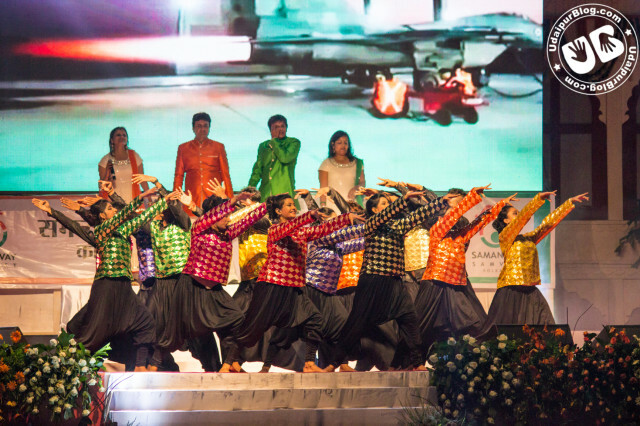 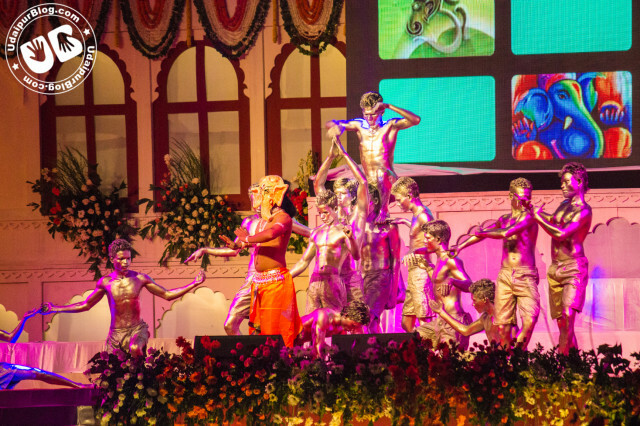 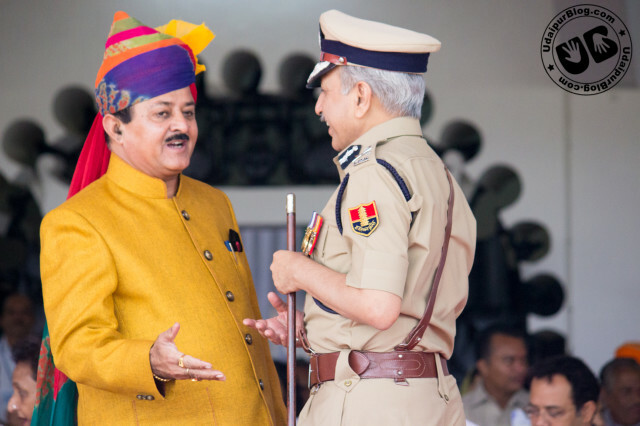 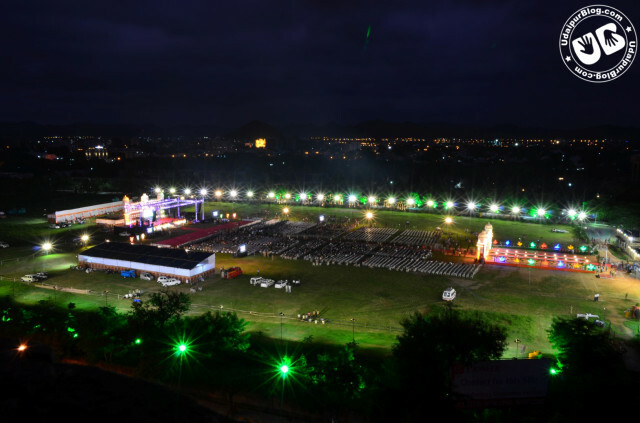 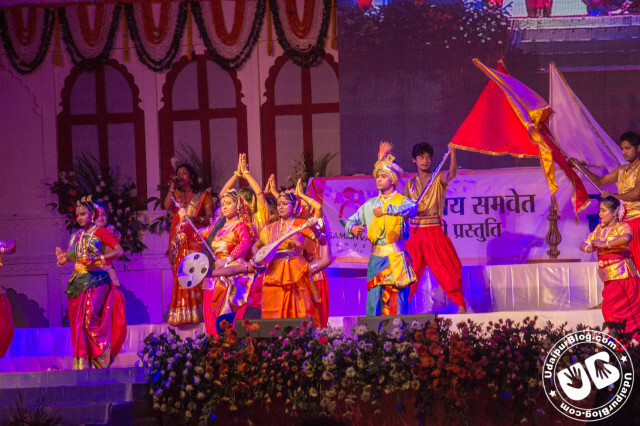 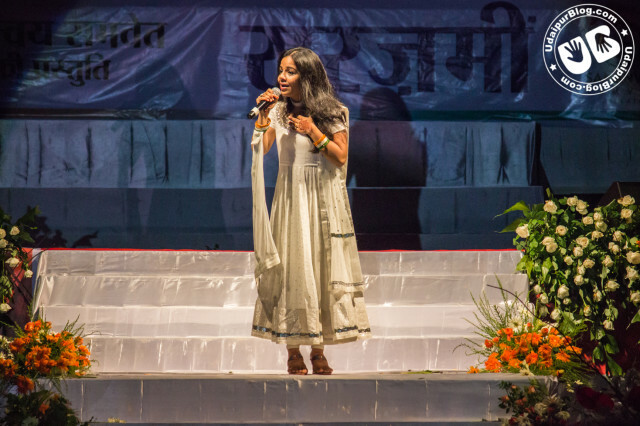 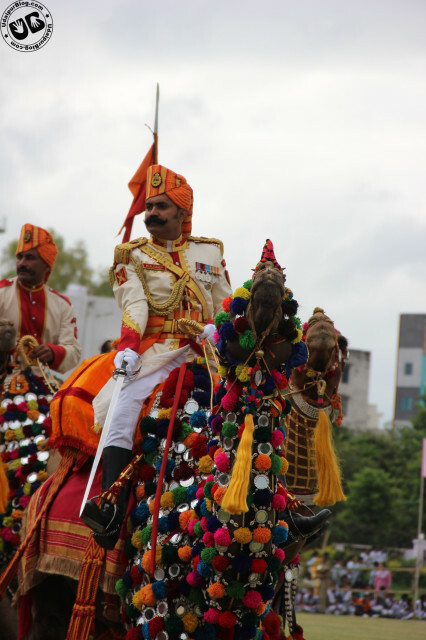 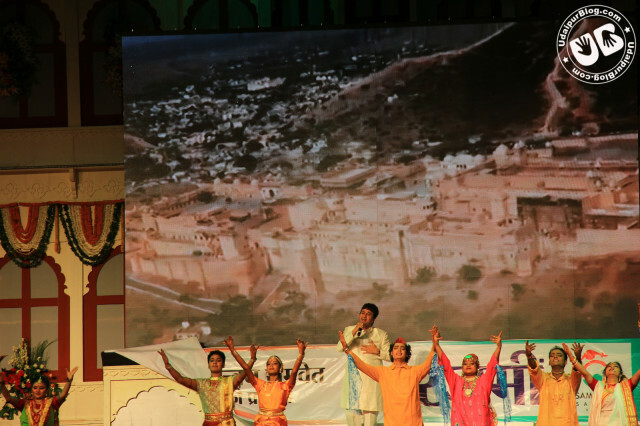 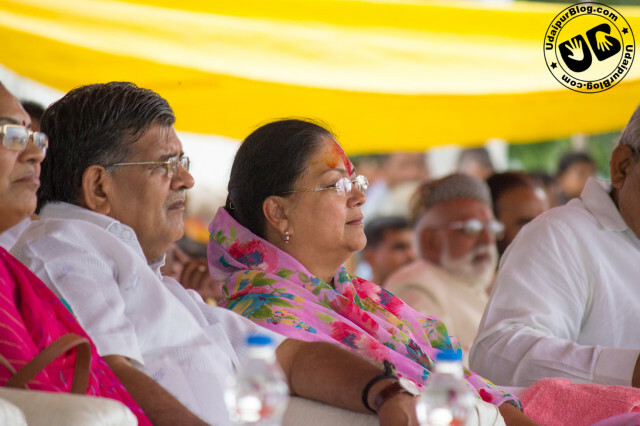 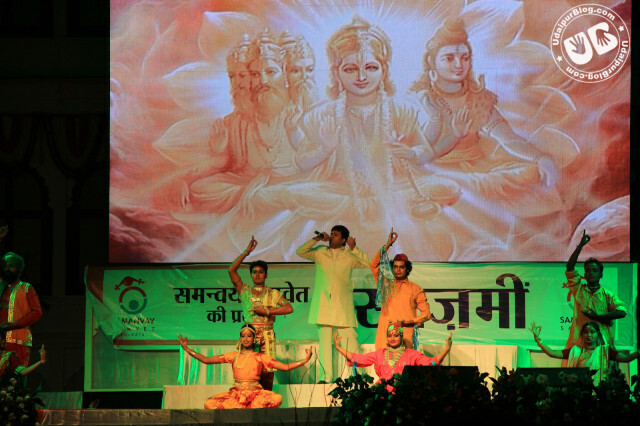 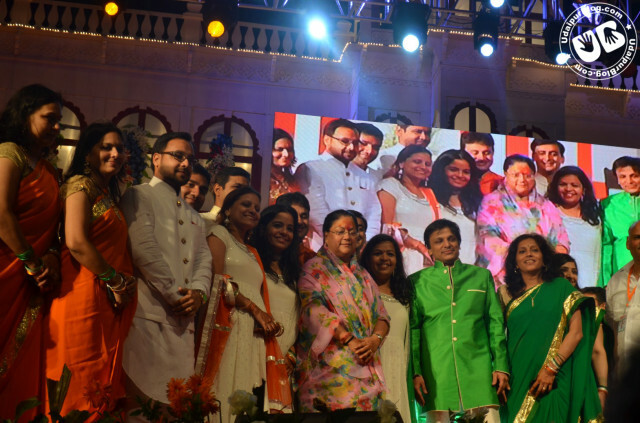 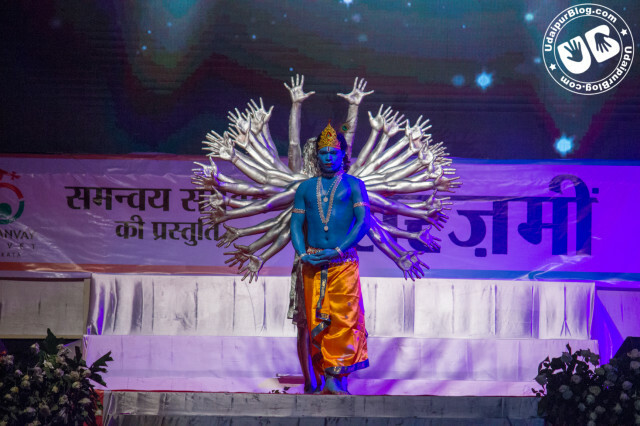 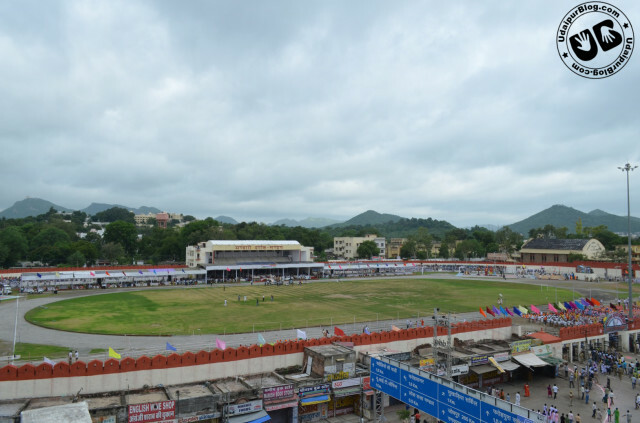 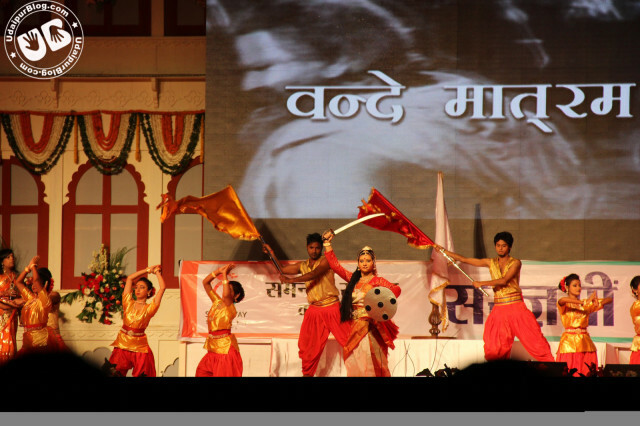 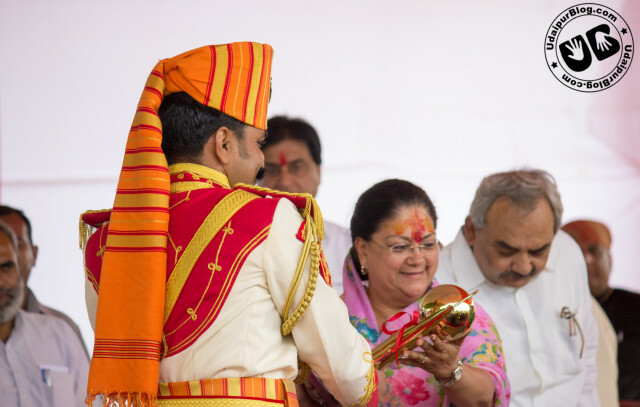 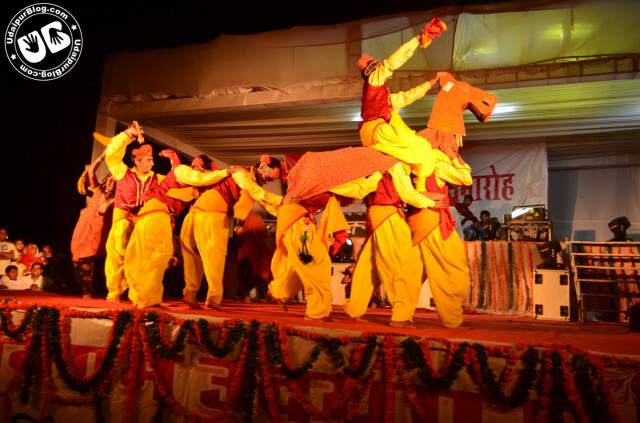 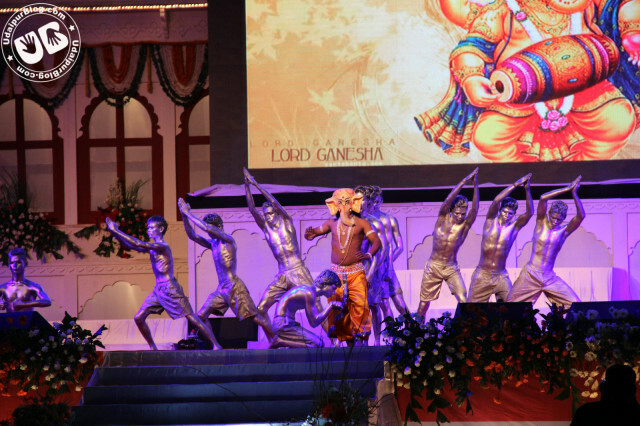 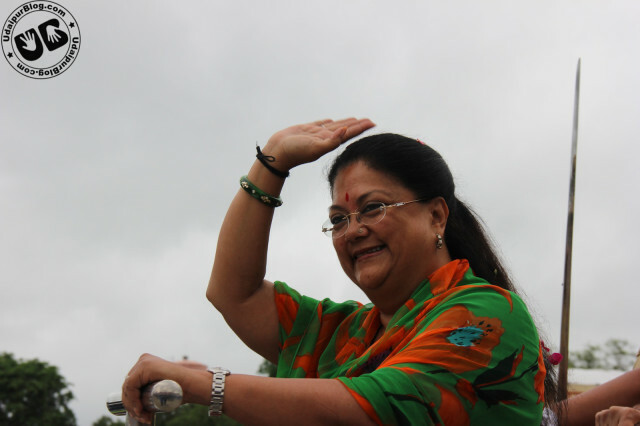 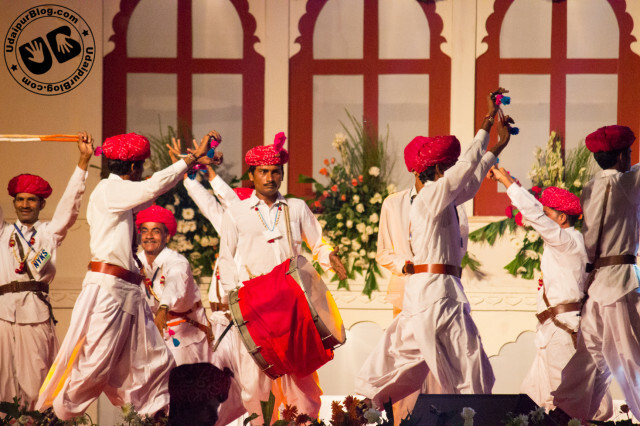 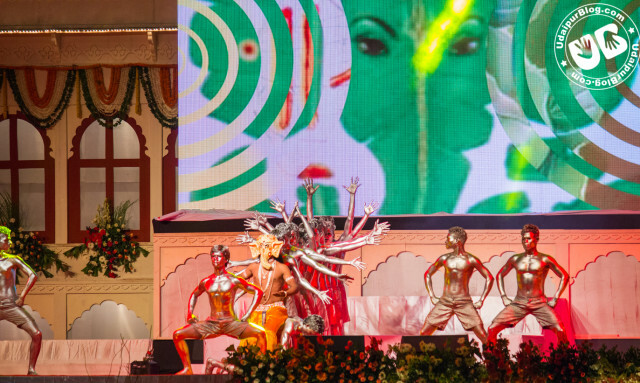 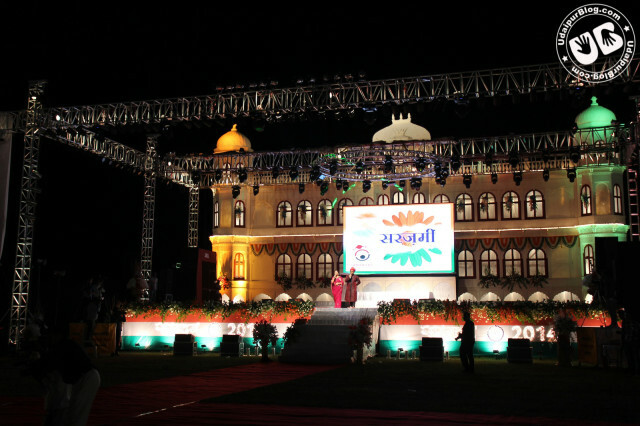 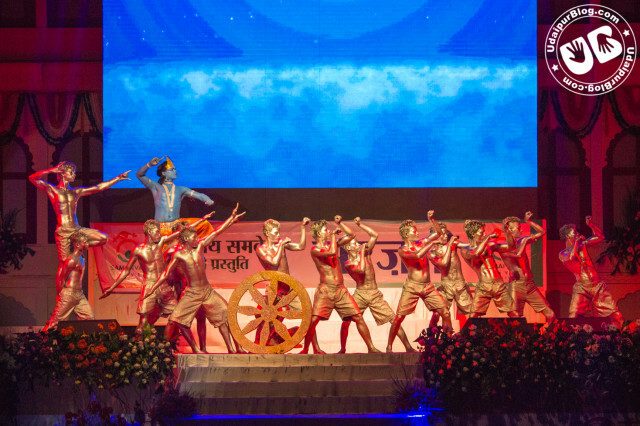 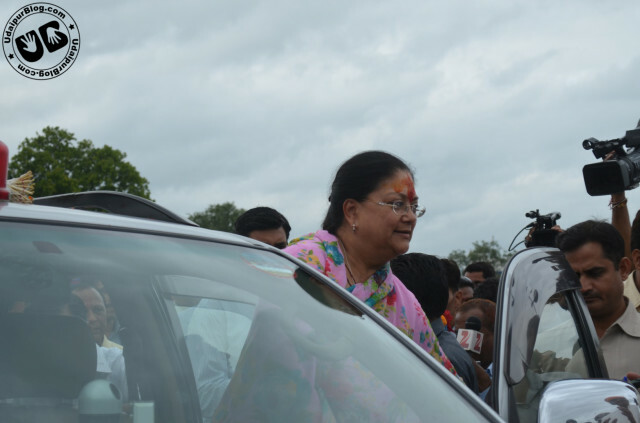 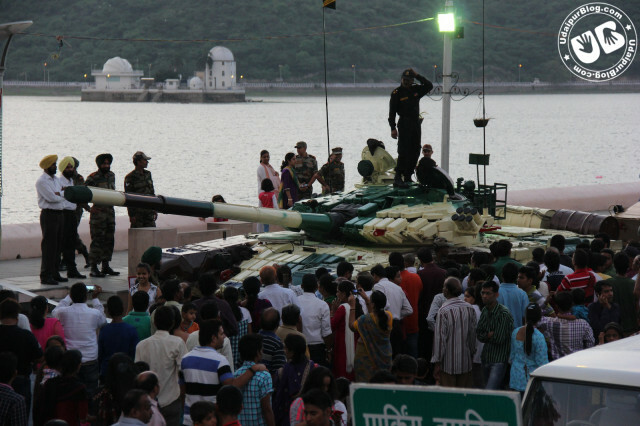 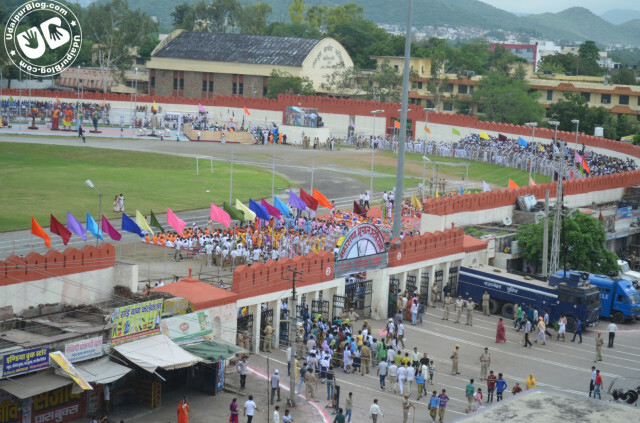 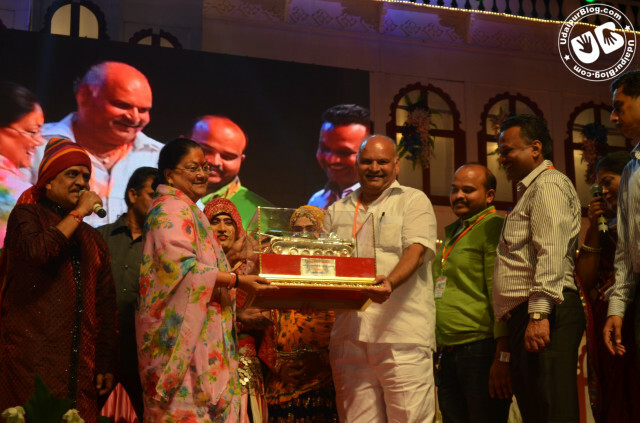 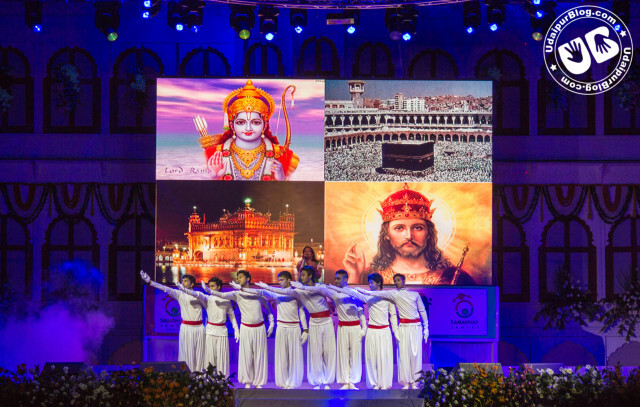 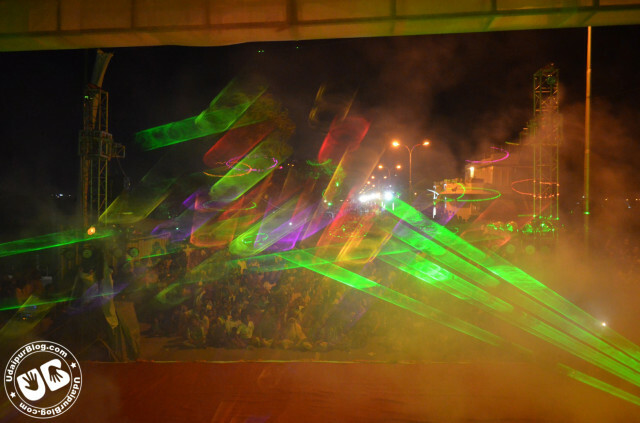 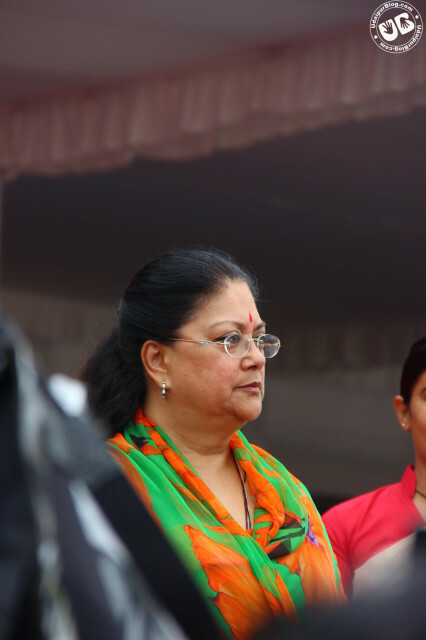 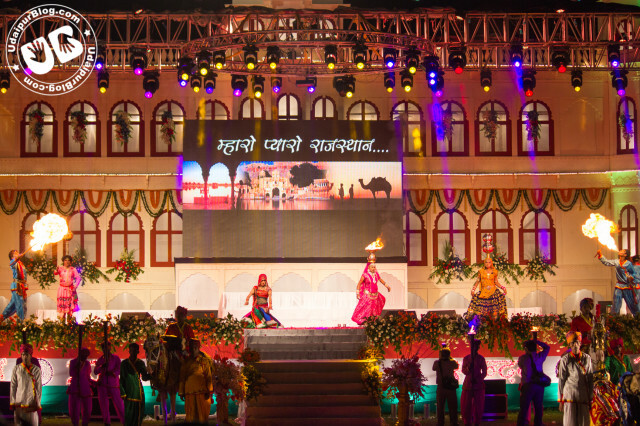 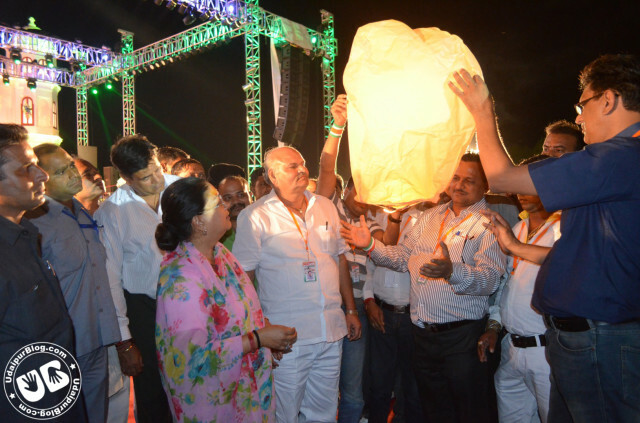 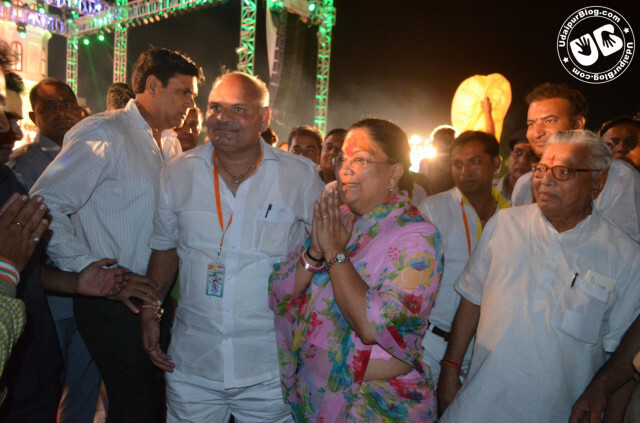 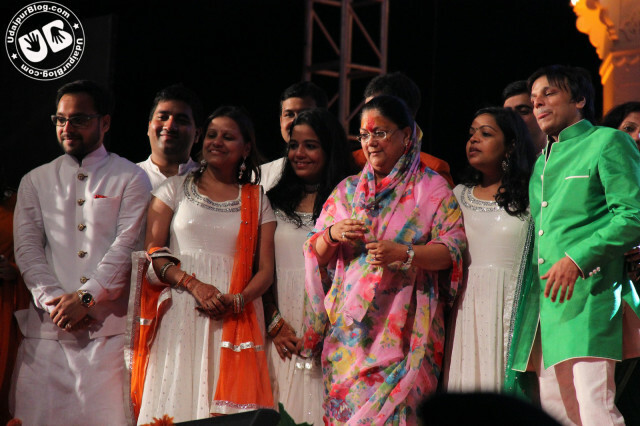 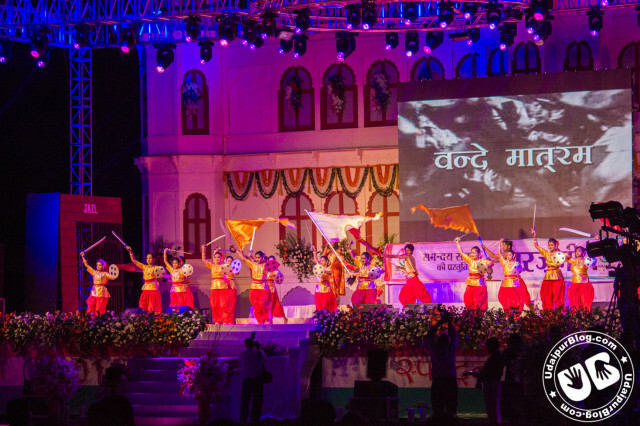 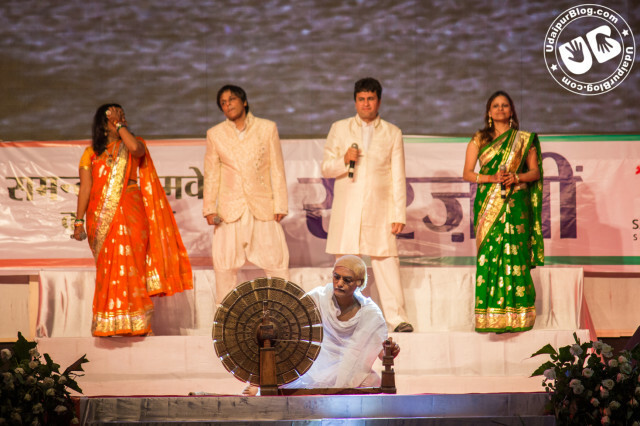 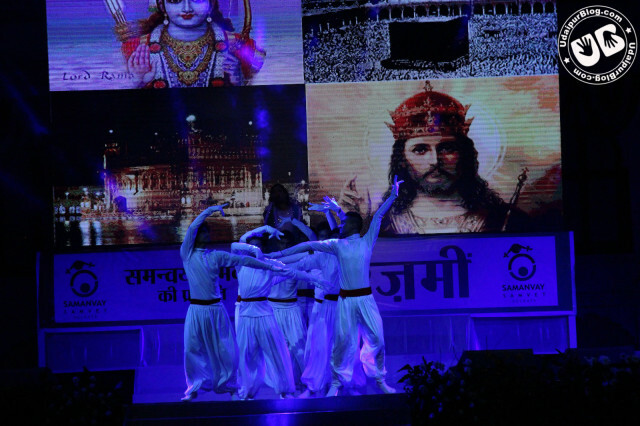 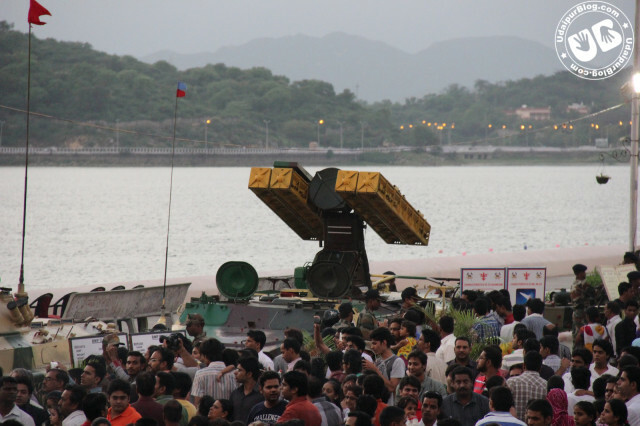 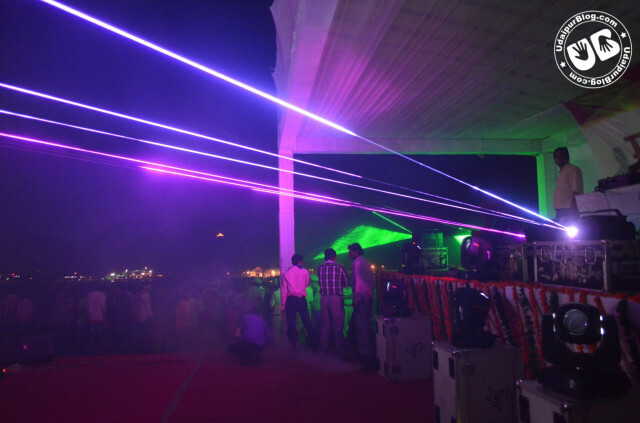 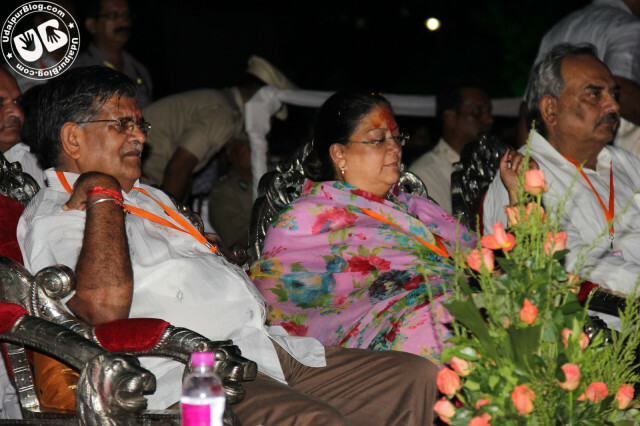 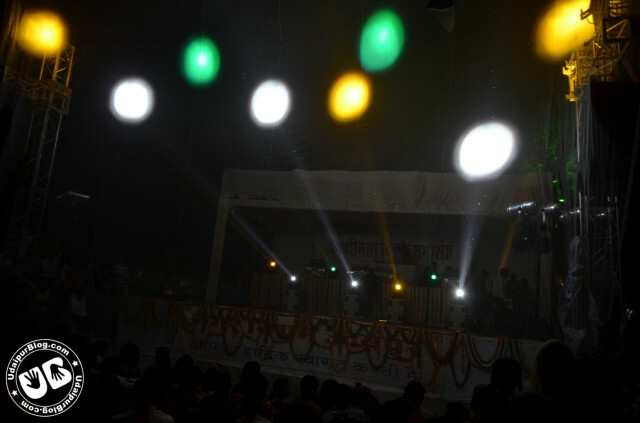 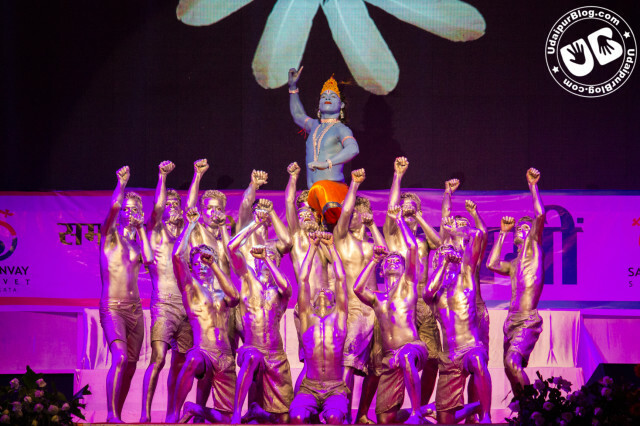 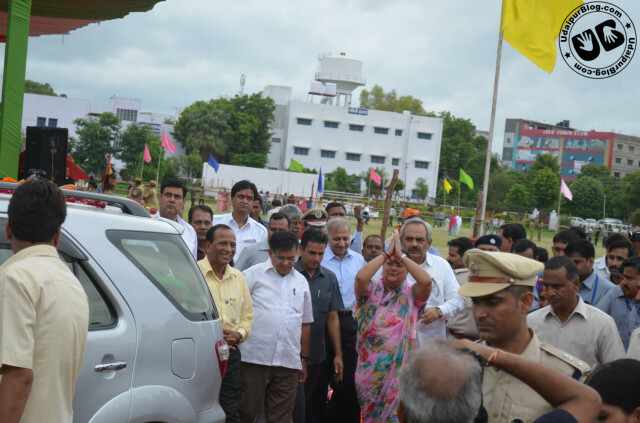 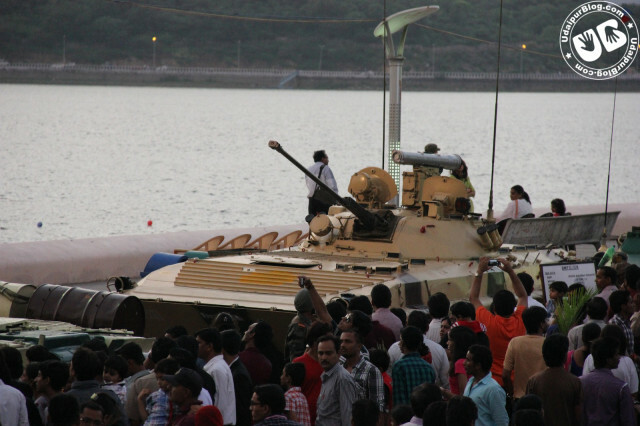 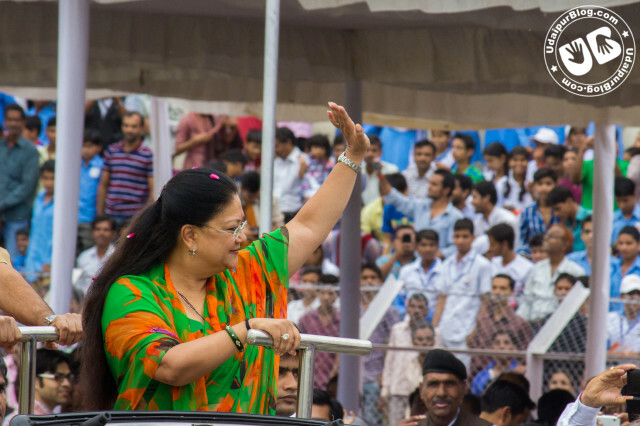 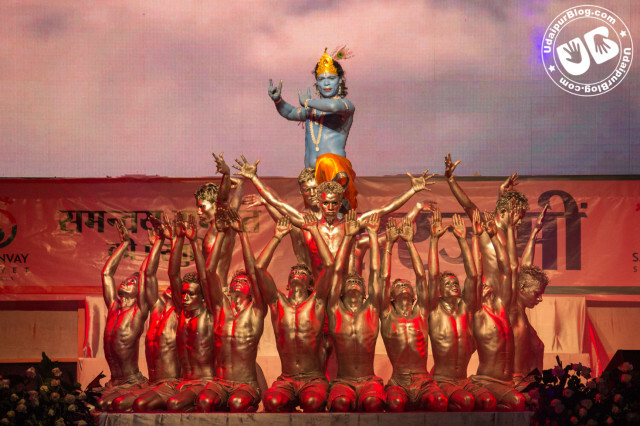 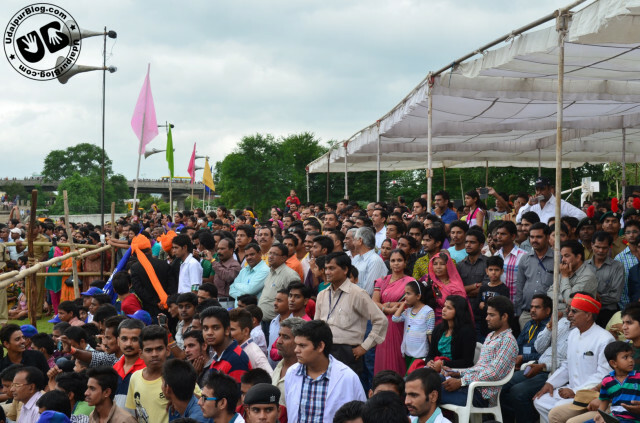 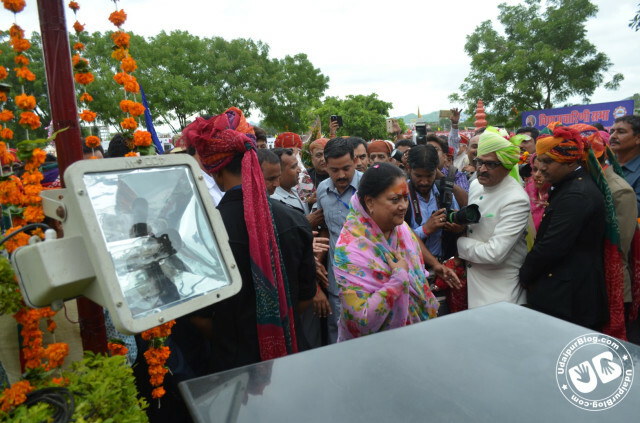 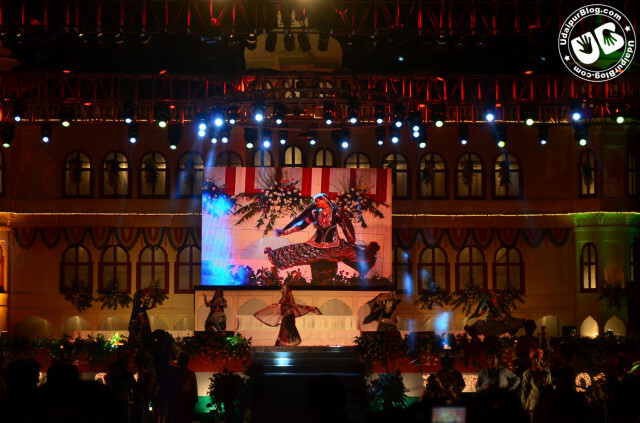 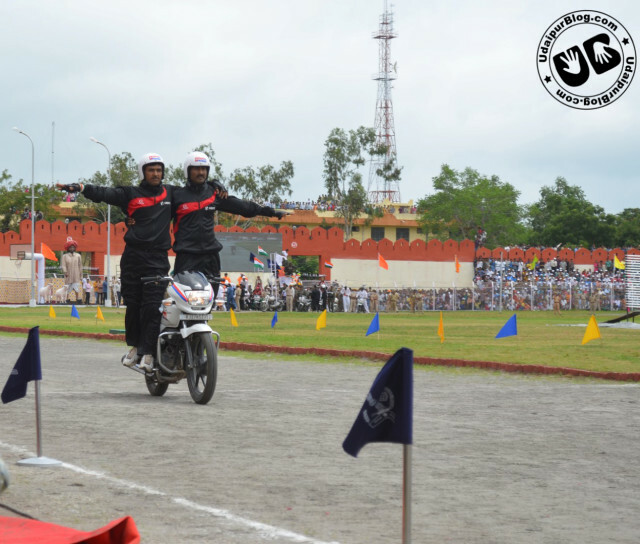 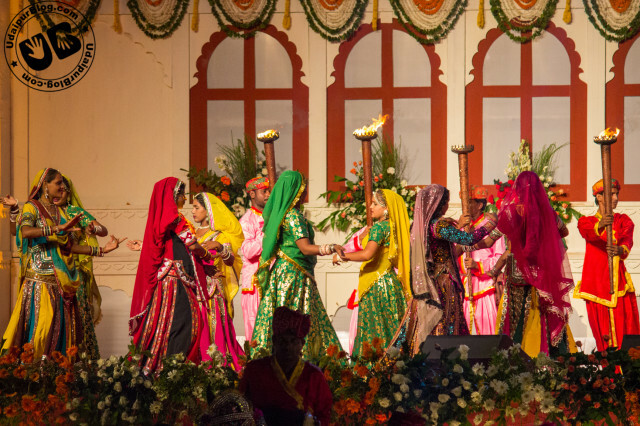 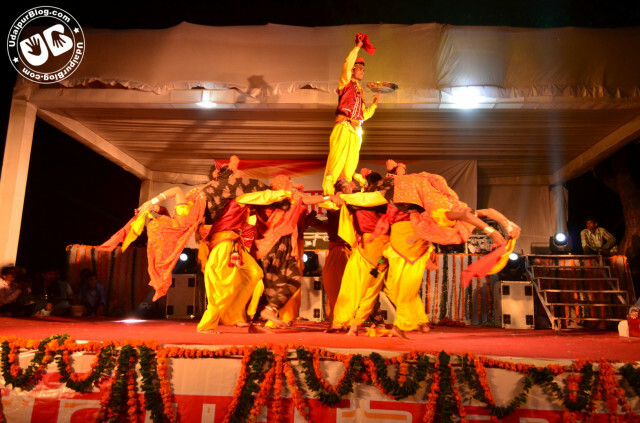 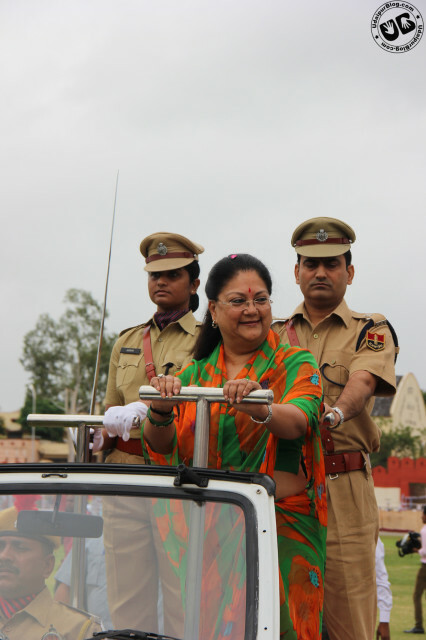 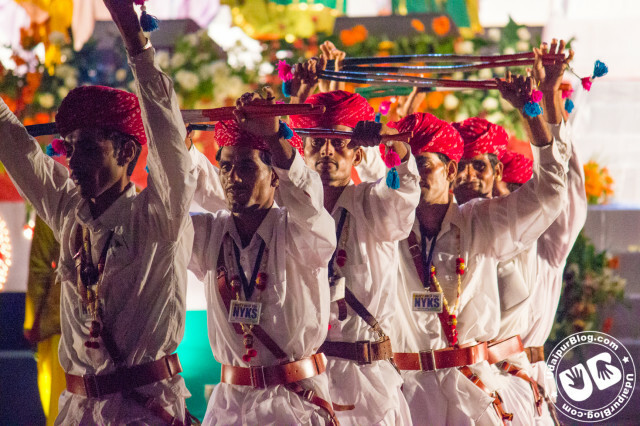 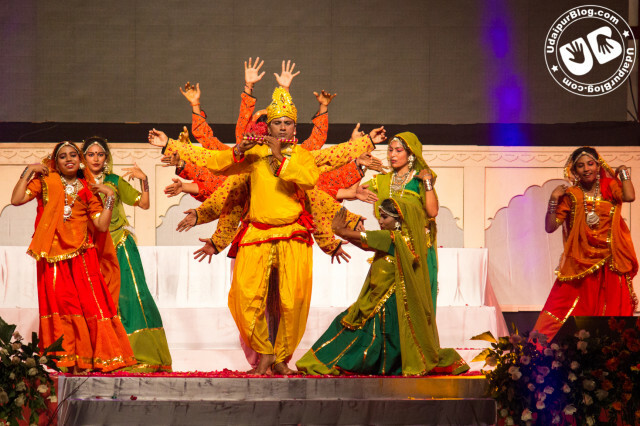 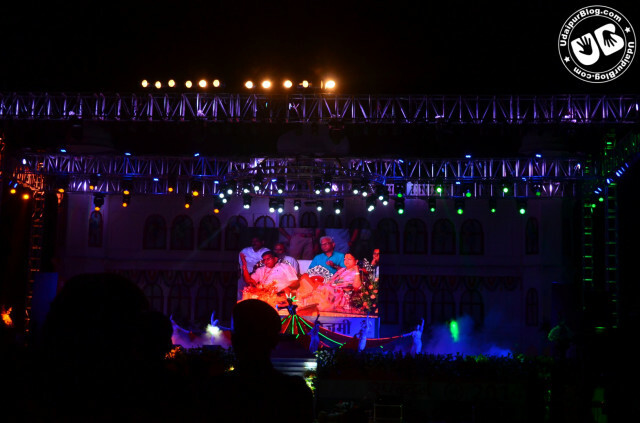 It was a wonderful experience for the people of Udaipur to see all these activities been held in our own City. 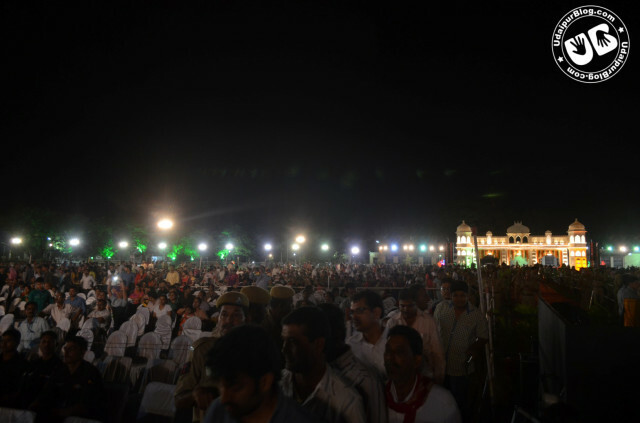 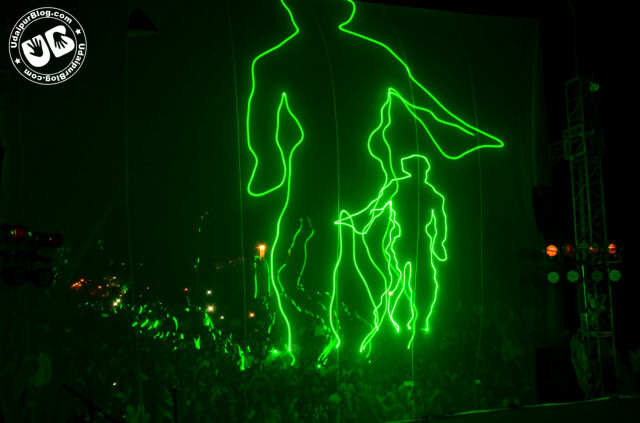 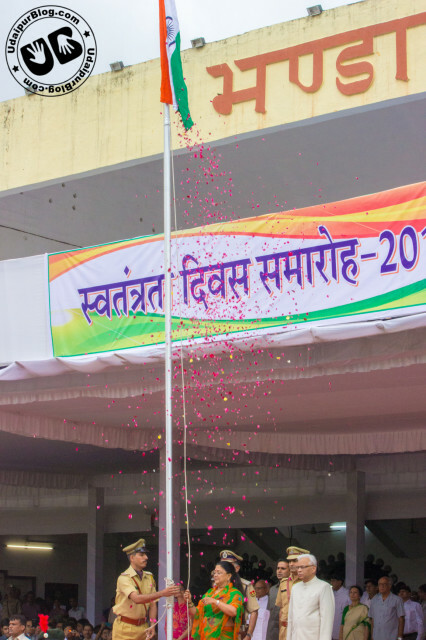 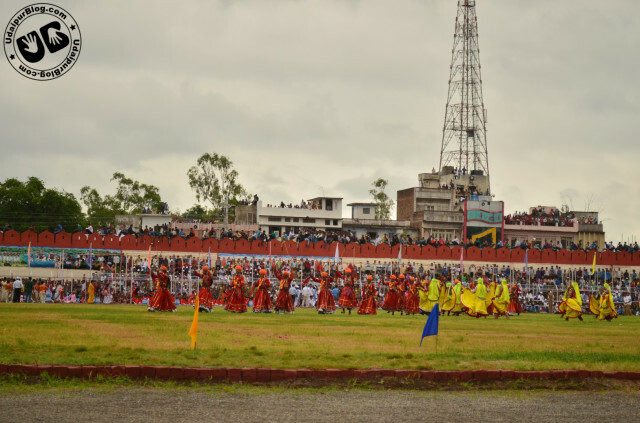 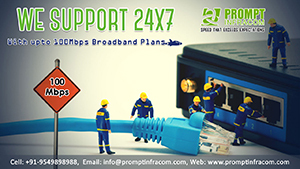 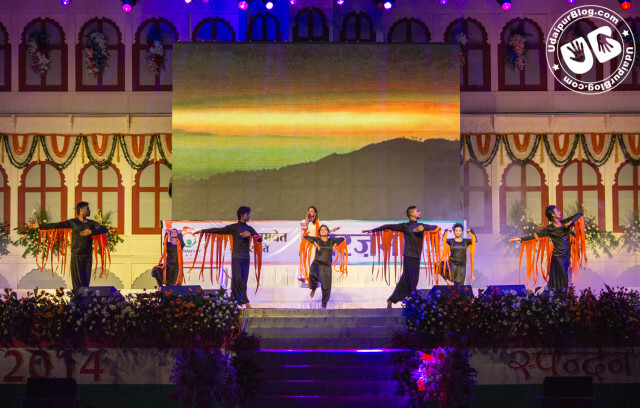 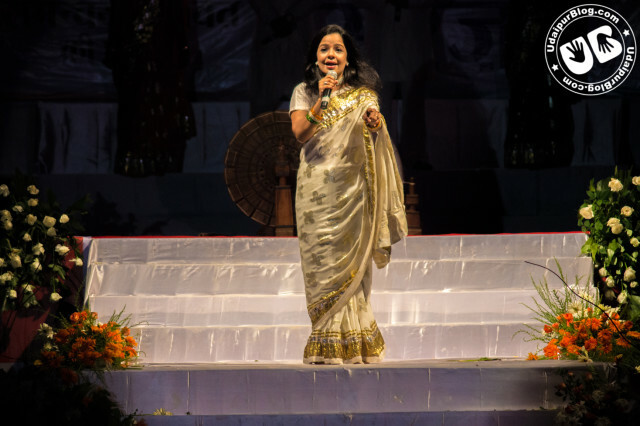 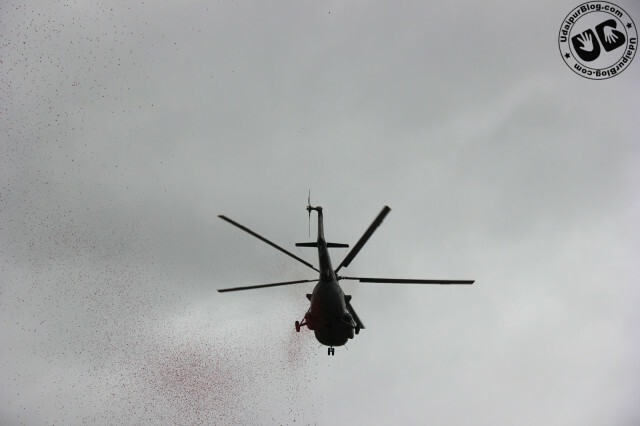 The event was very well managed and executed by the District Administration. 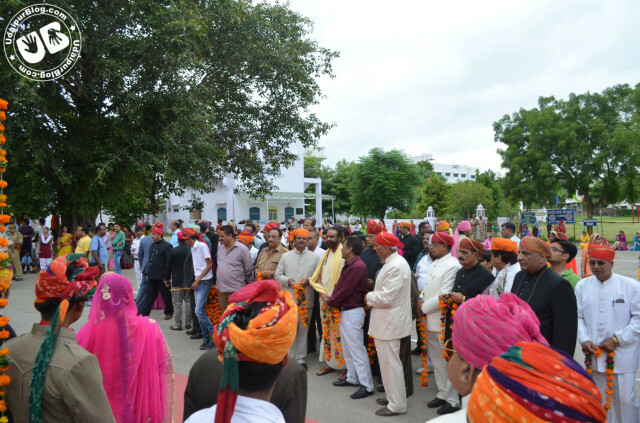 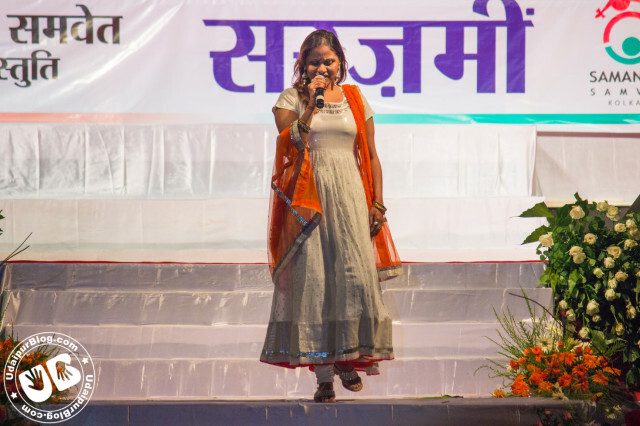 We would like to personally thank the District Collectorate for allowing us to Cover this Event for the People of Udaipur. 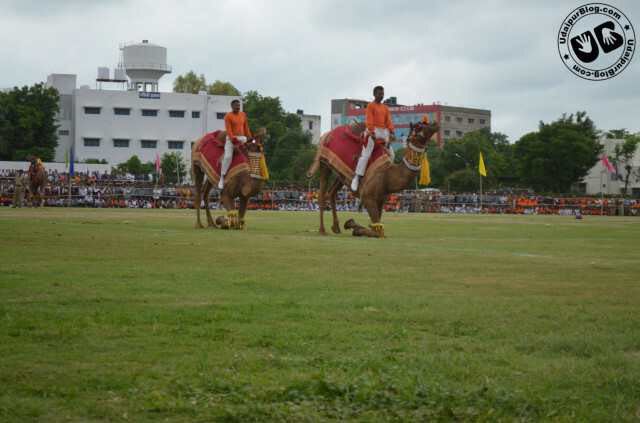 Photos By : Mujtaba R.G. 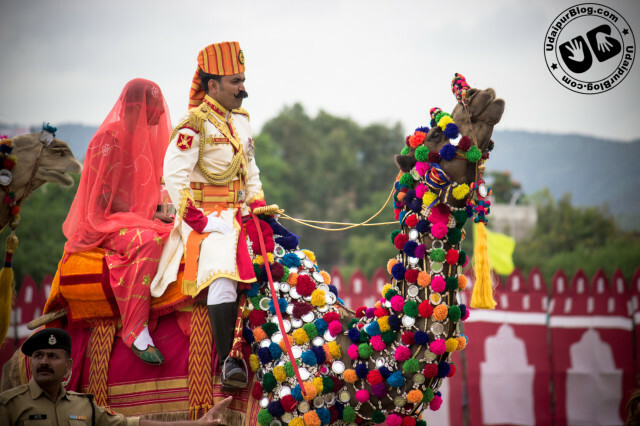 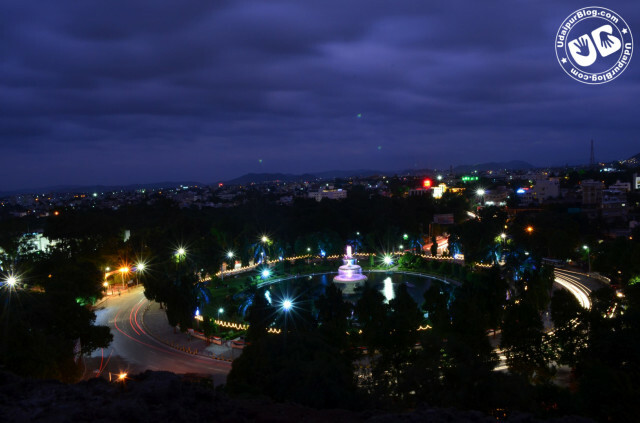 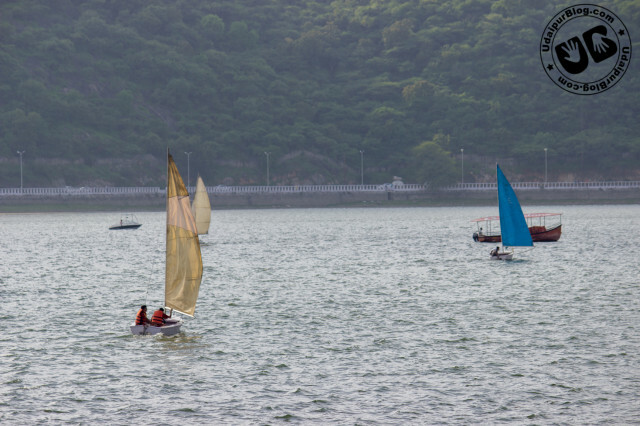 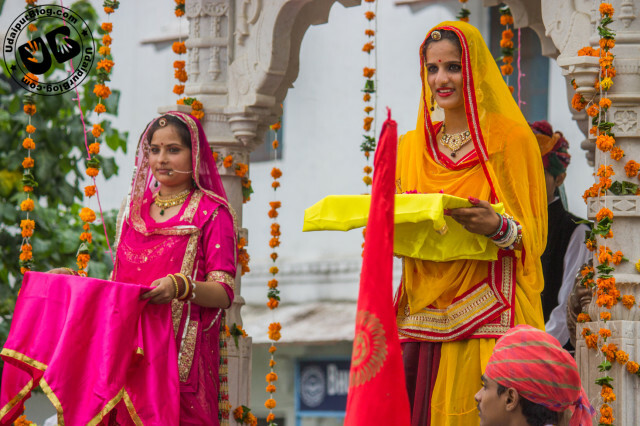 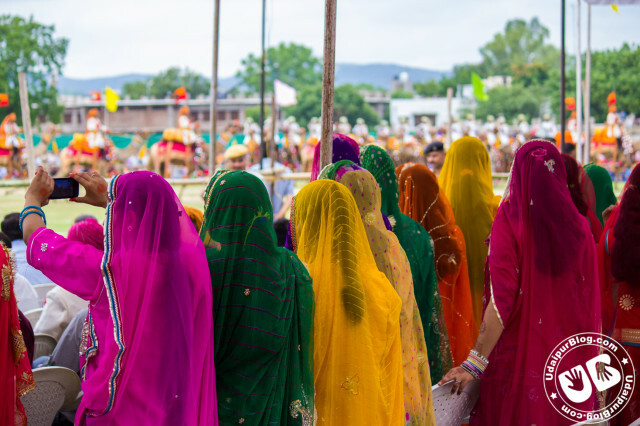 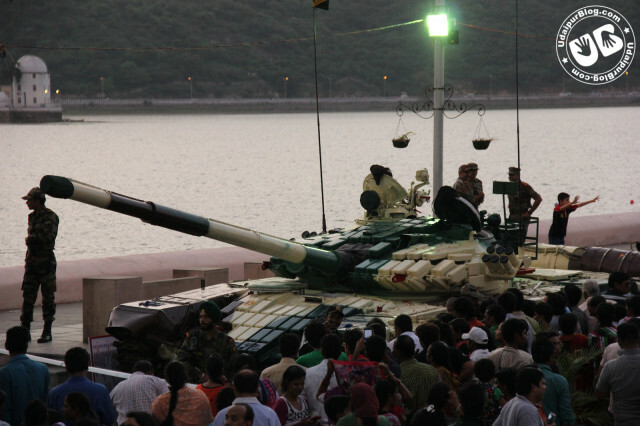 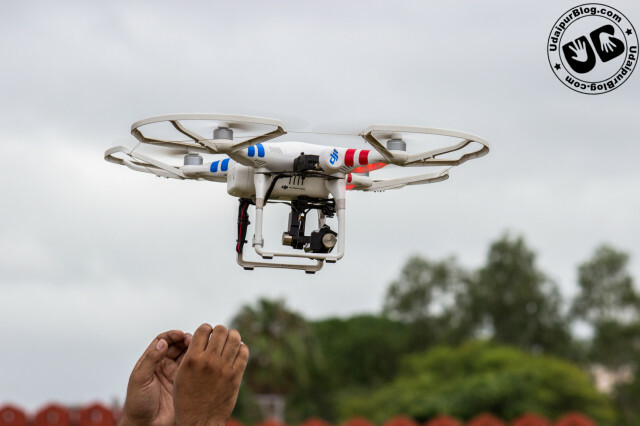 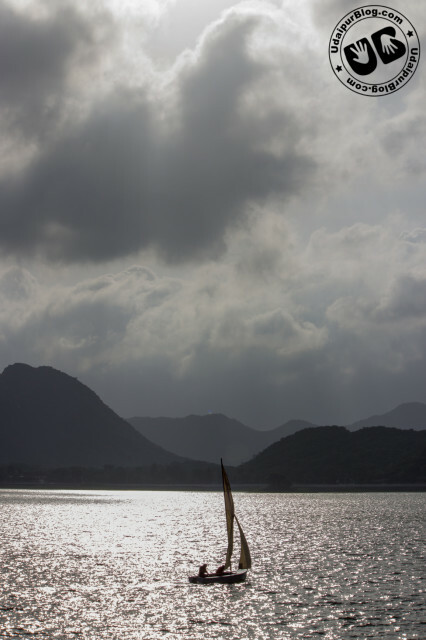 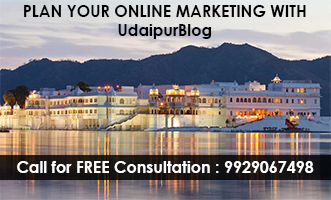 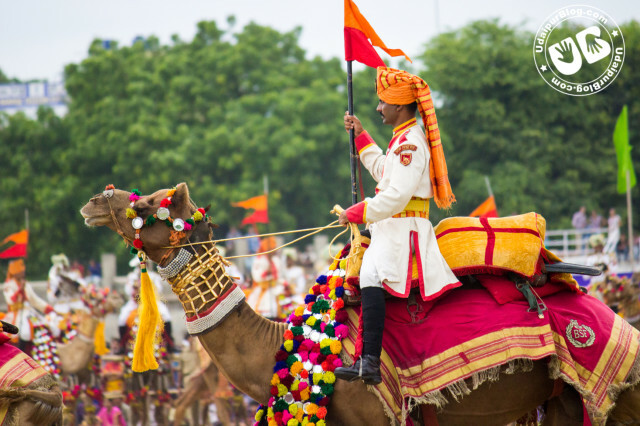 Previous article9 Myths about Udaipur you should clear up!